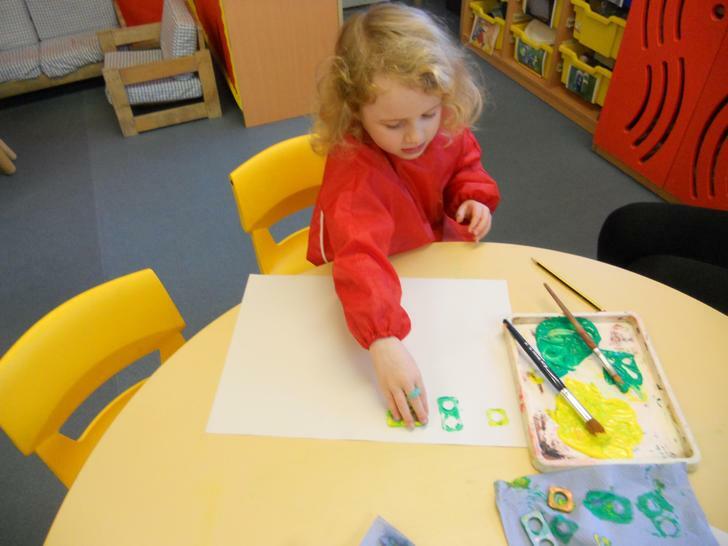 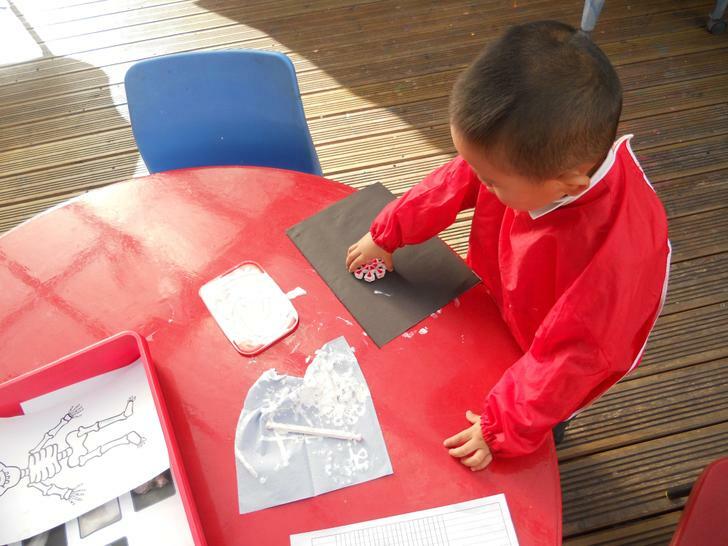 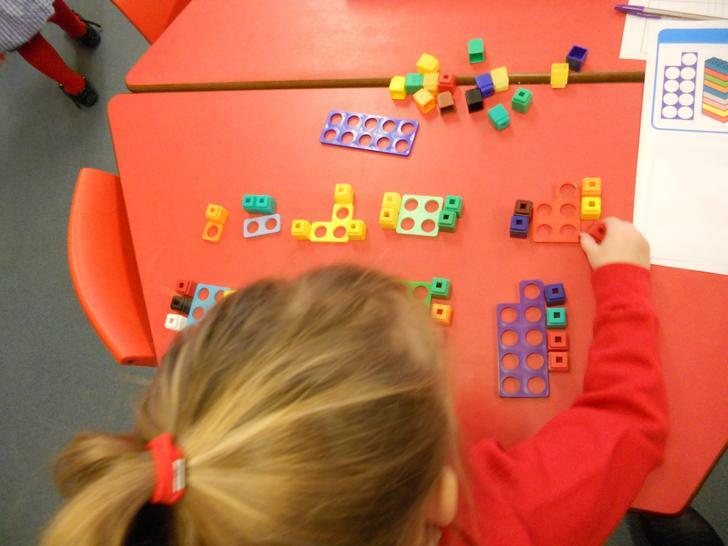 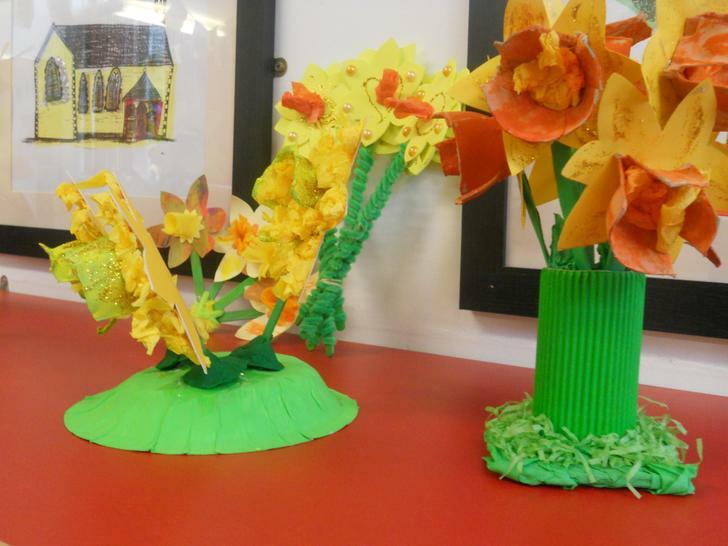 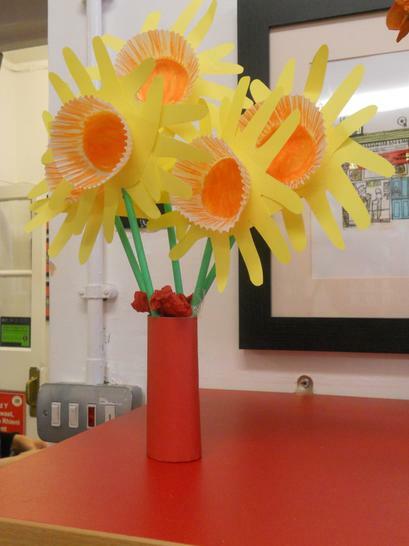 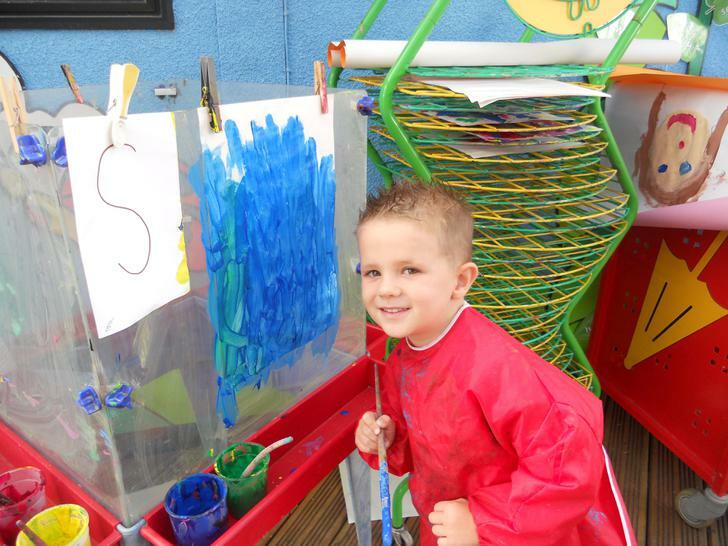 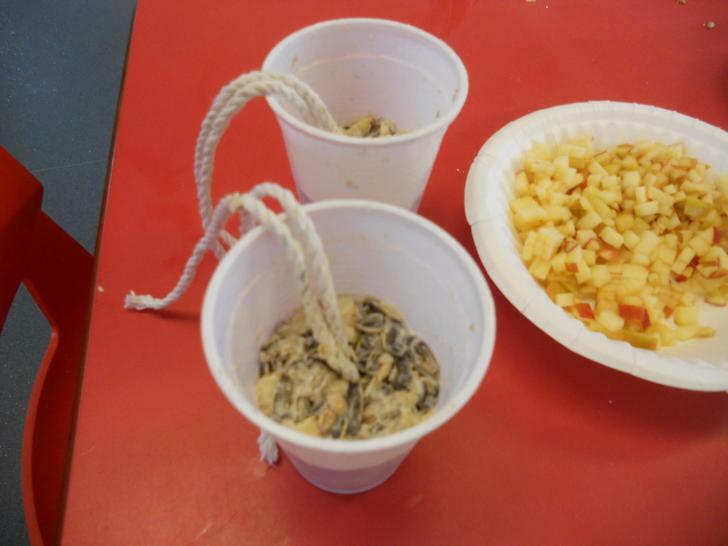 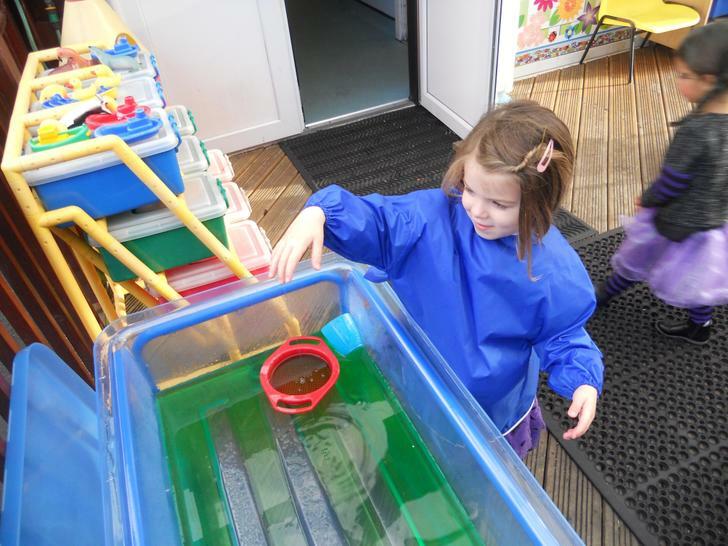 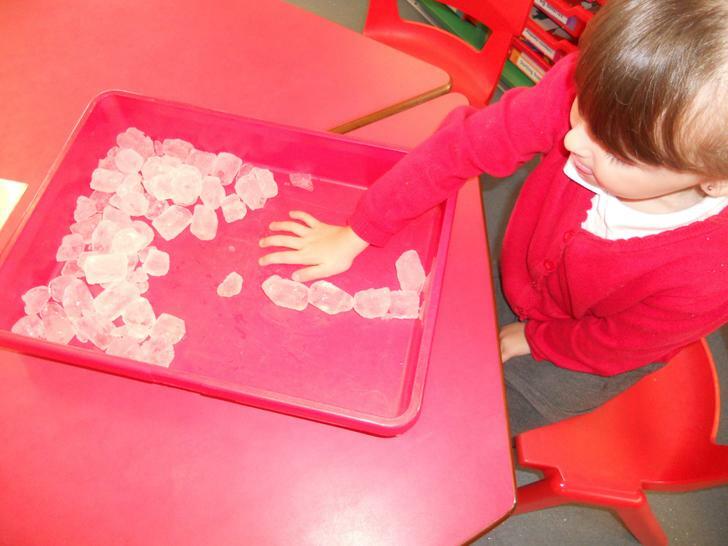 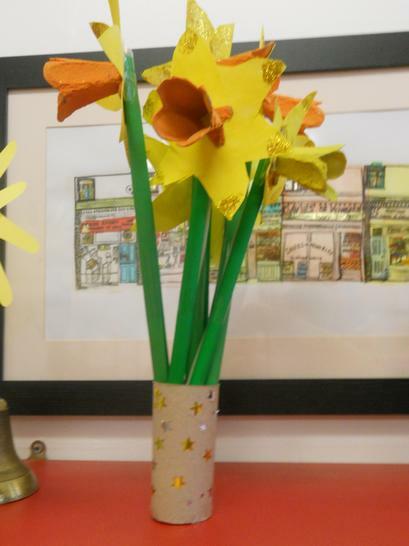 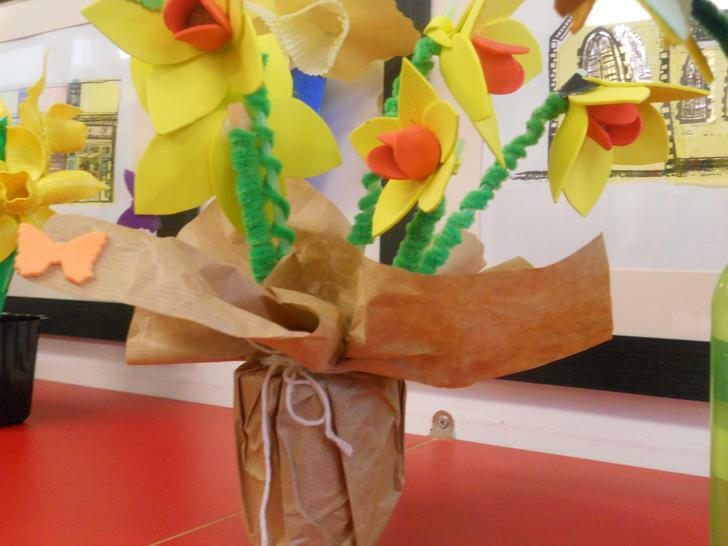 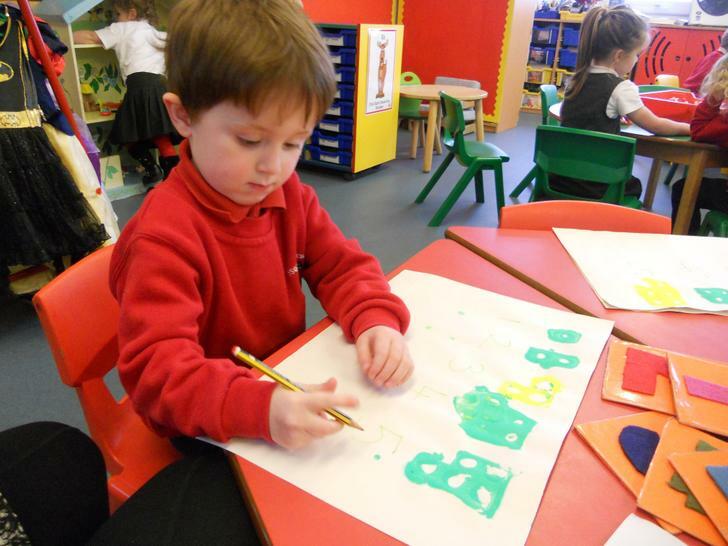 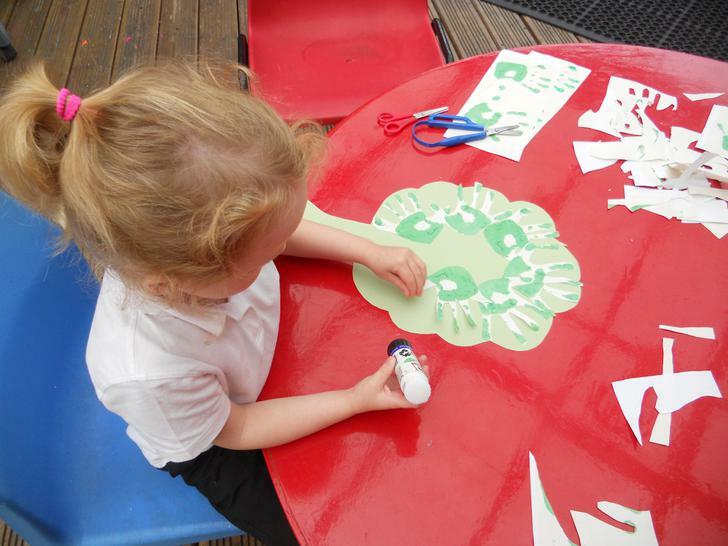 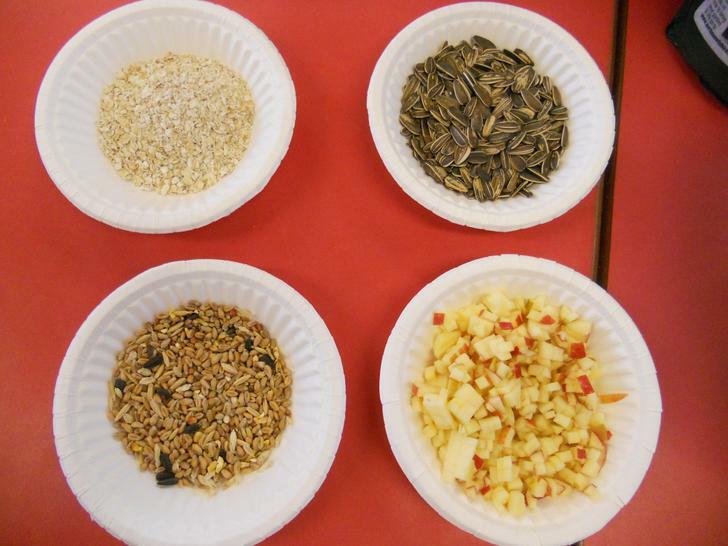 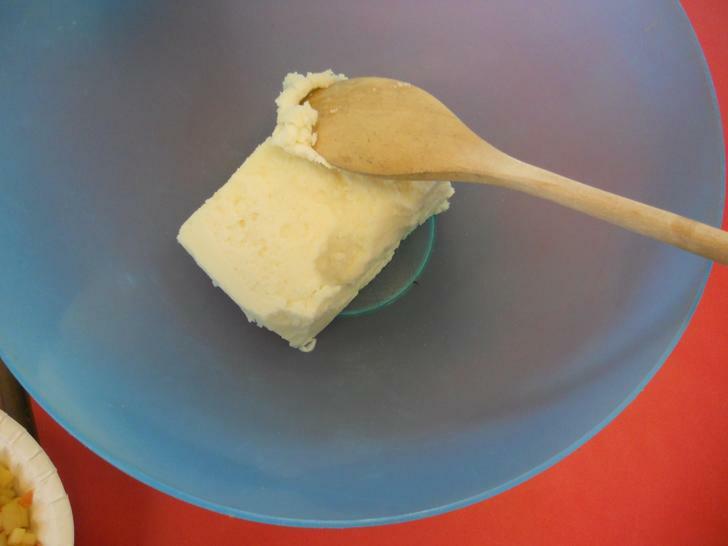 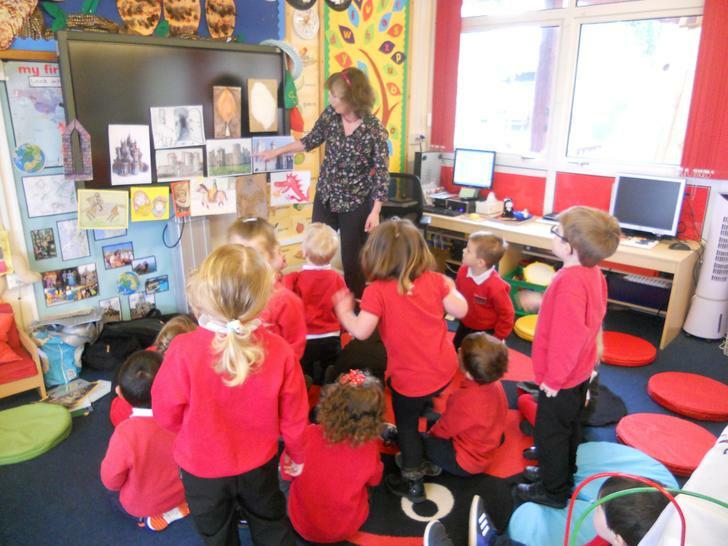 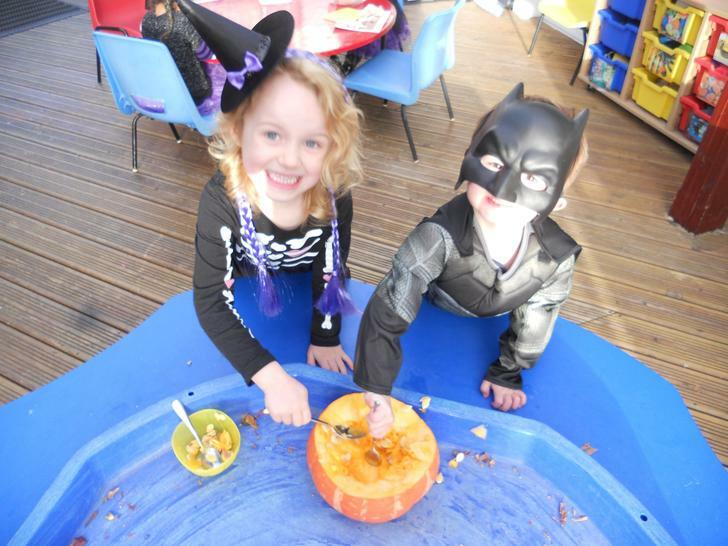 This term in Nursery we have lots of interesting things planned based around our theme of 'Homes and Dwellings'. 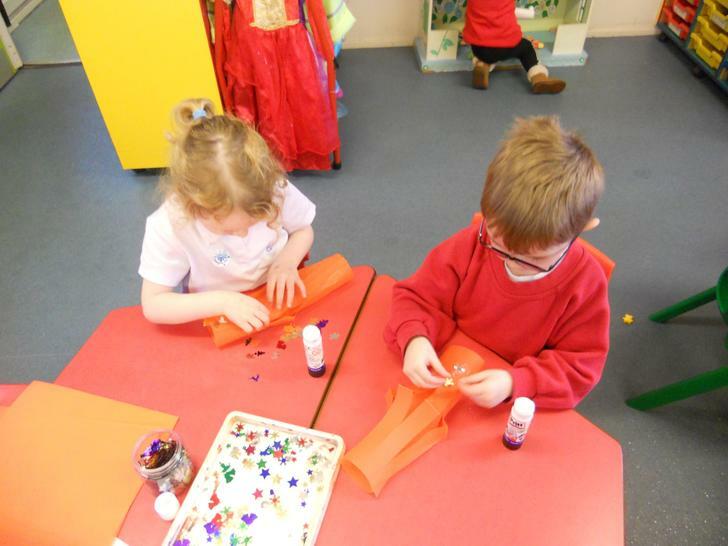 We are going to look at the materials we use to build our homes, what our home looks like, and discuss our address. 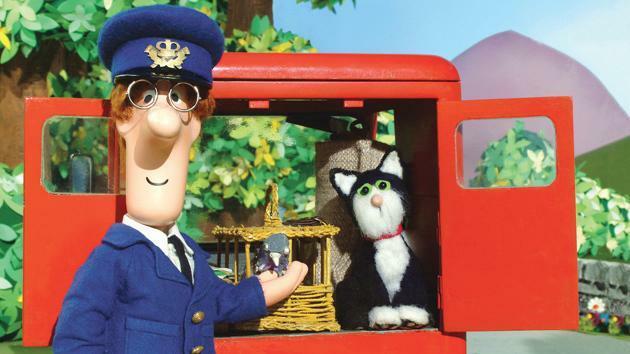 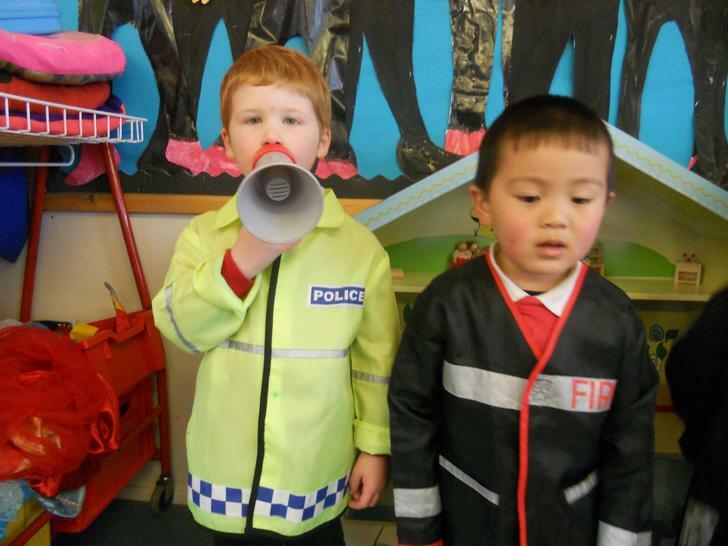 Postman Pat and Jess are going to help us to learn about our address and how a letter or parcel arrives at our home. 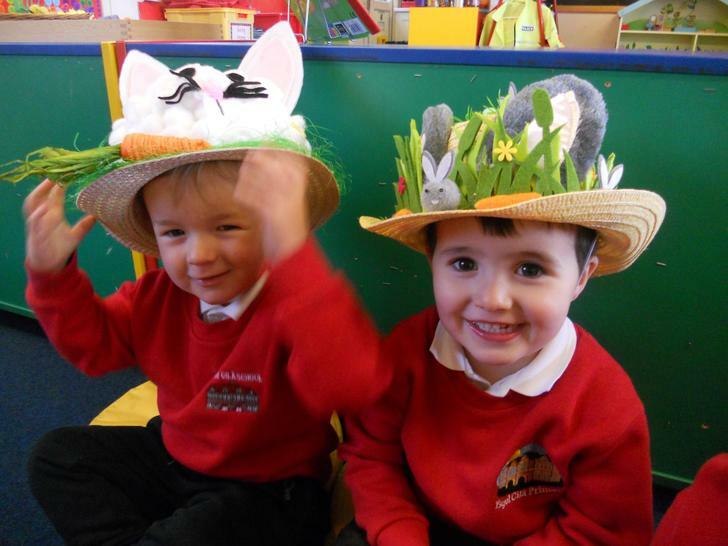 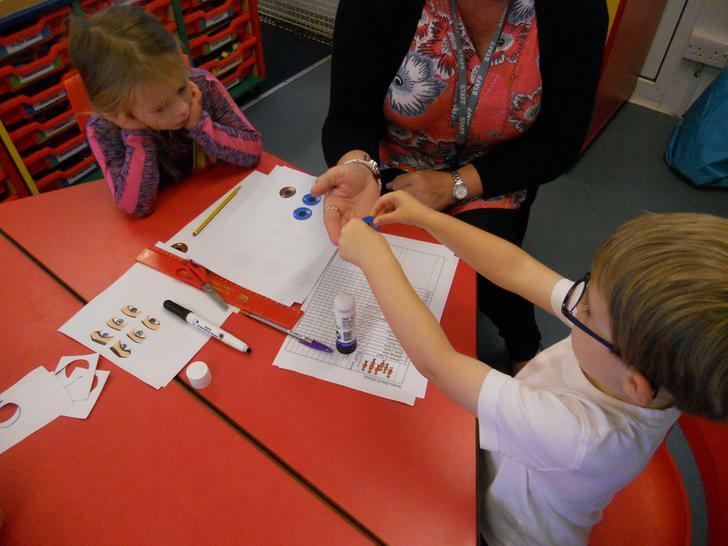 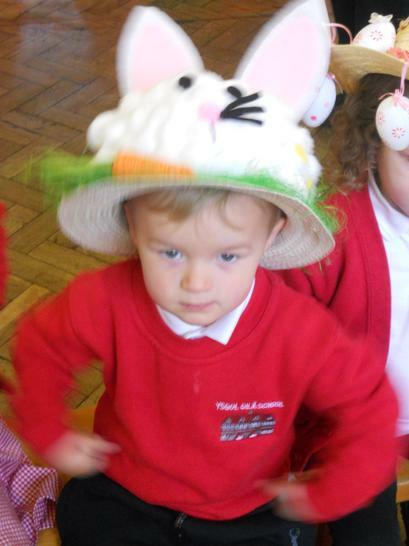 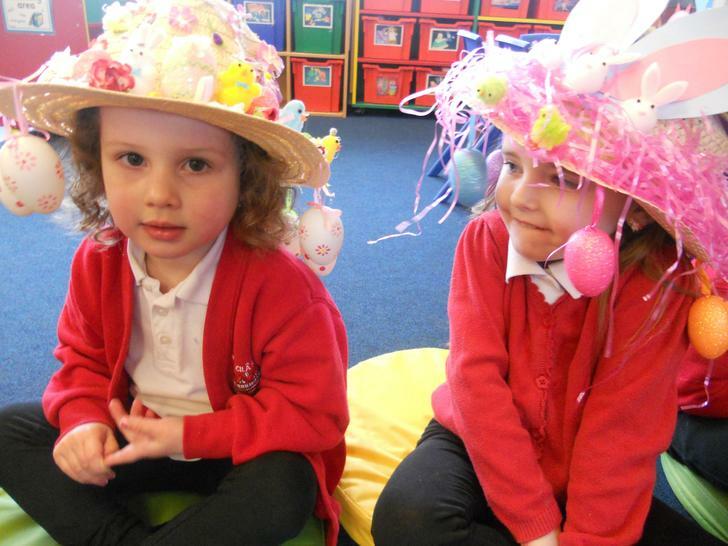 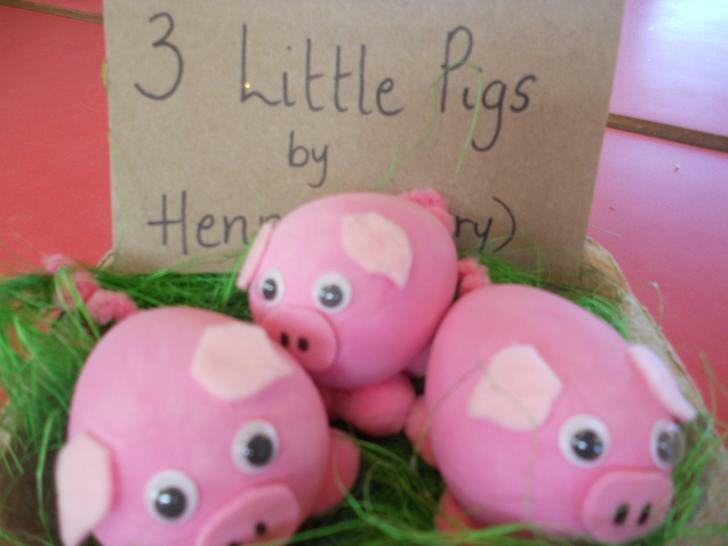 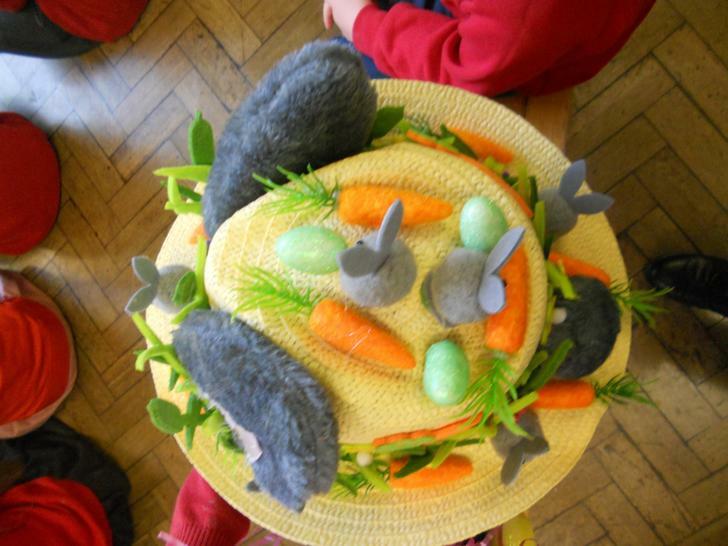 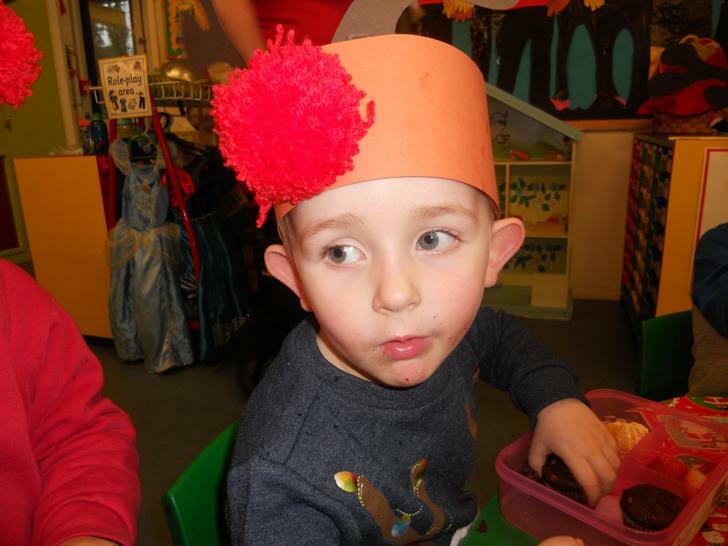 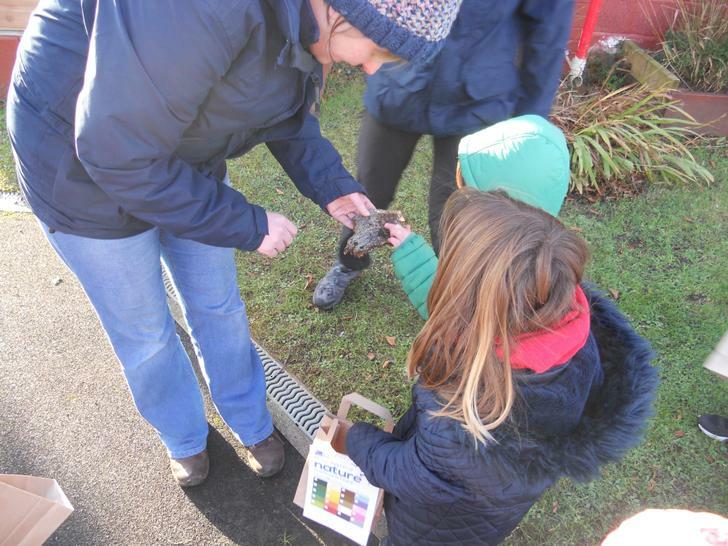 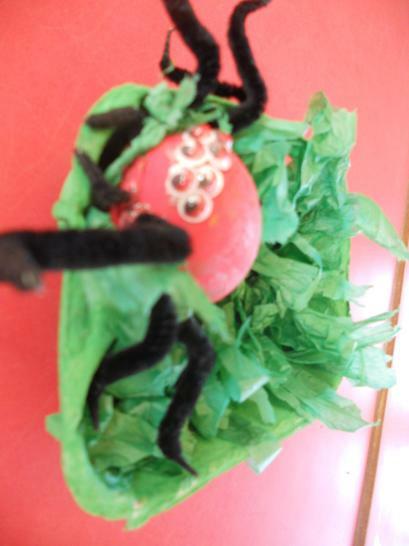 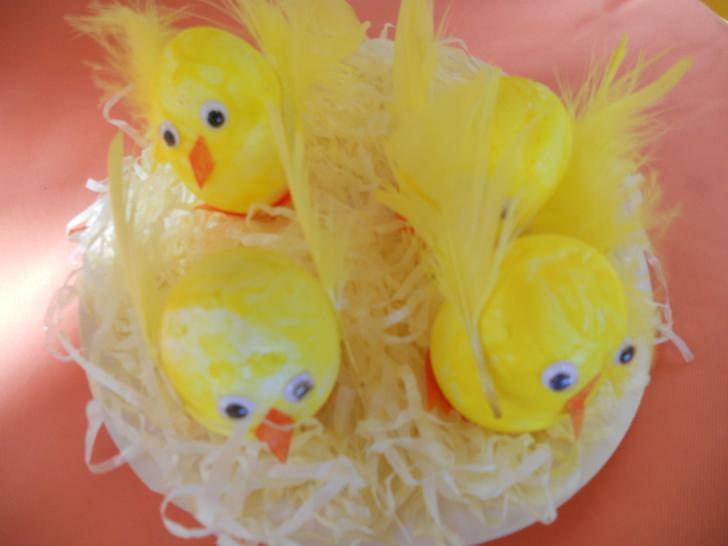 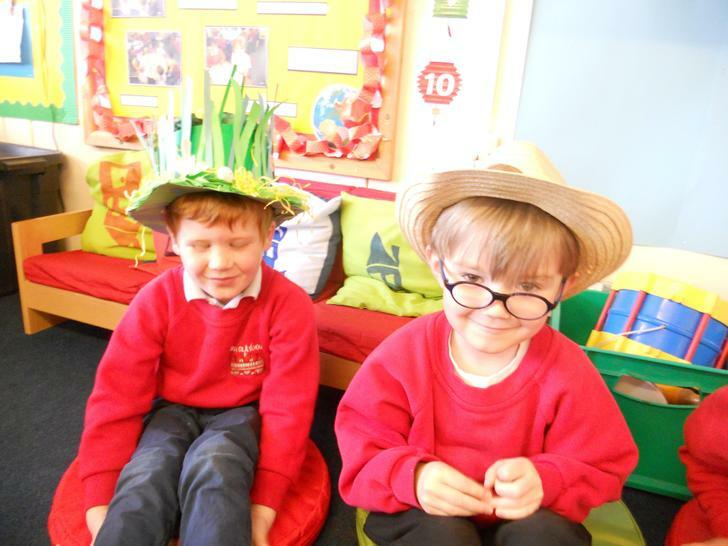 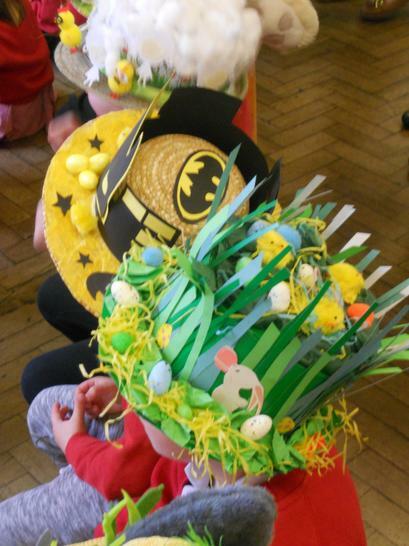 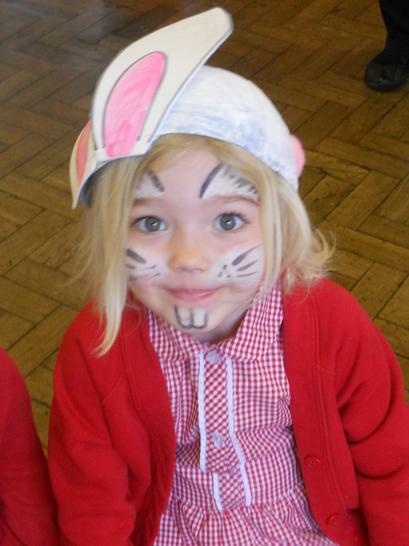 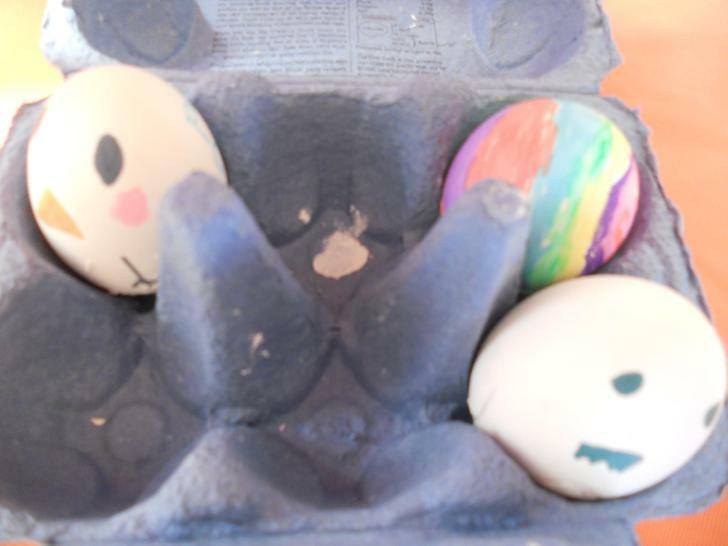 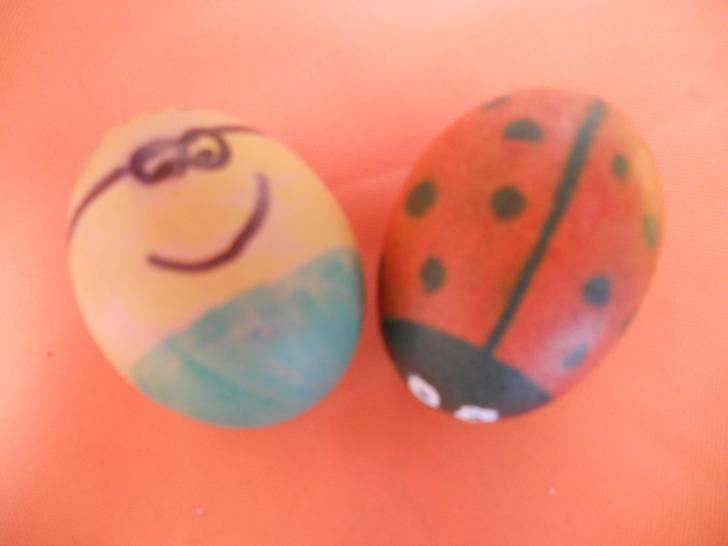 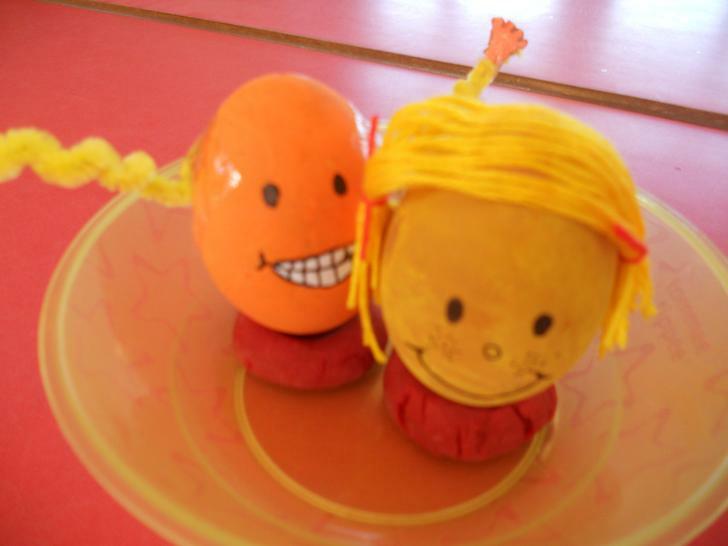 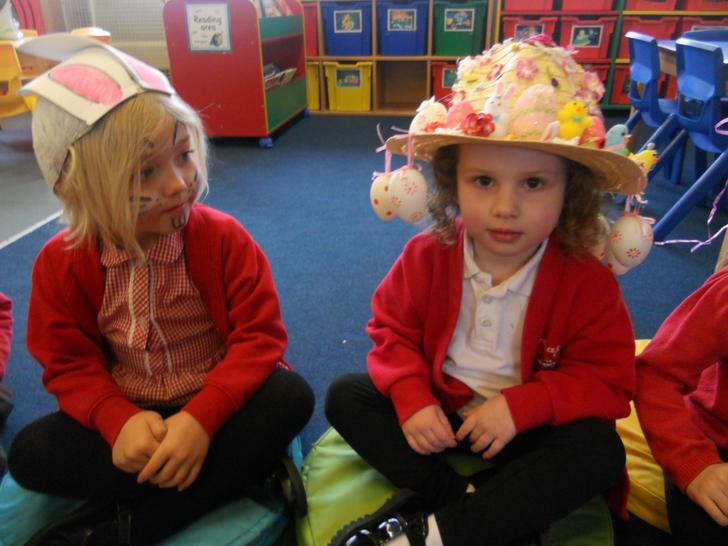 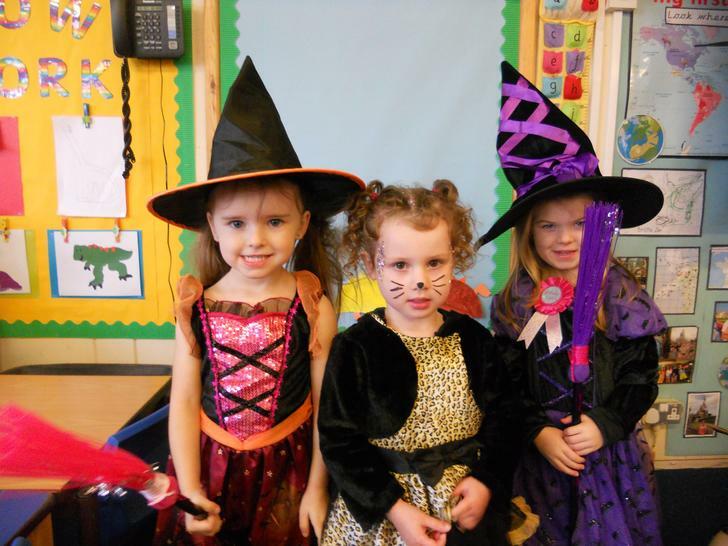 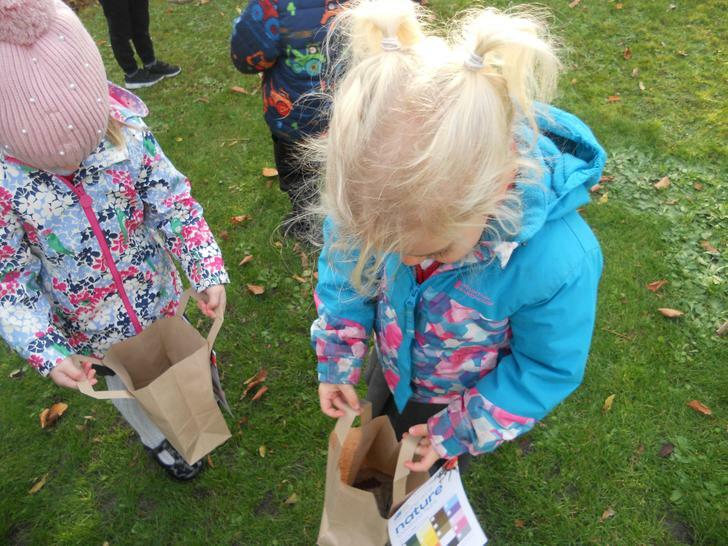 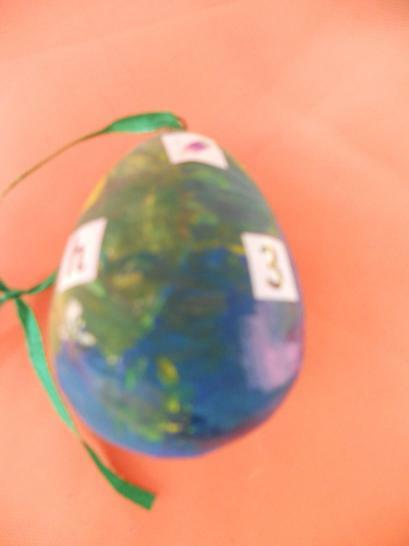 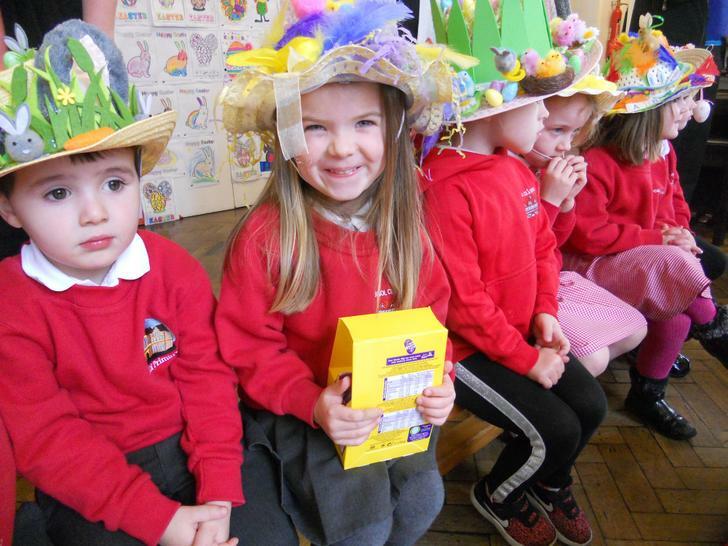 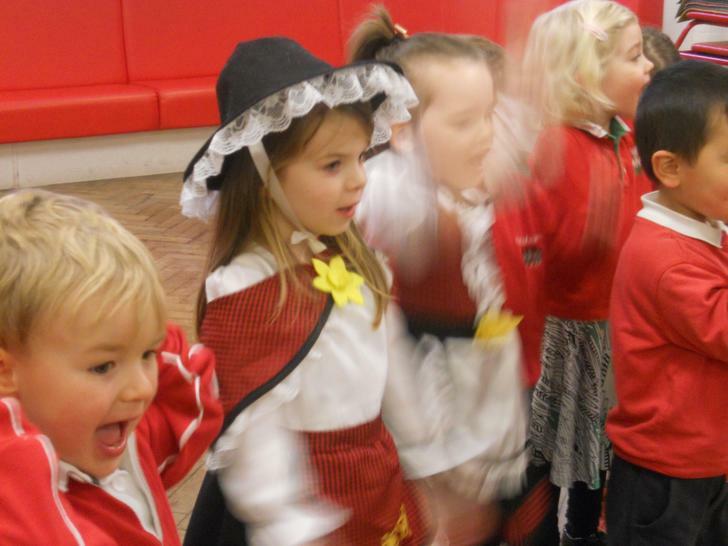 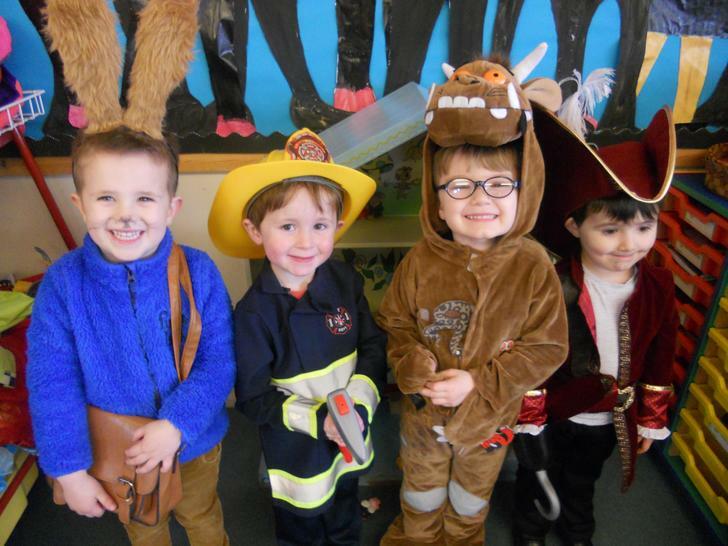 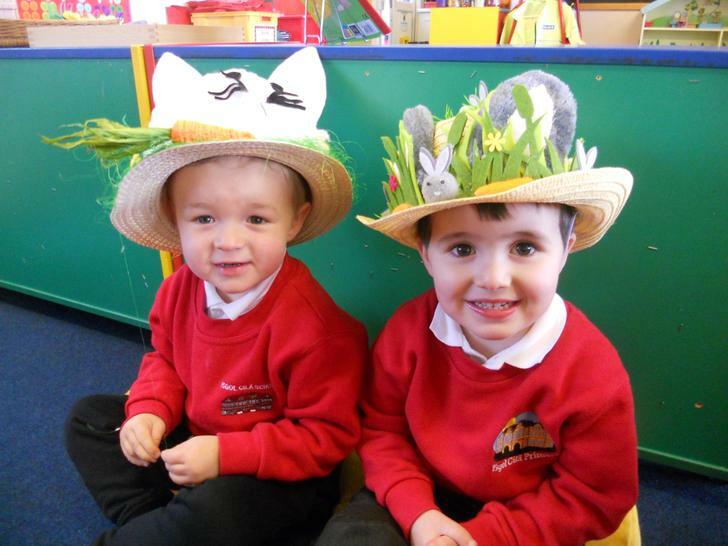 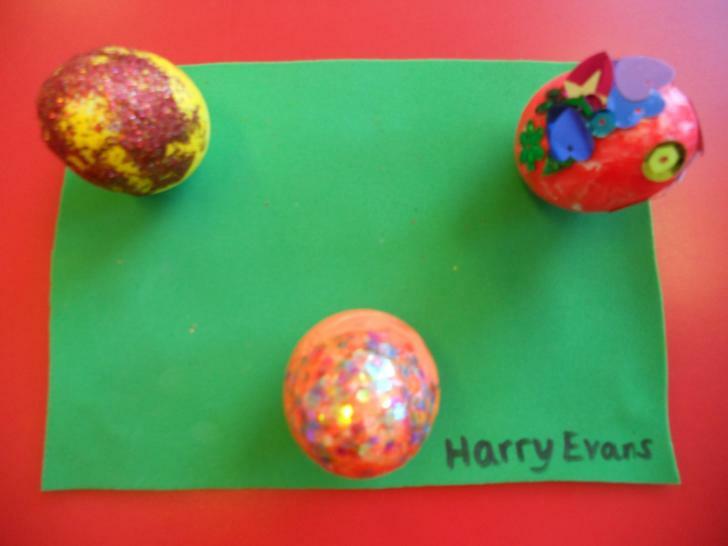 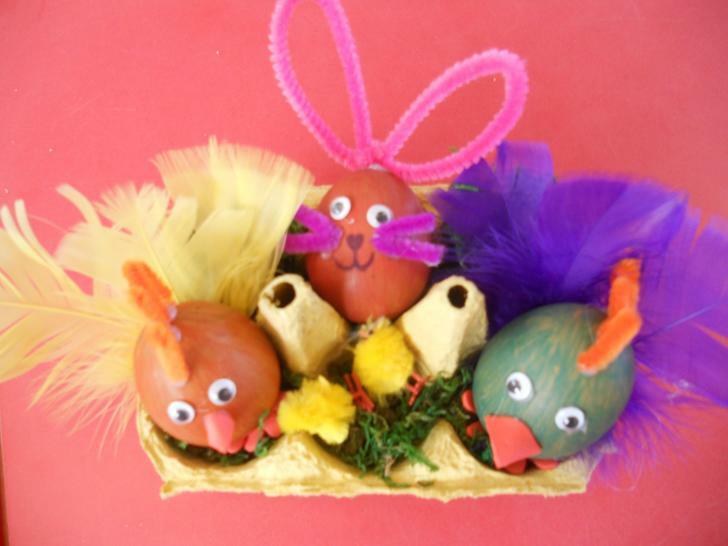 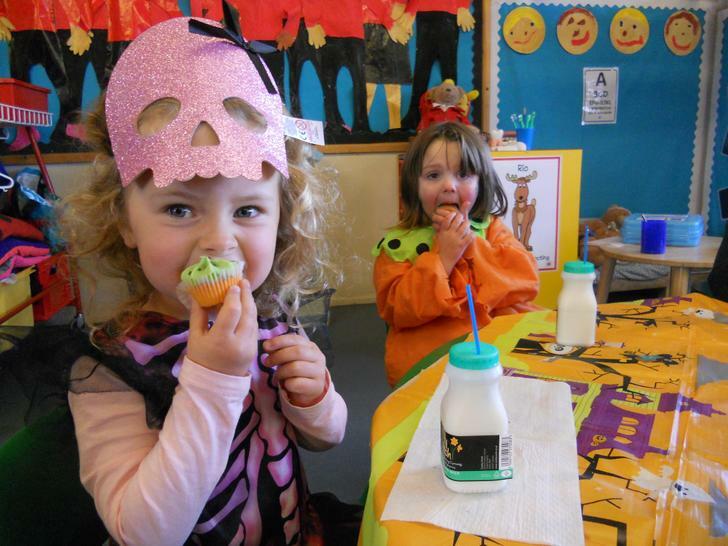 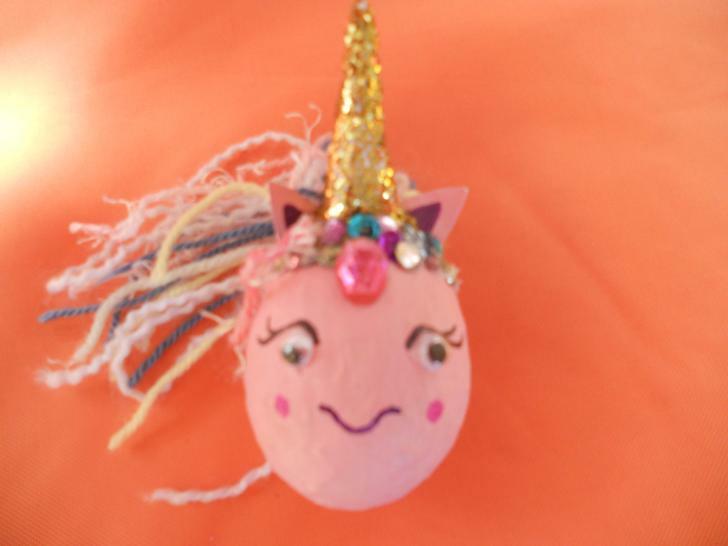 We will be having fun with the three little pigs and looking at their homes too! 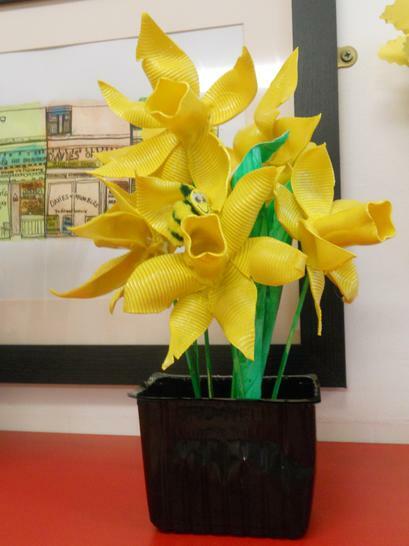 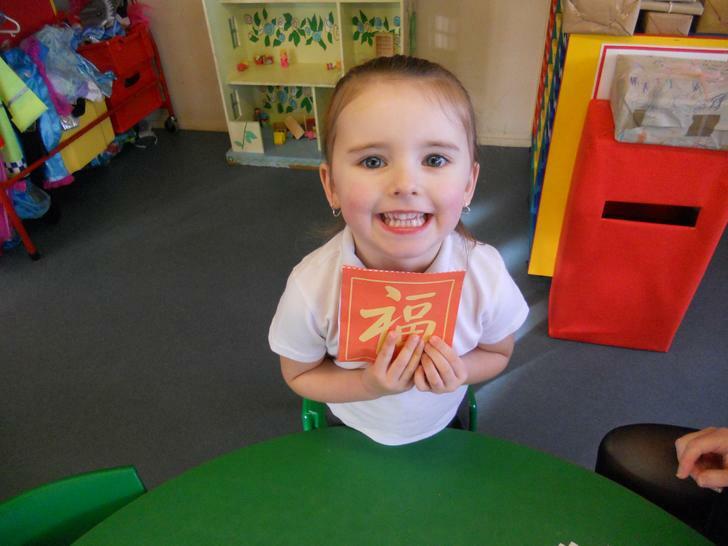 We will also be celebrating Chinese New year which will soon be here. 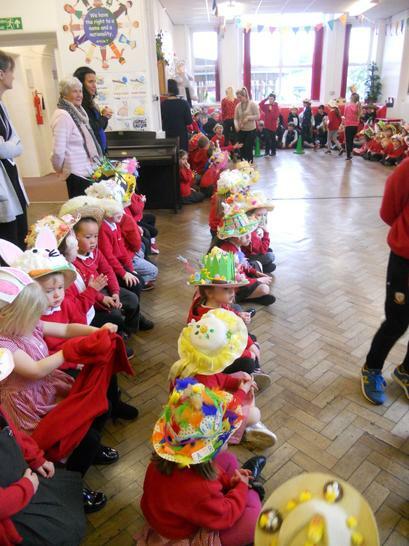 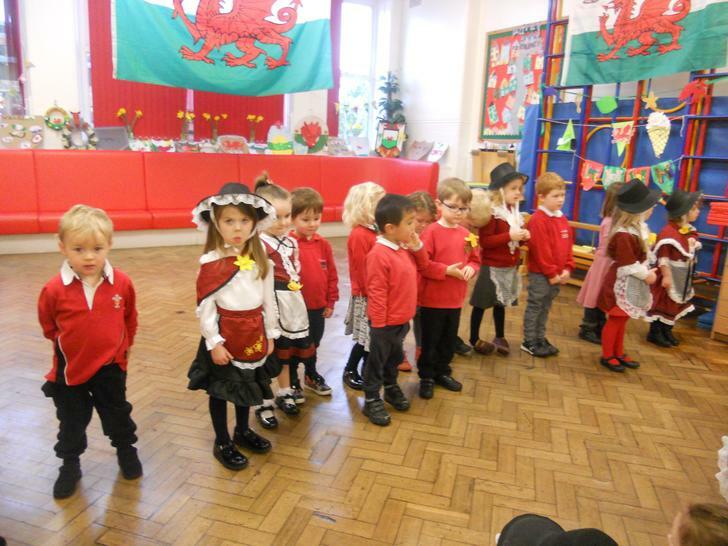 Performing our class assembly to our families. 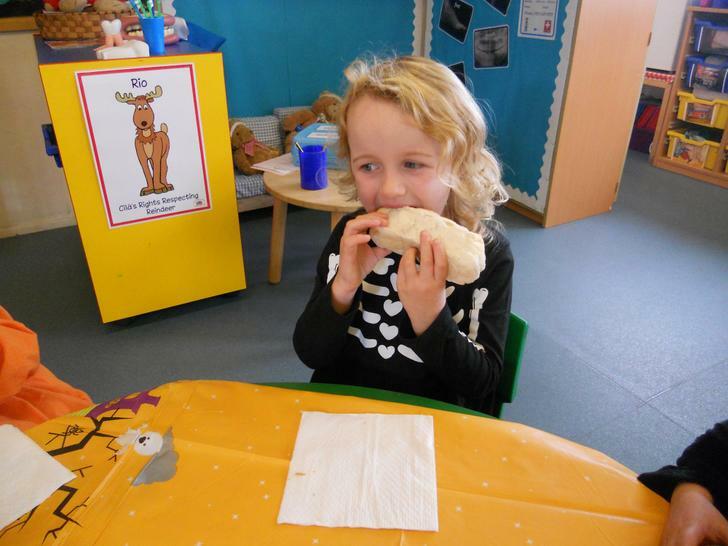 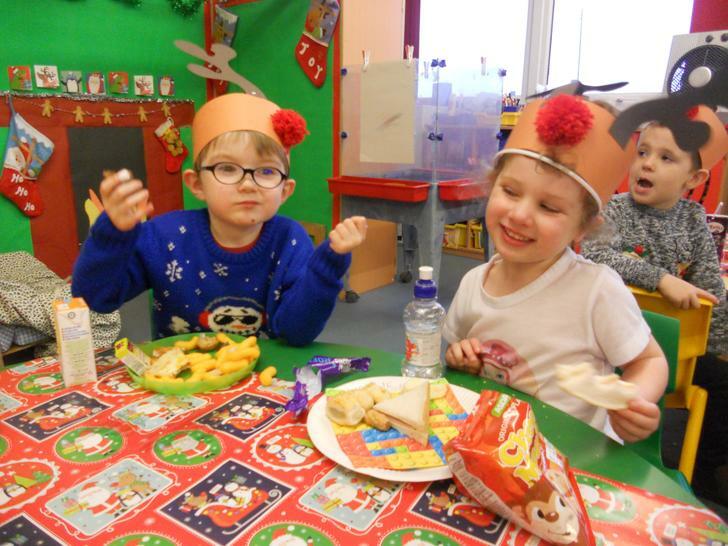 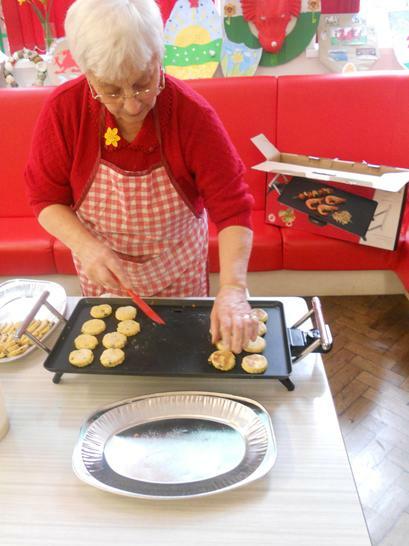 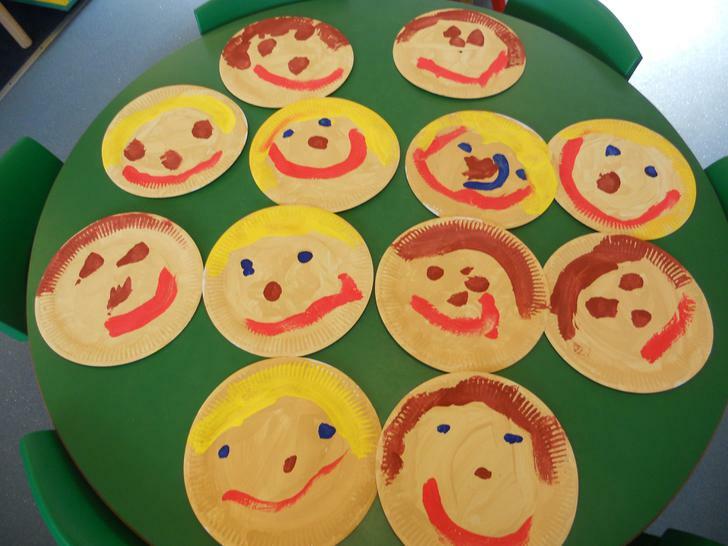 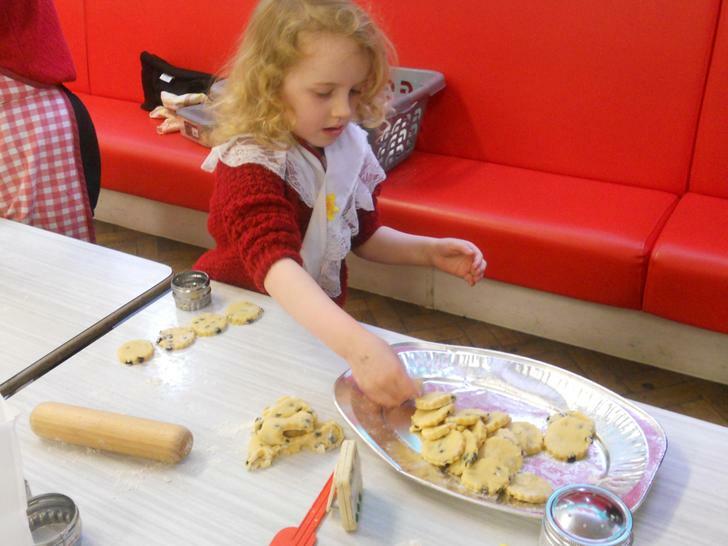 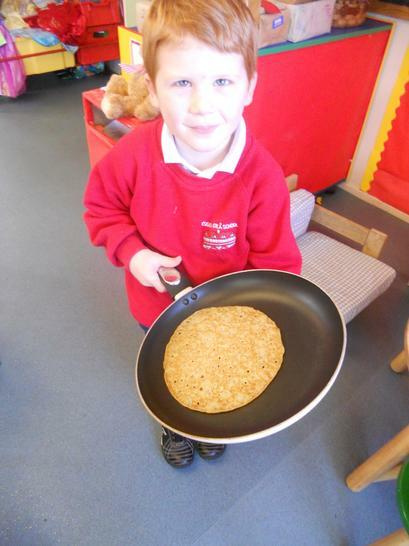 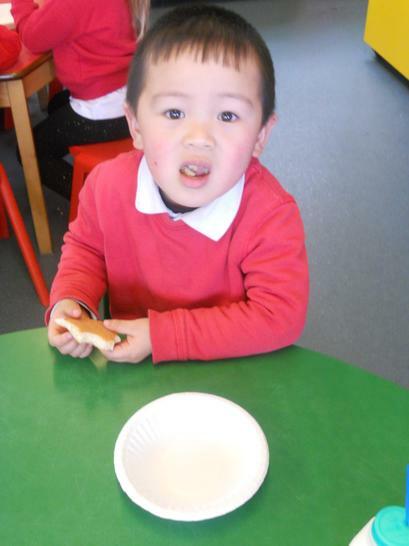 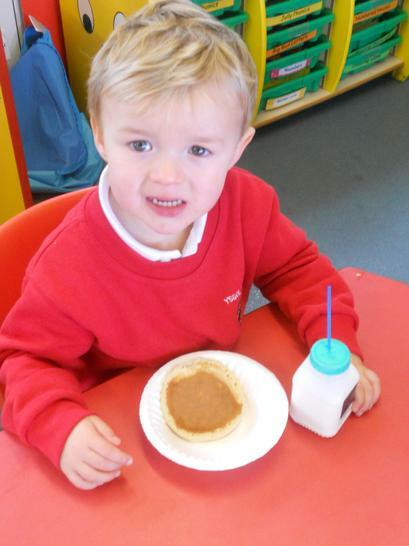 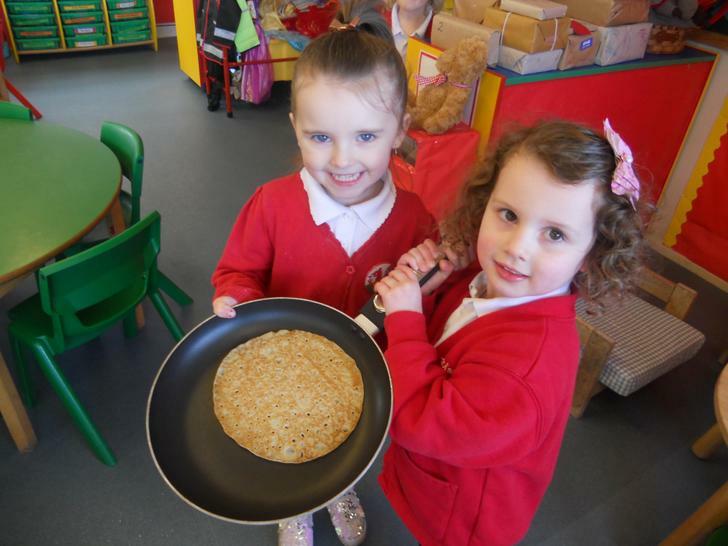 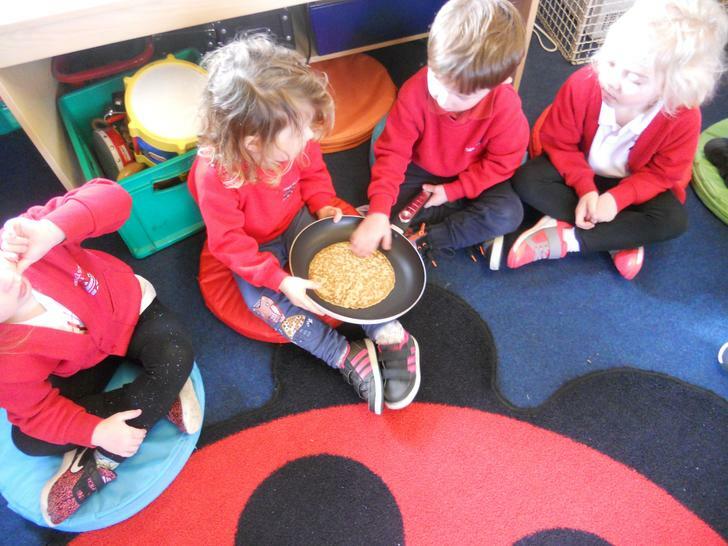 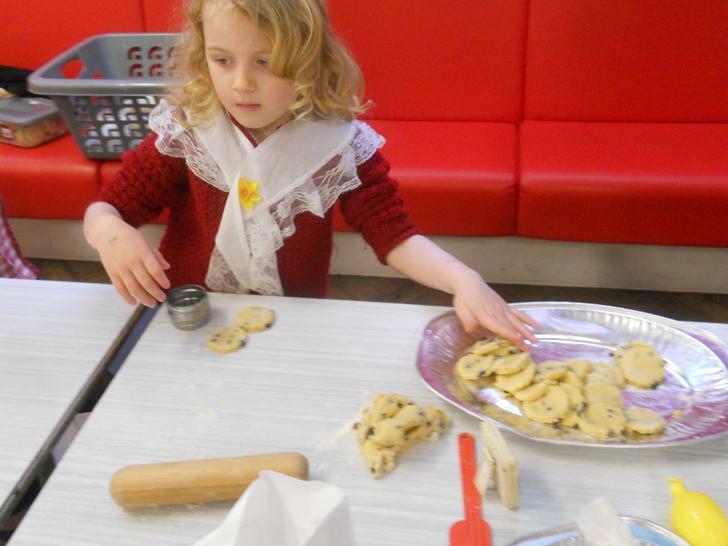 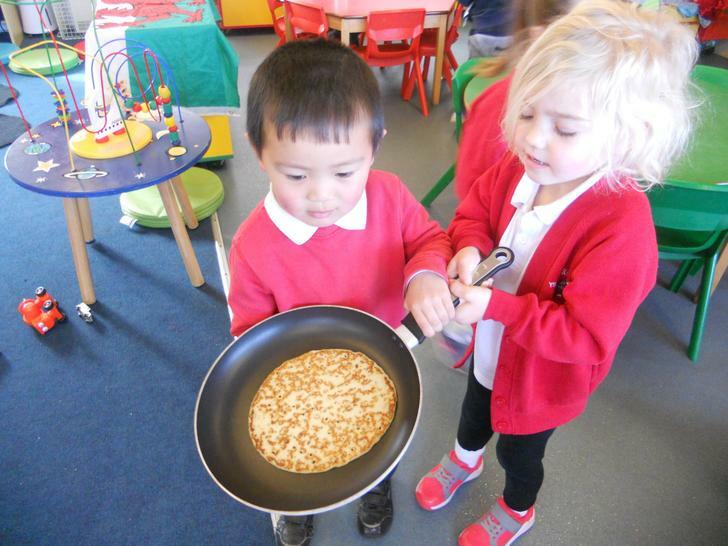 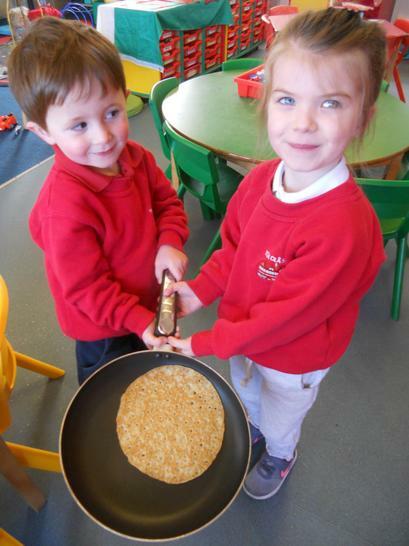 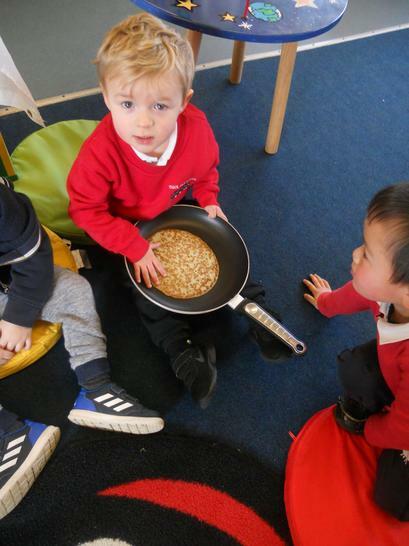 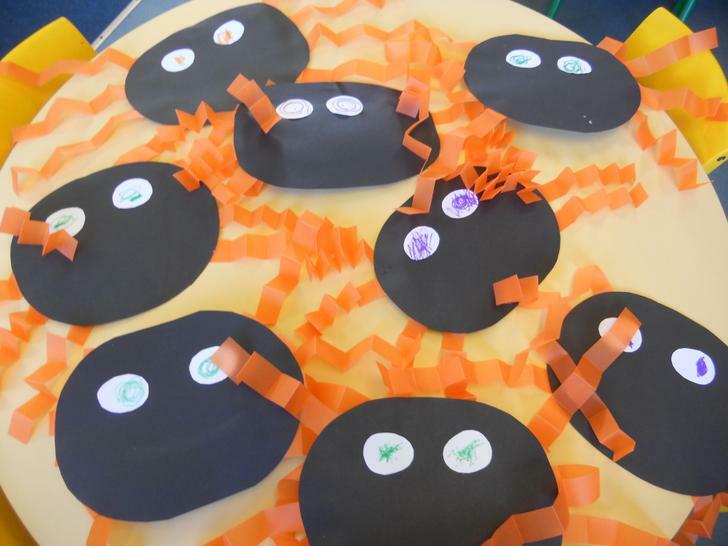 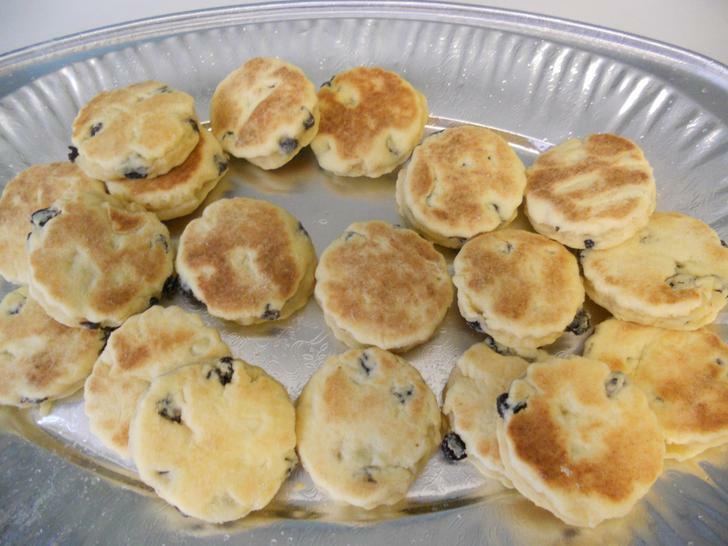 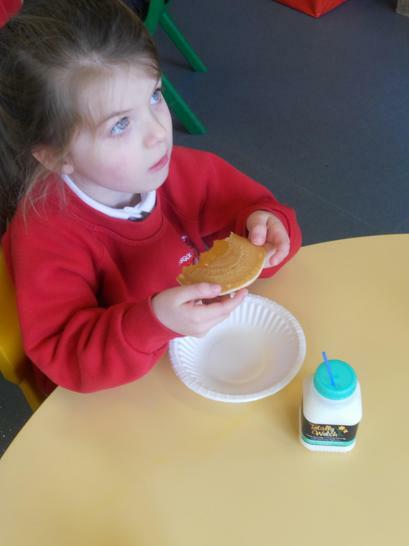 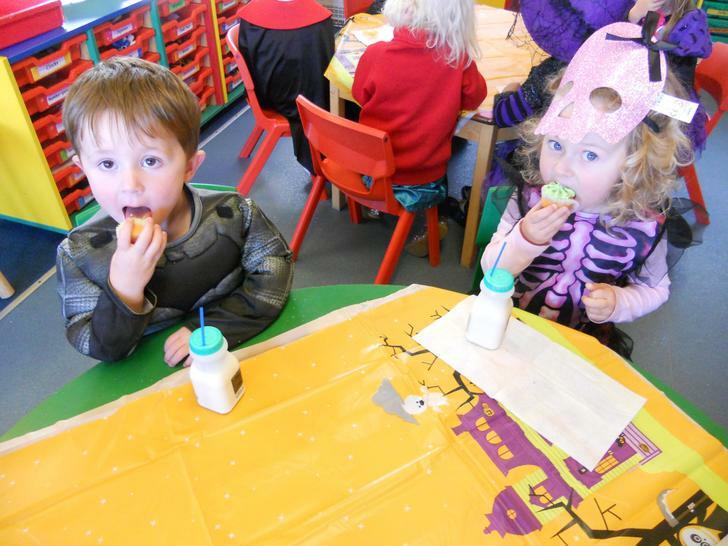 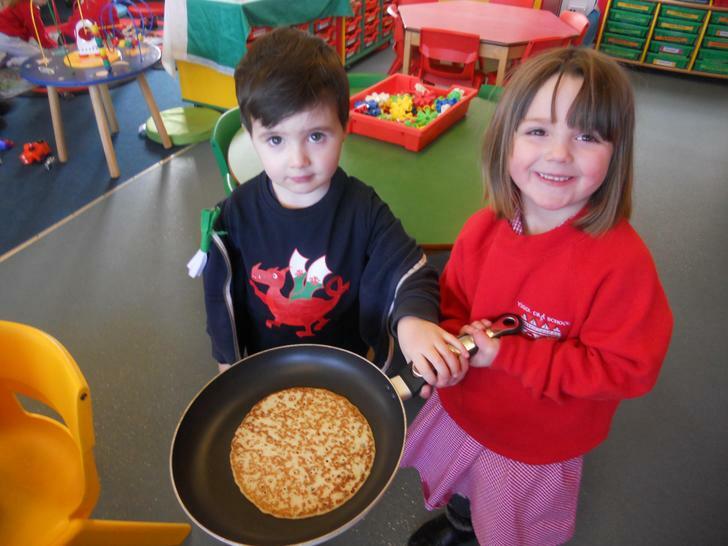 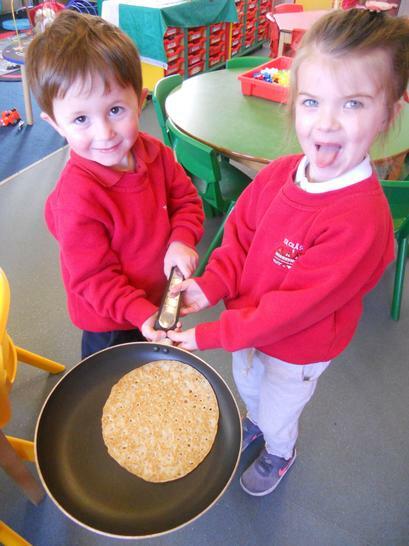 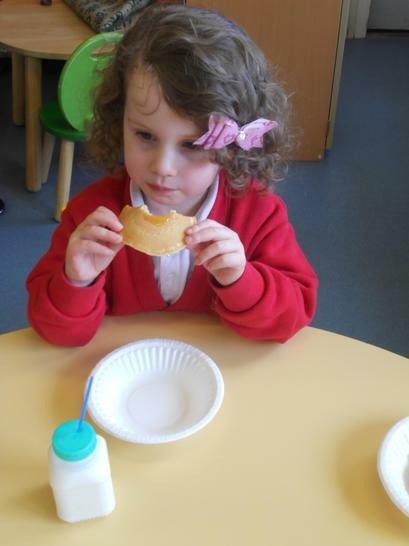 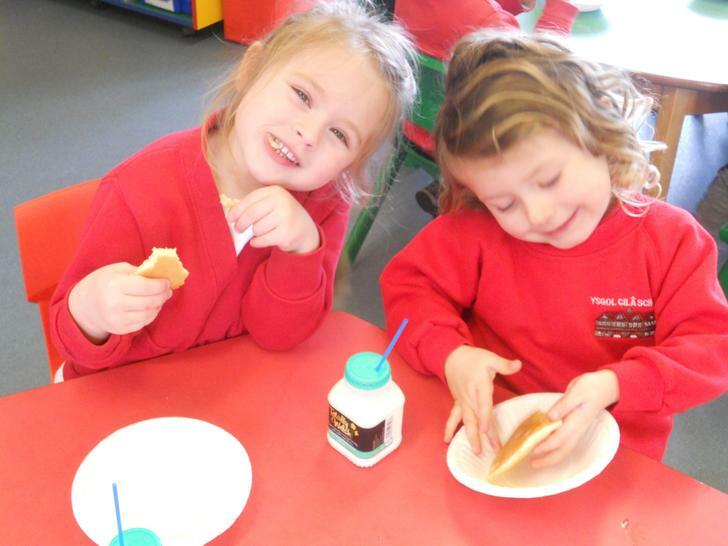 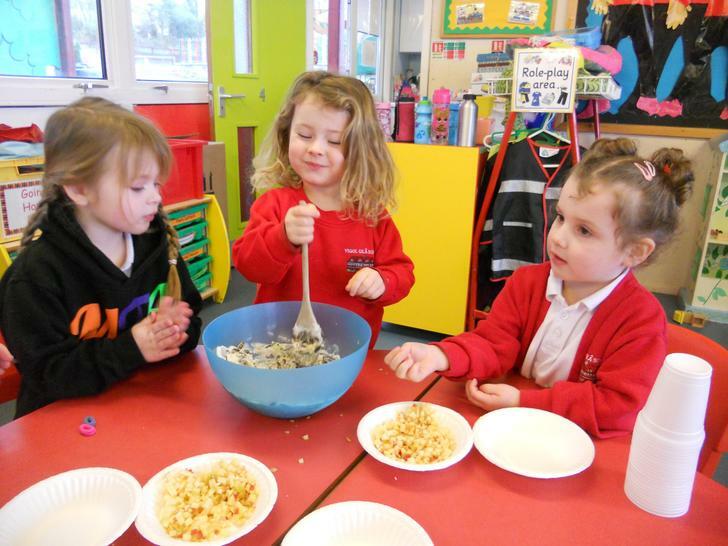 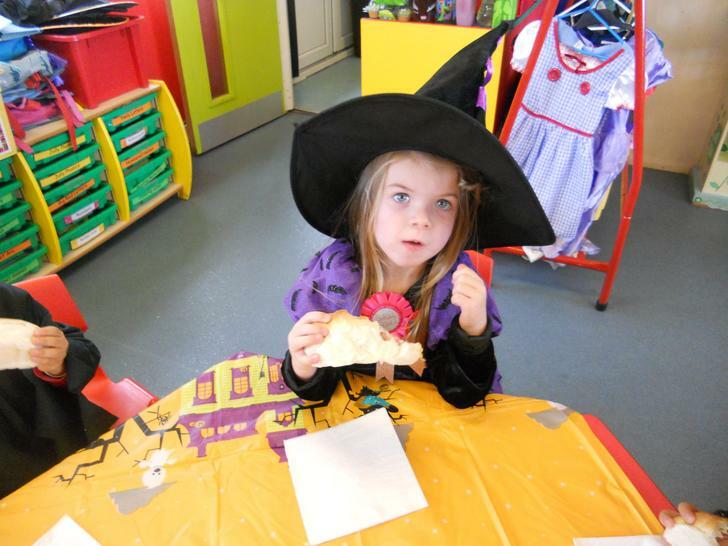 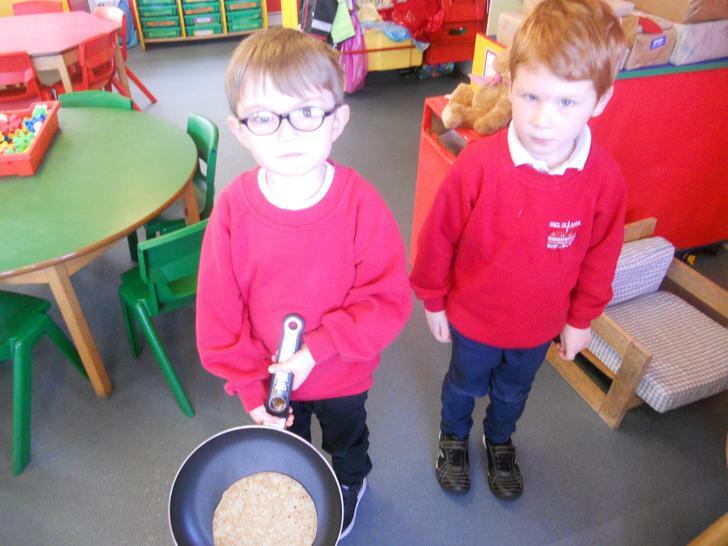 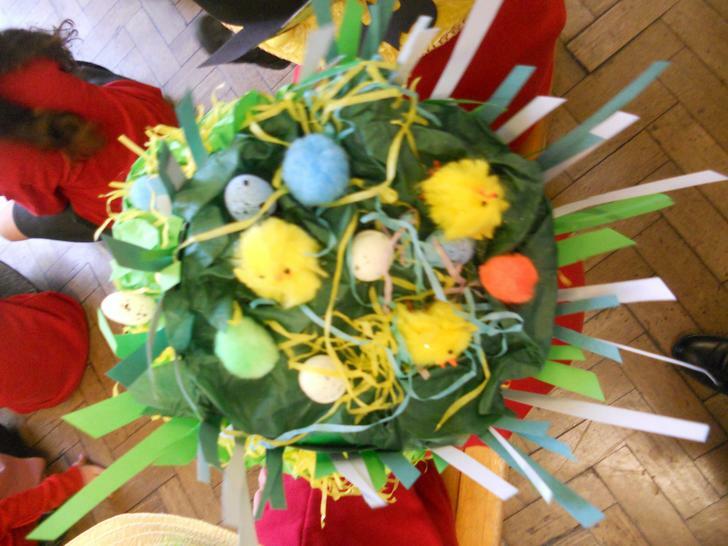 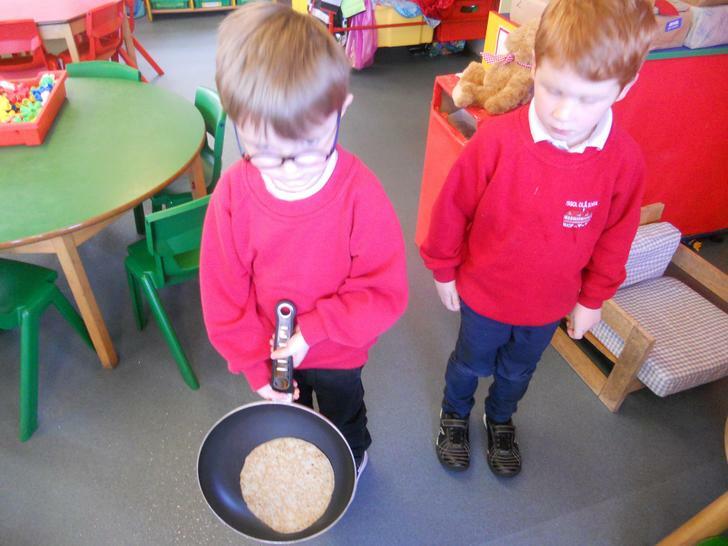 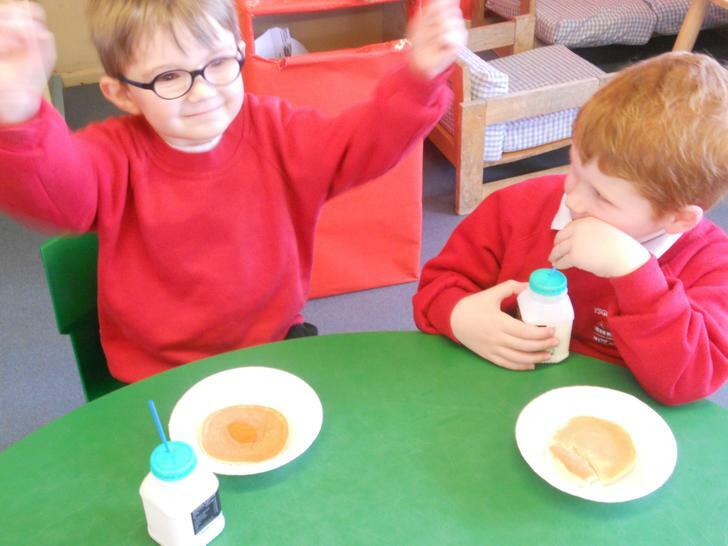 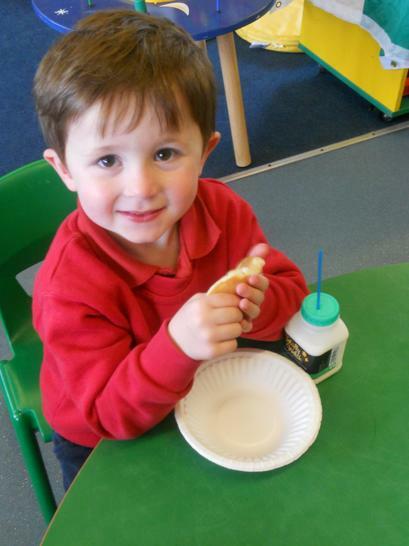 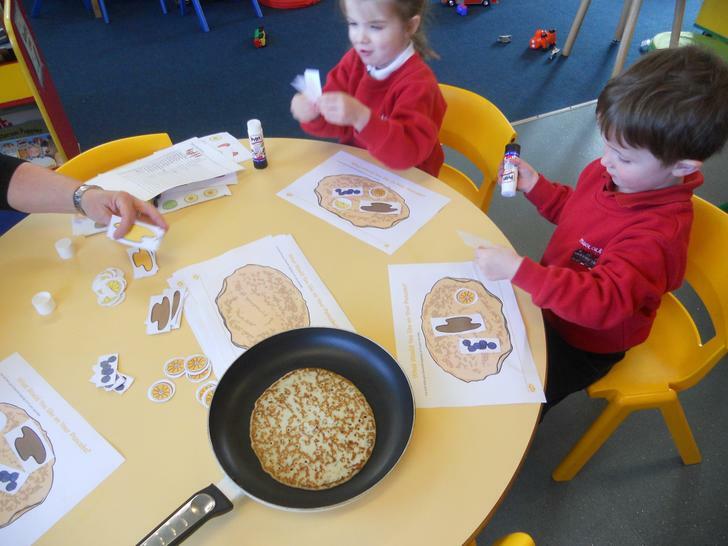 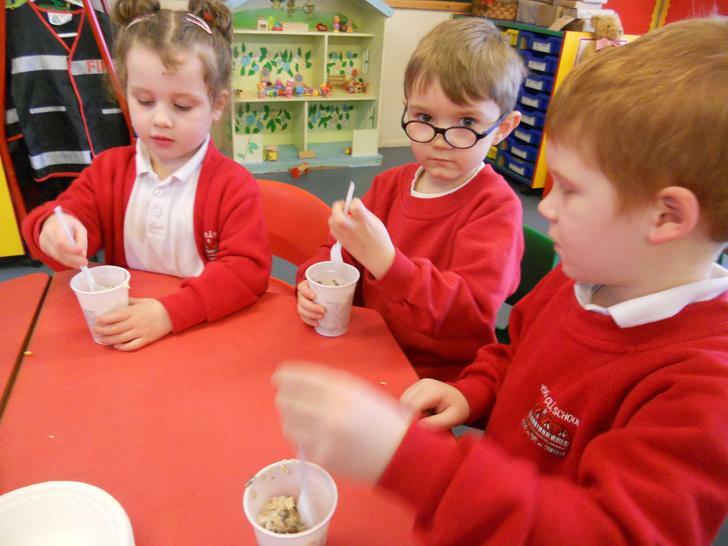 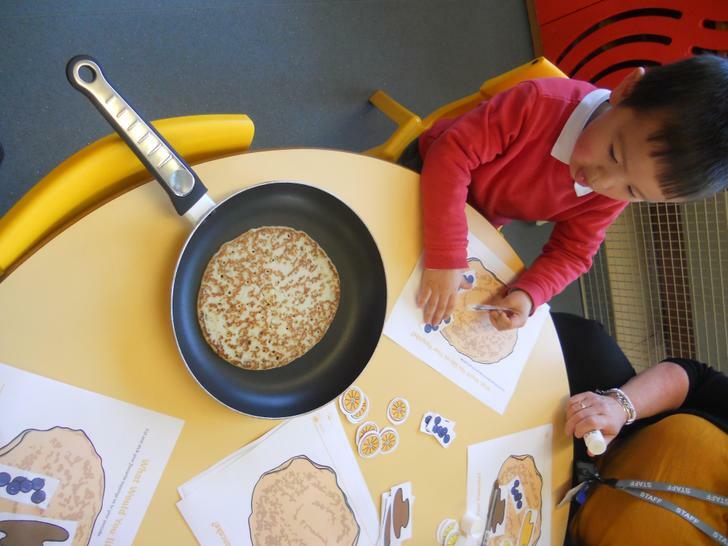 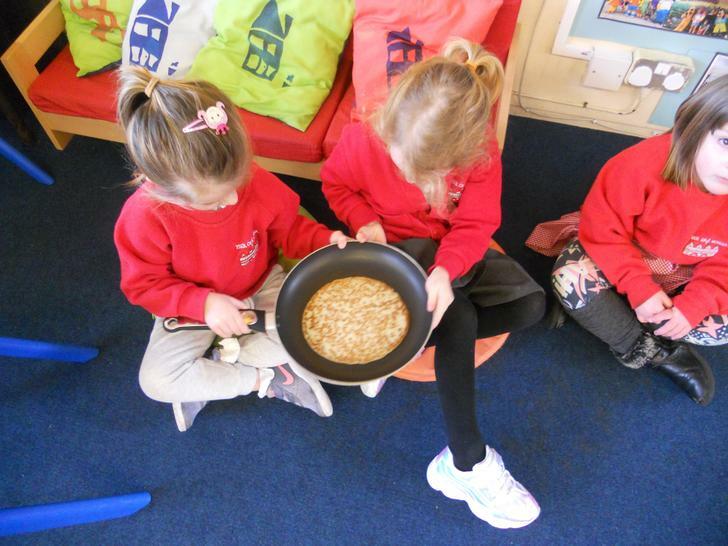 Look at our tasty pancakes, yum,yum! 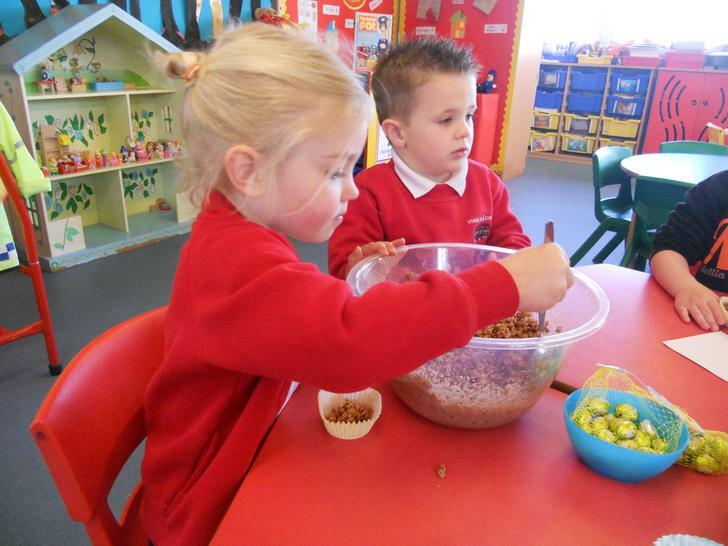 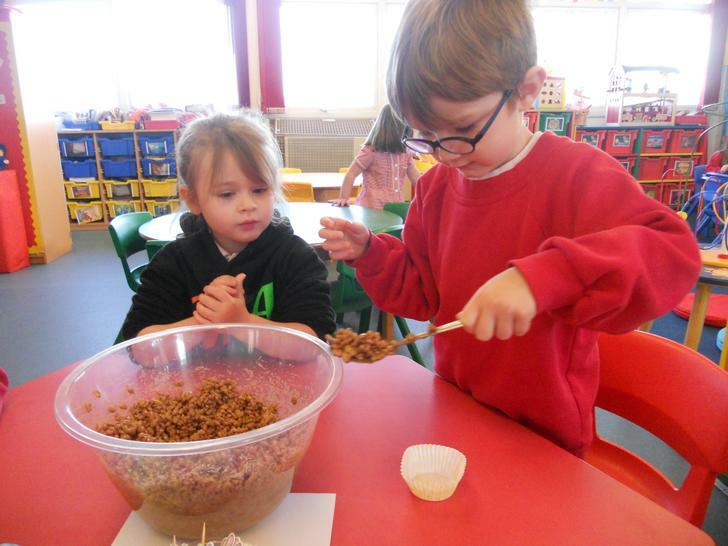 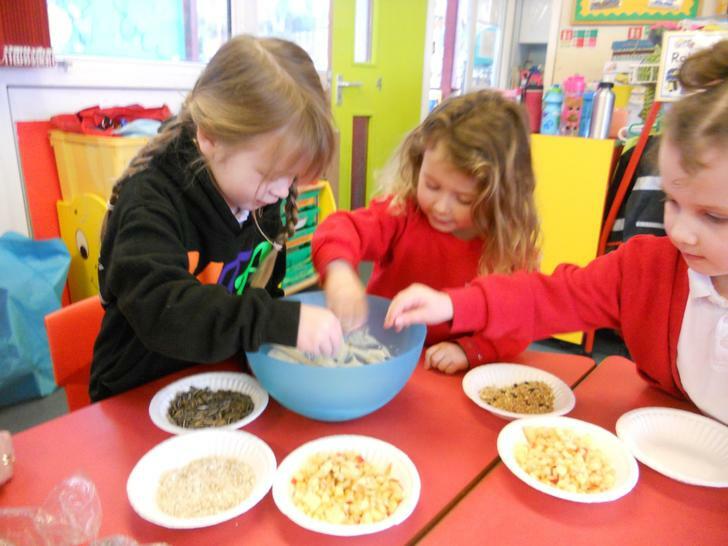 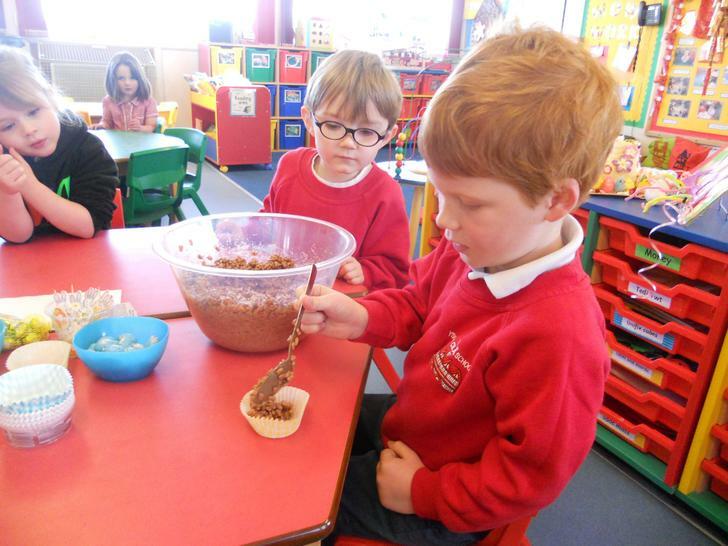 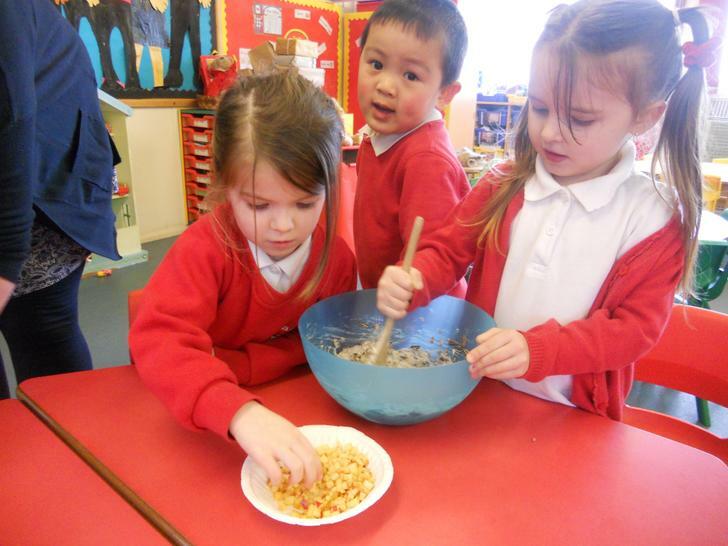 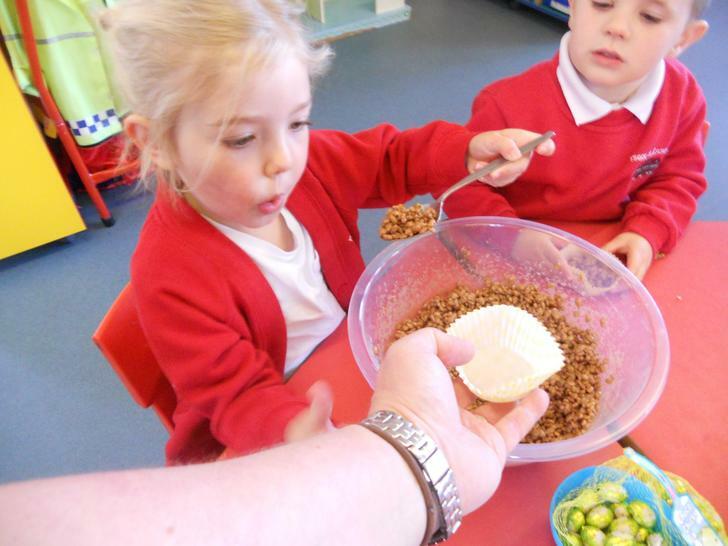 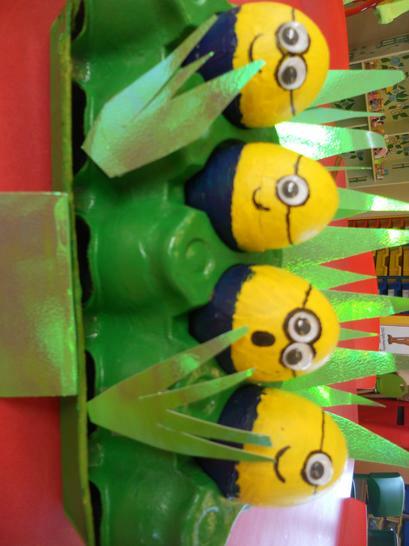 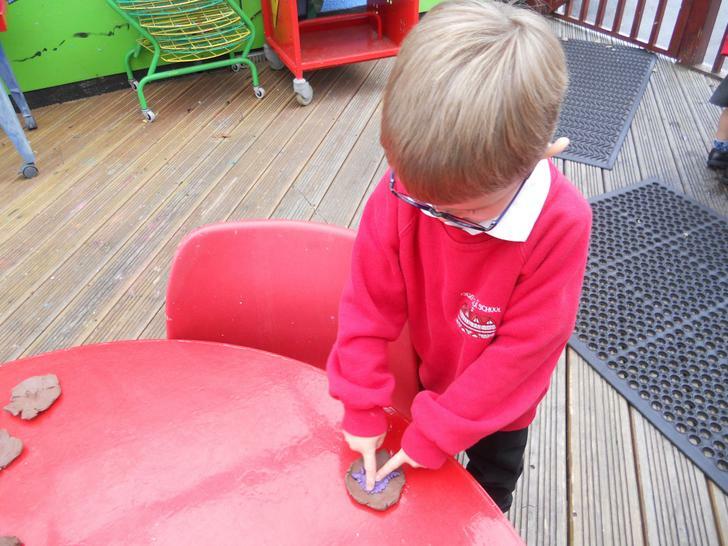 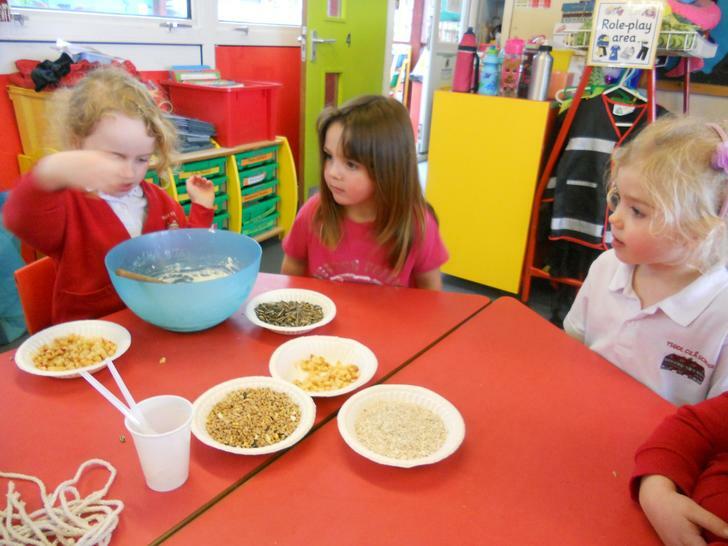 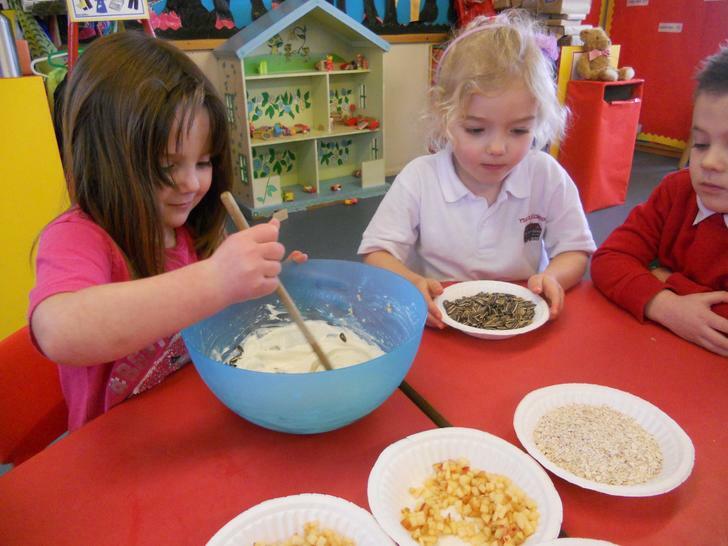 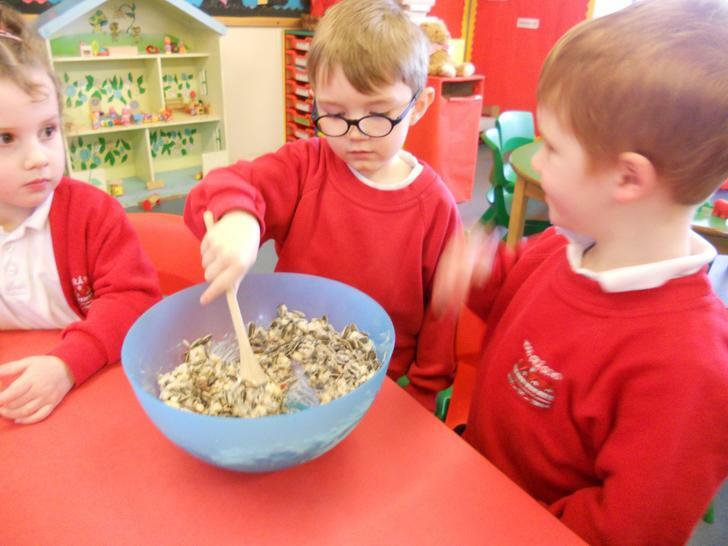 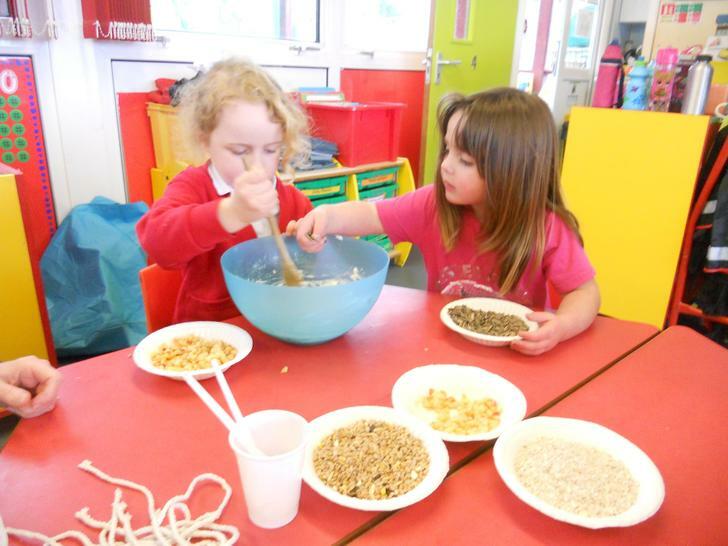 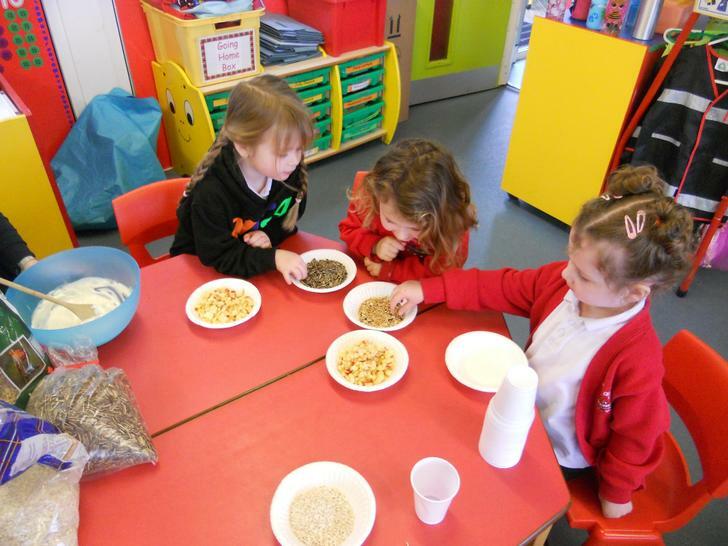 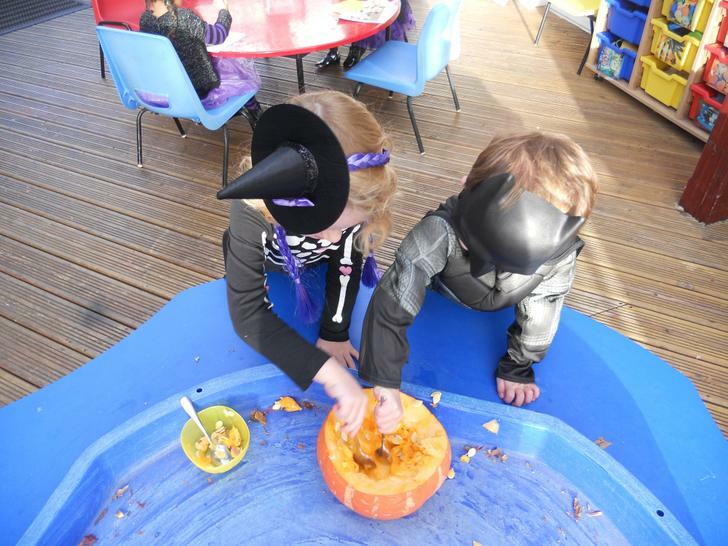 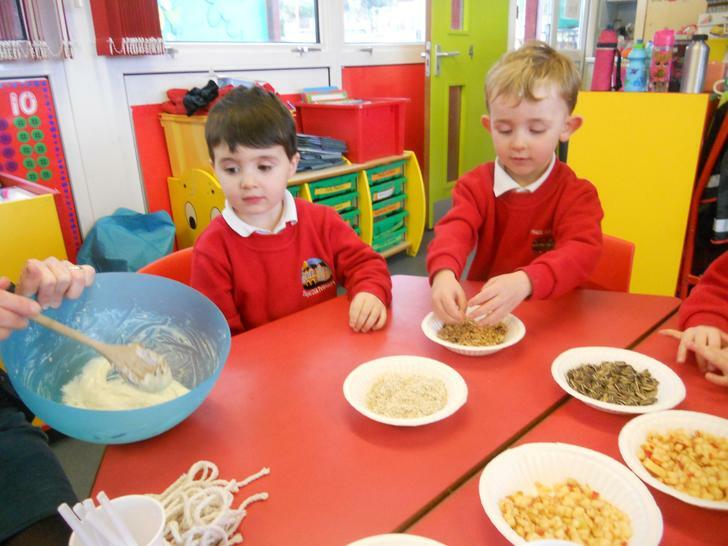 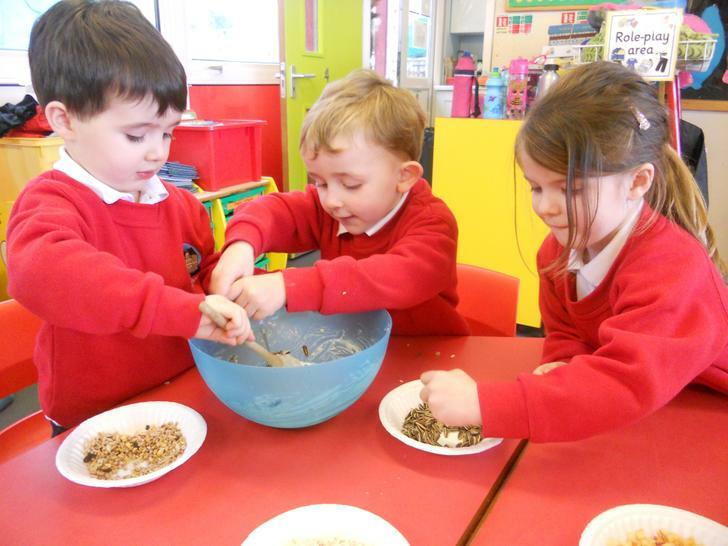 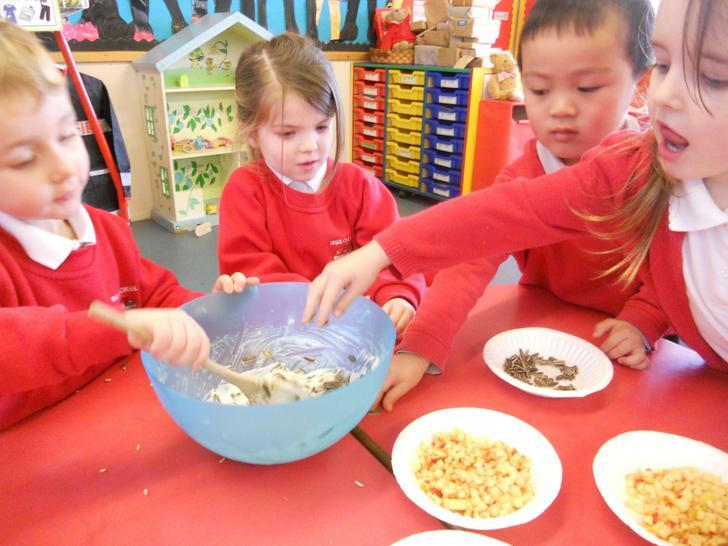 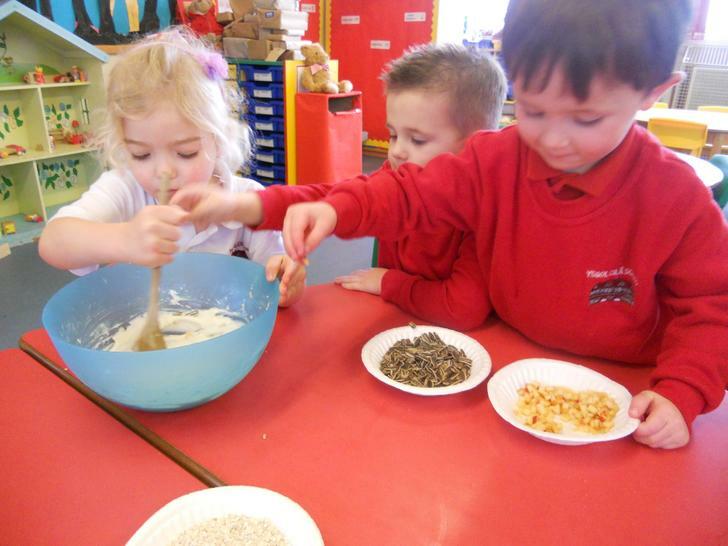 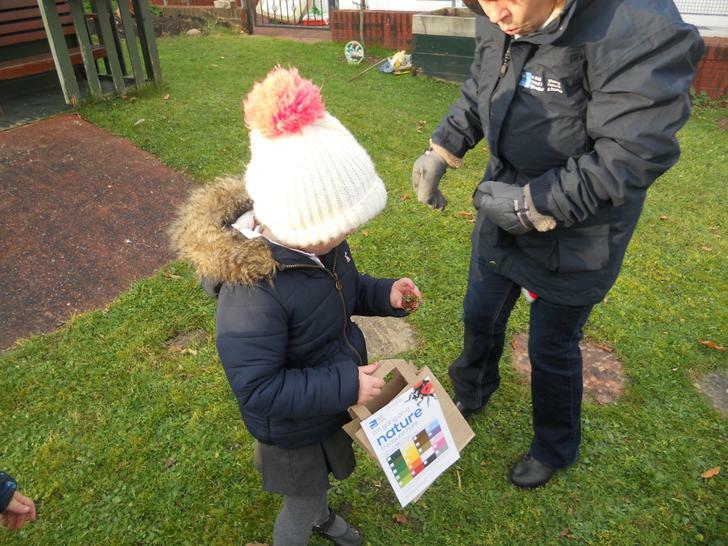 Helping Postman Pat and Jess to make seed cakes for the birds! 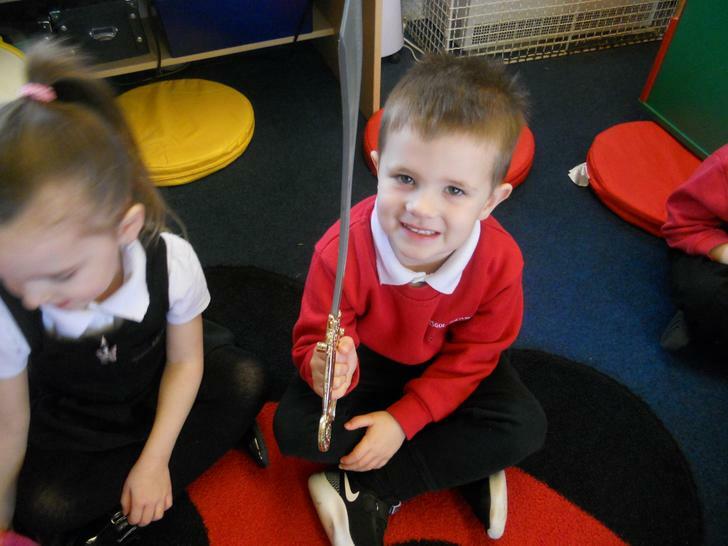 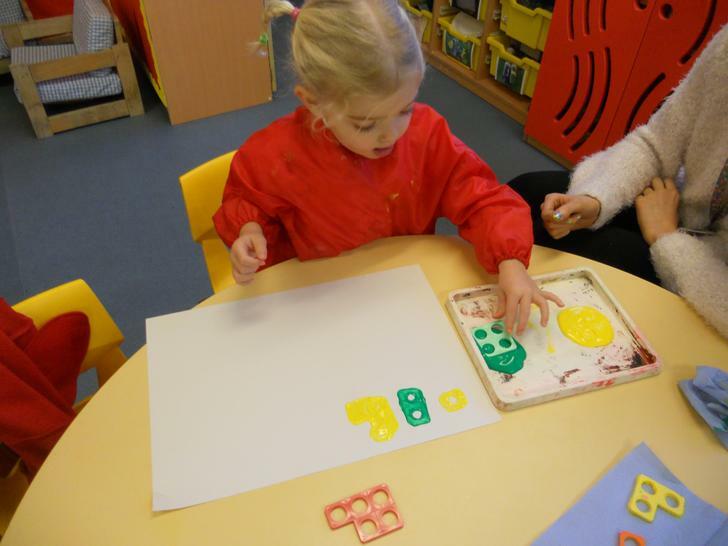 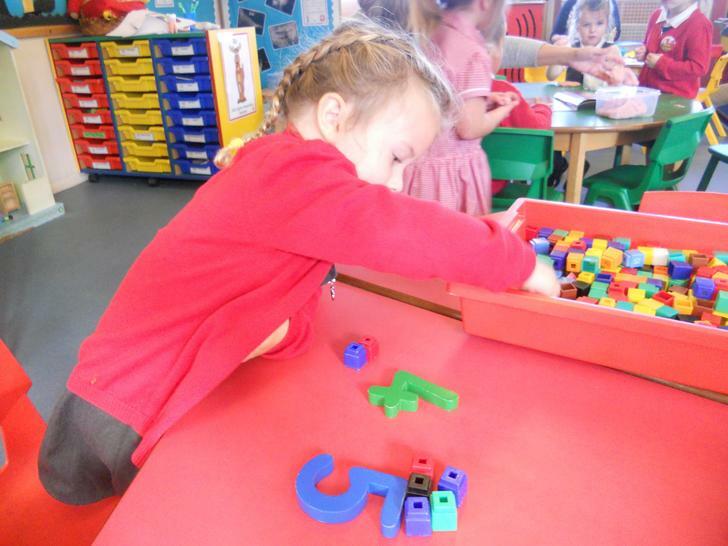 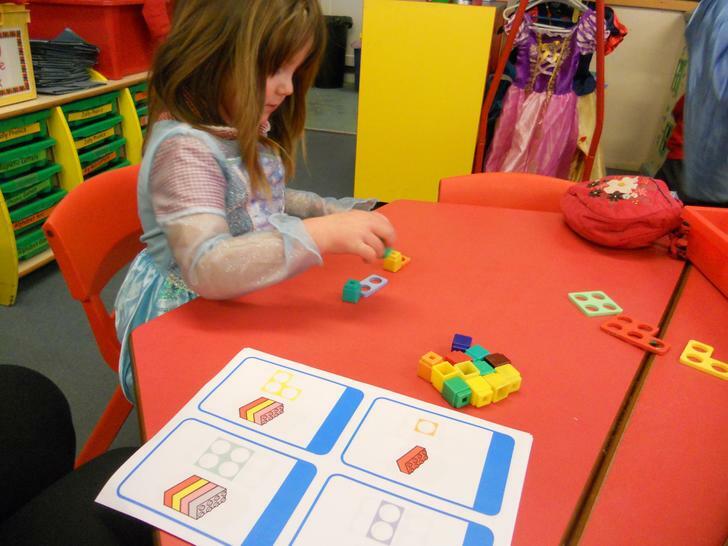 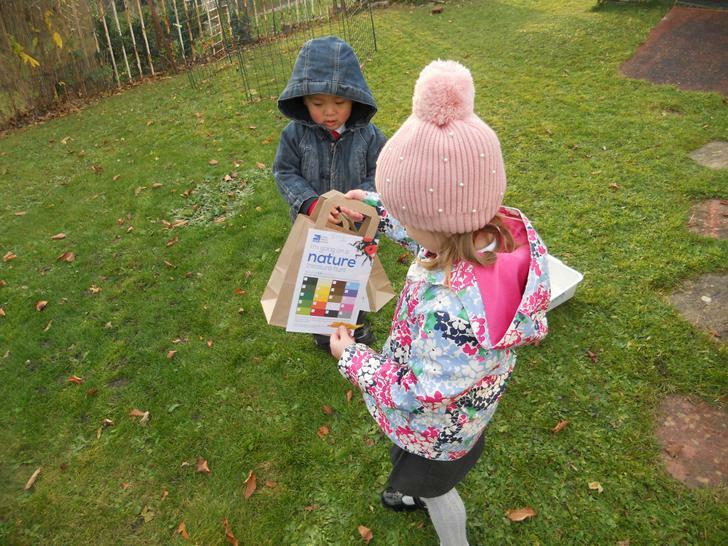 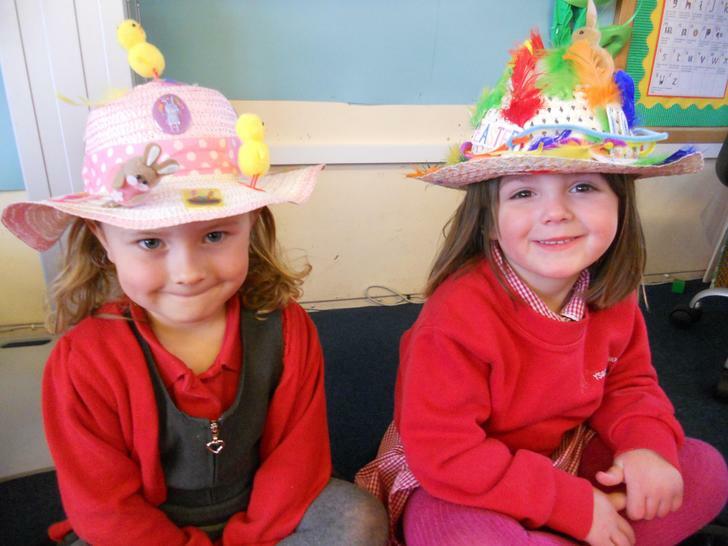 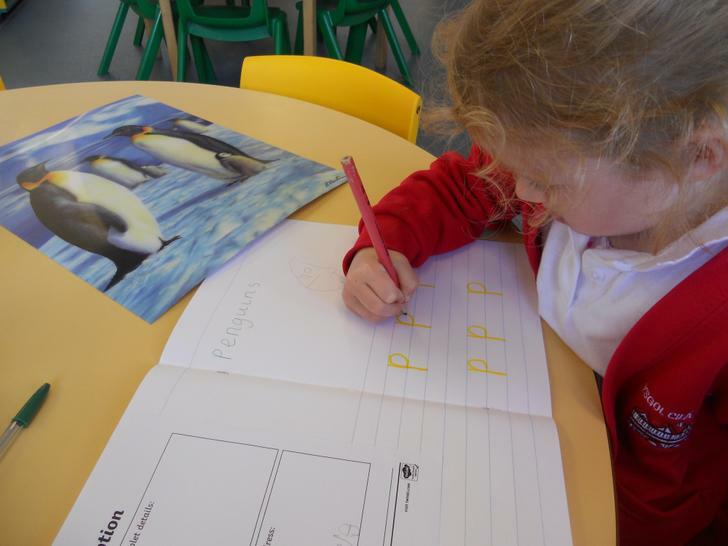 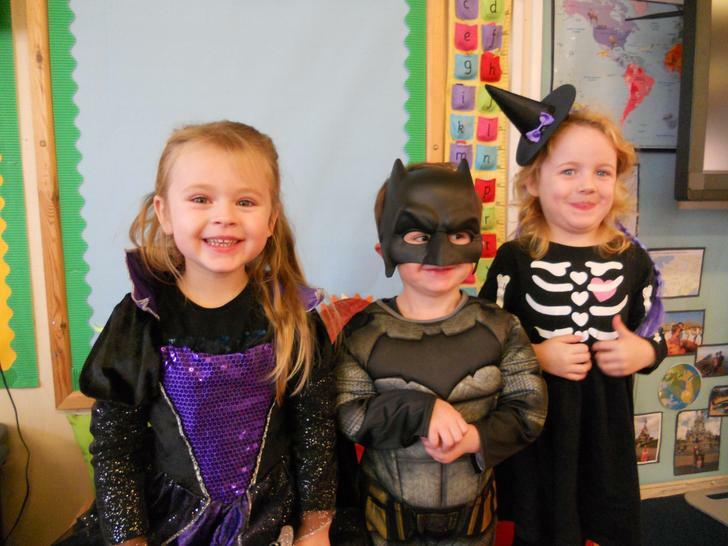 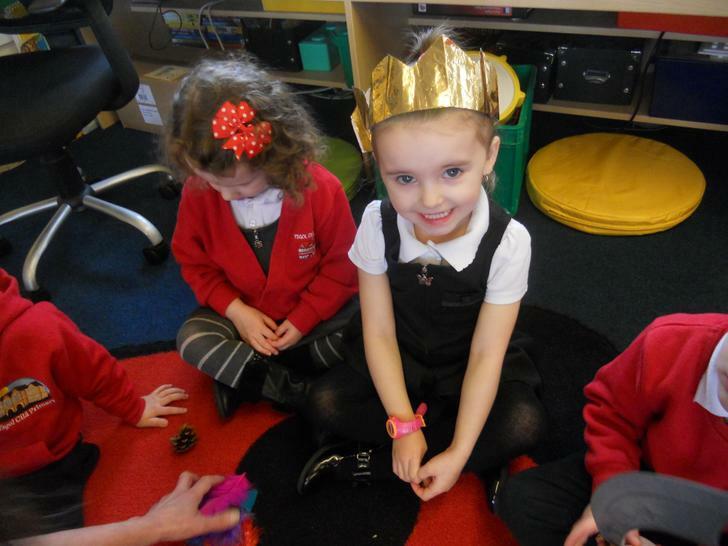 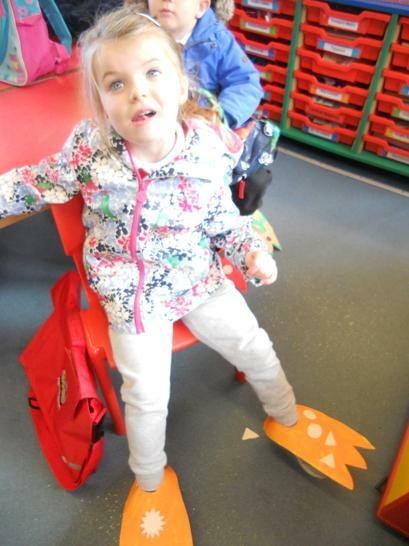 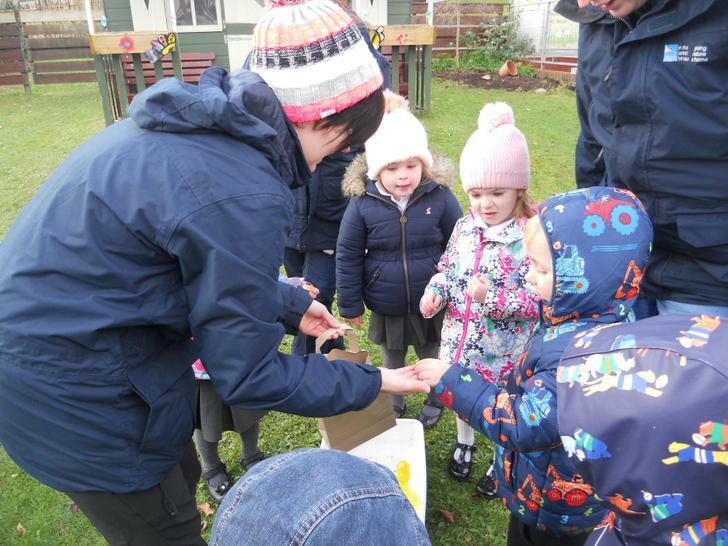 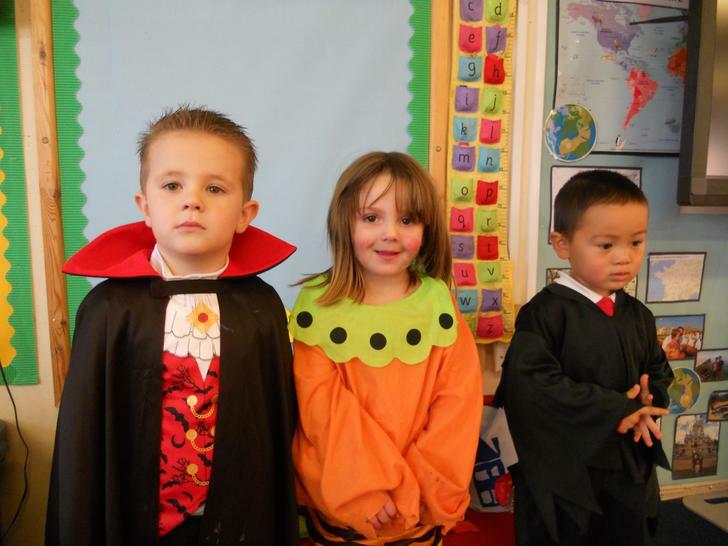 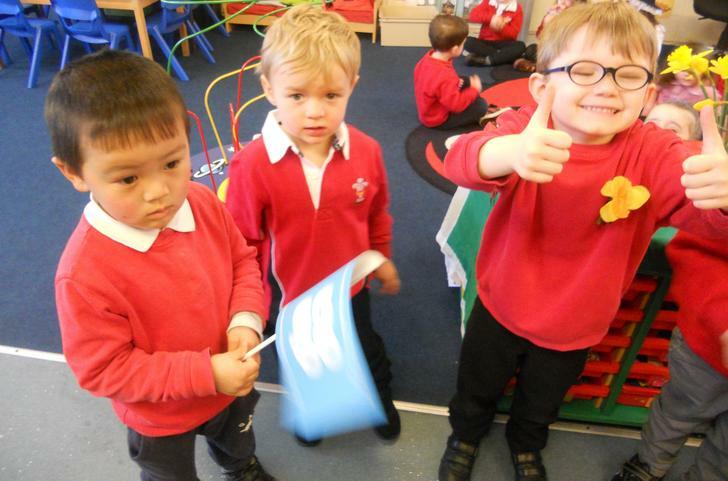 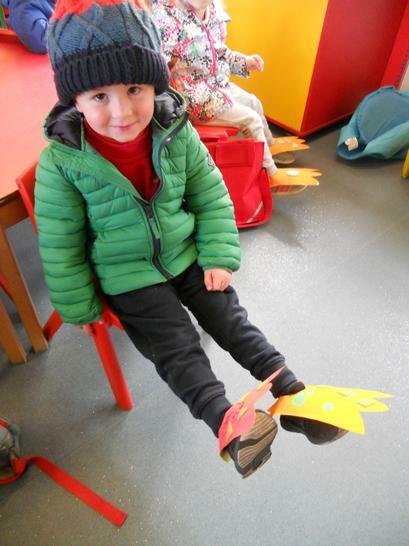 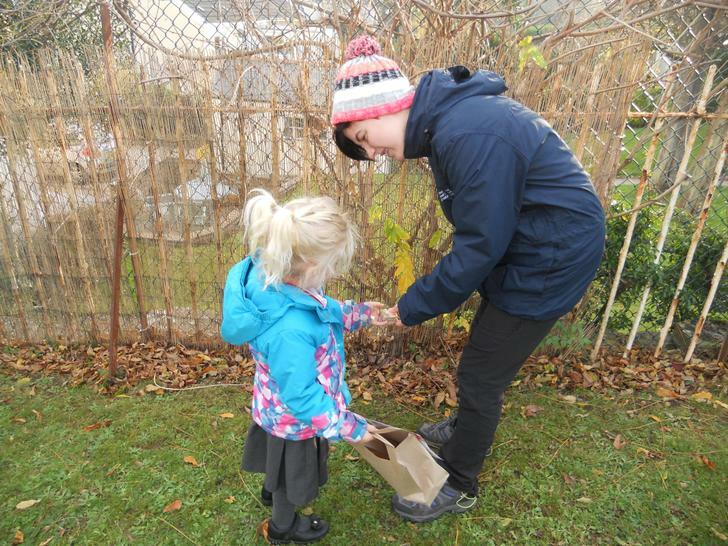 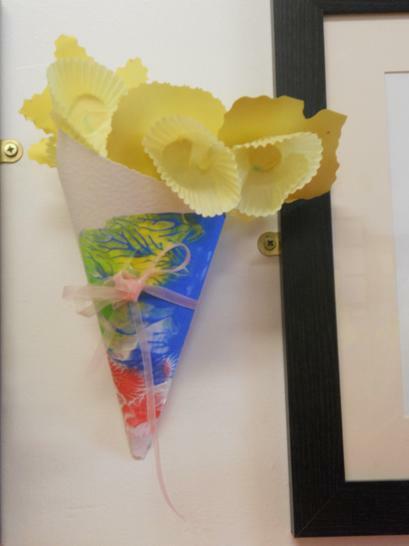 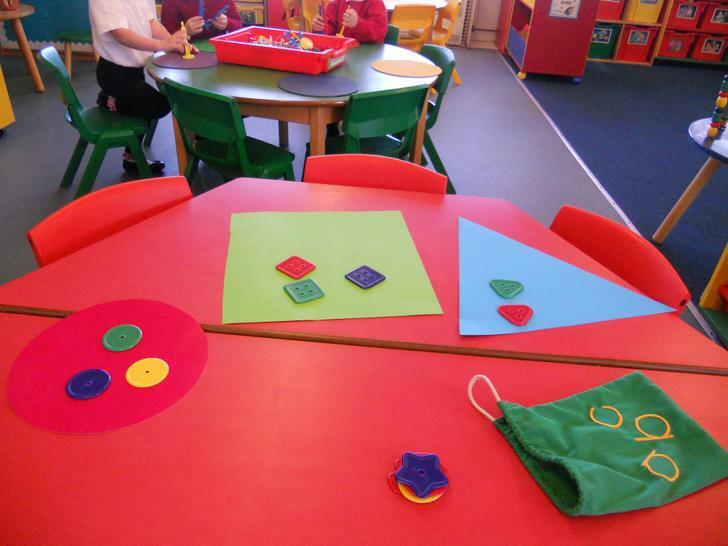 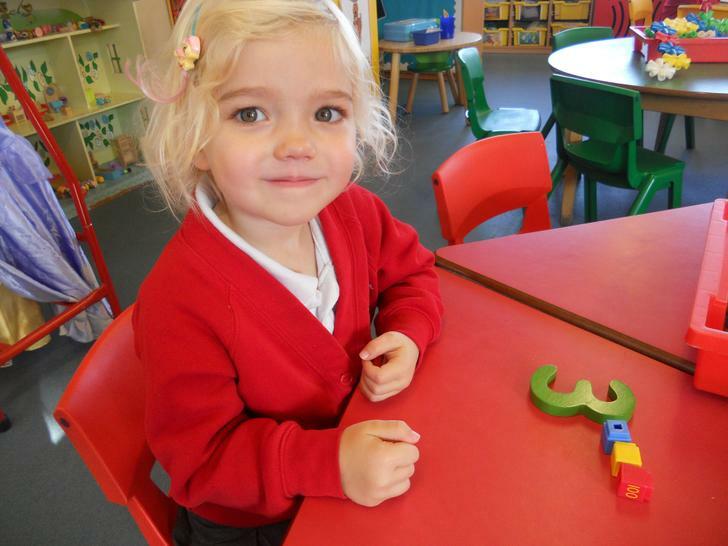 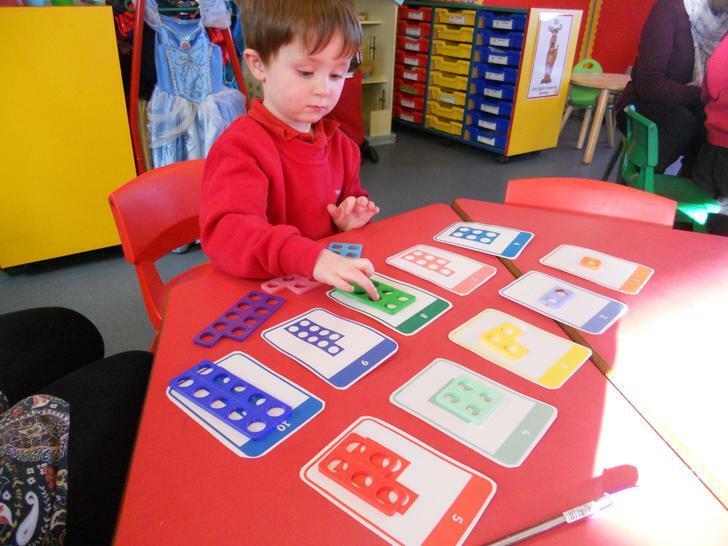 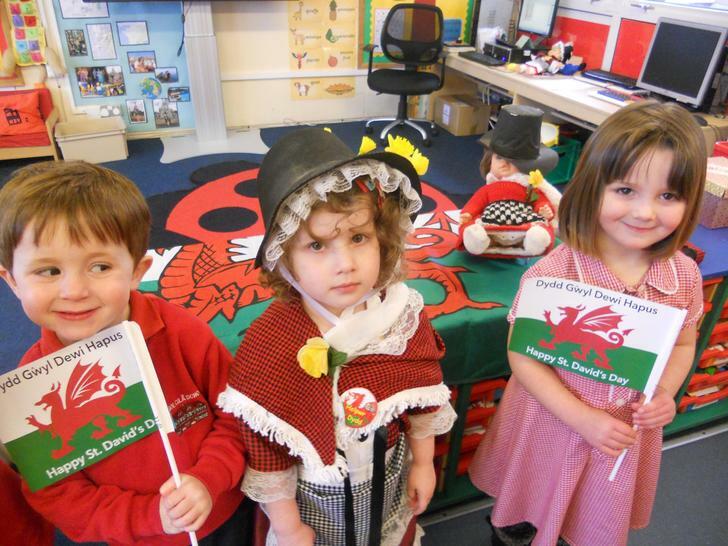 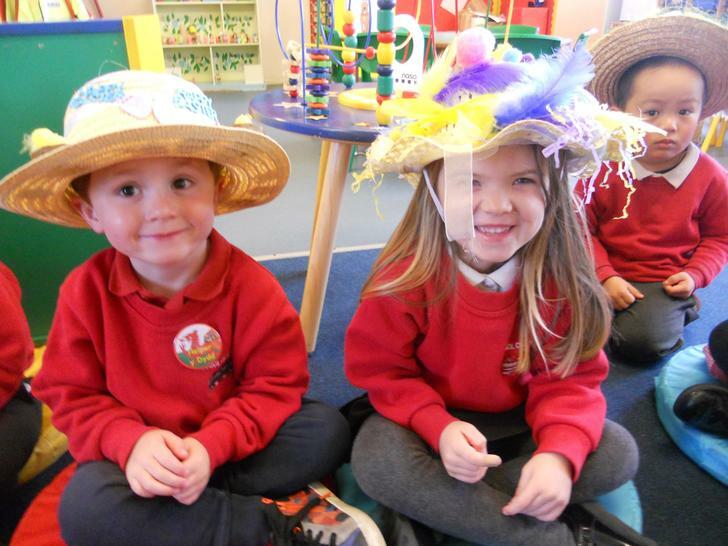 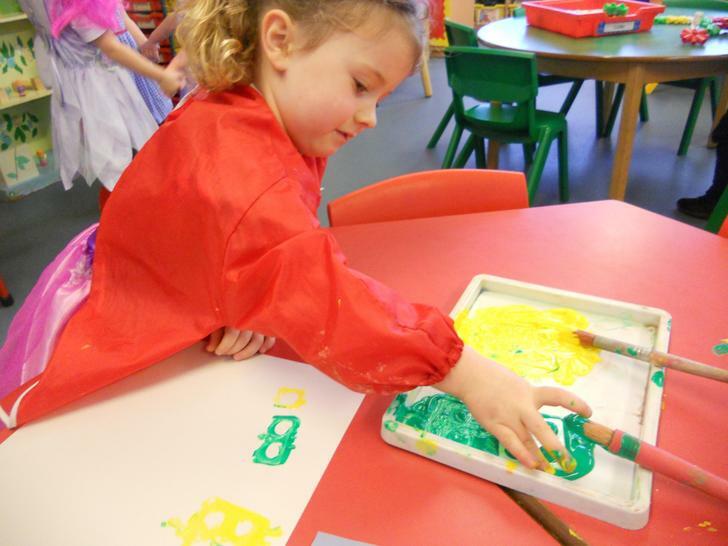 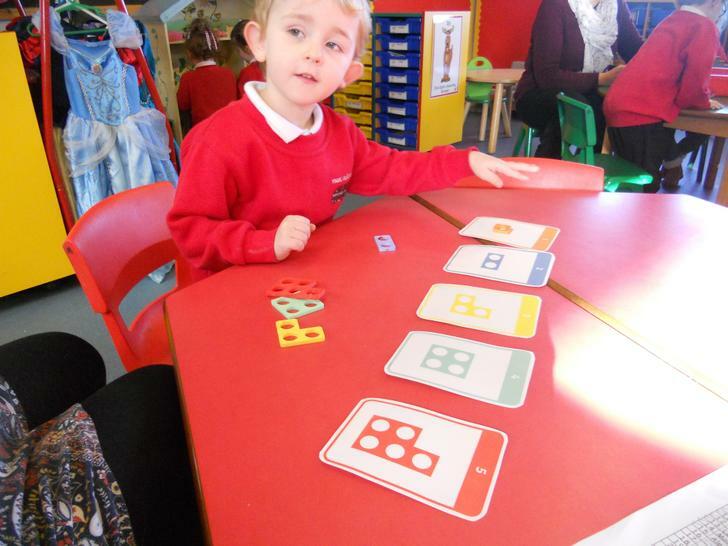 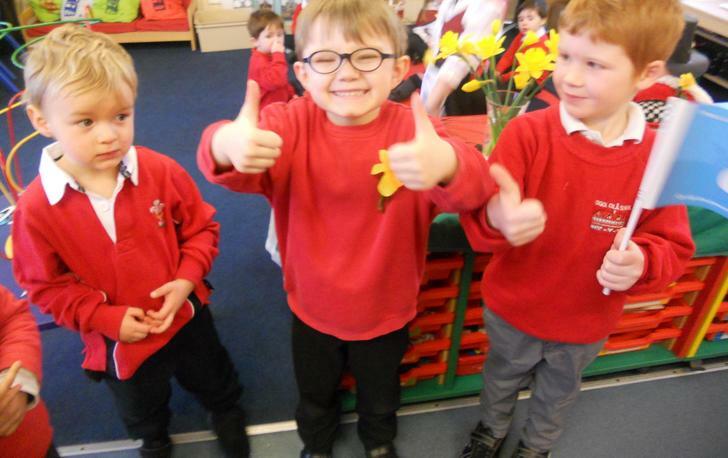 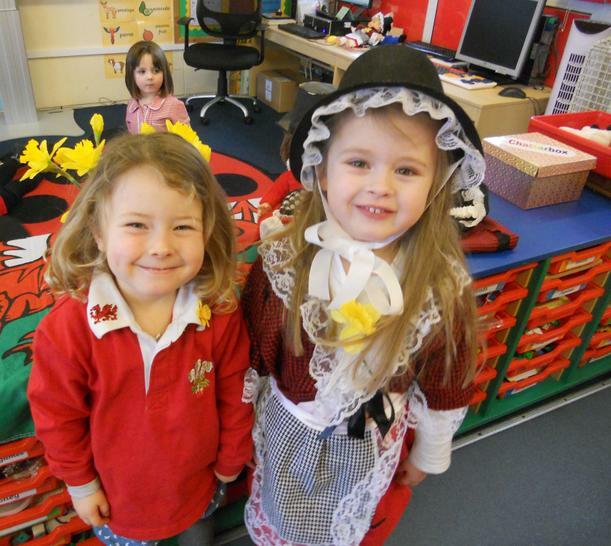 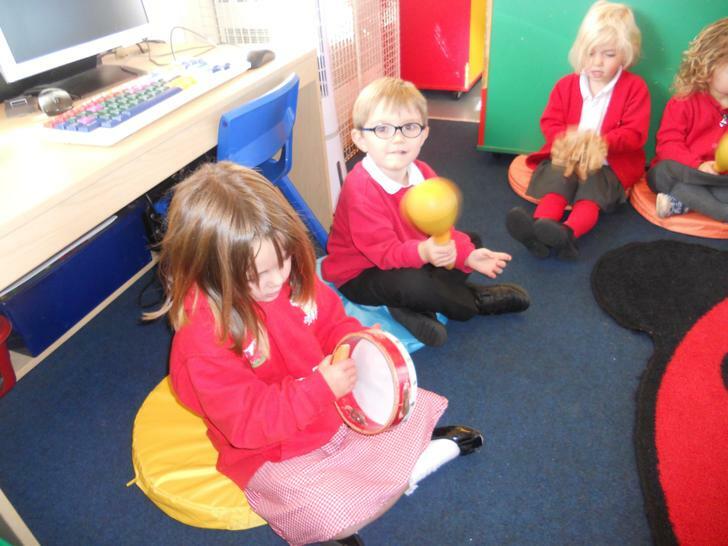 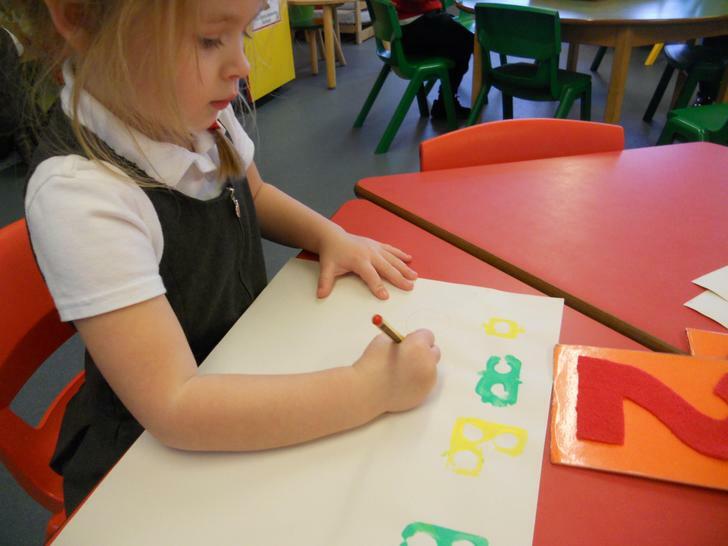 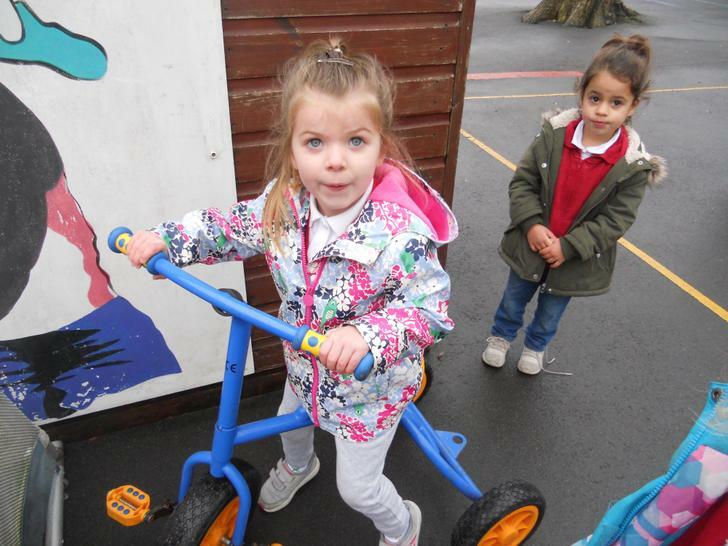 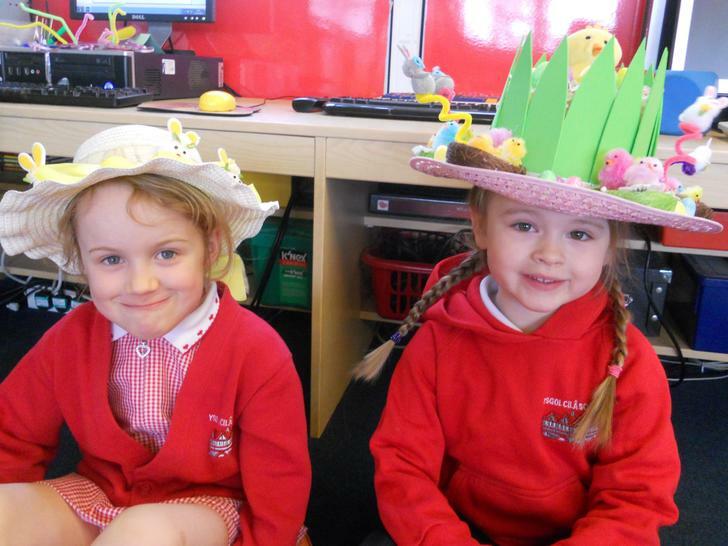 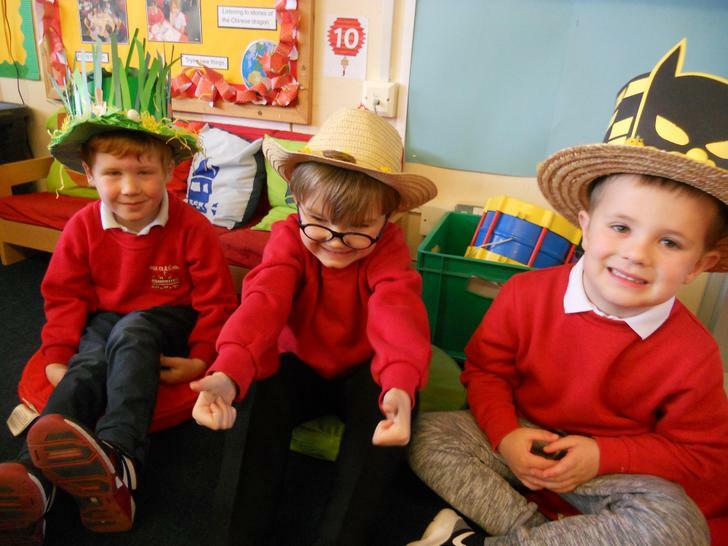 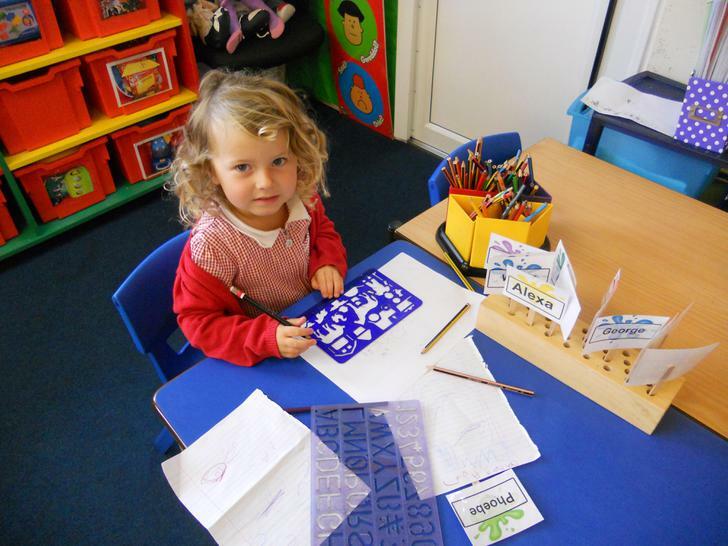 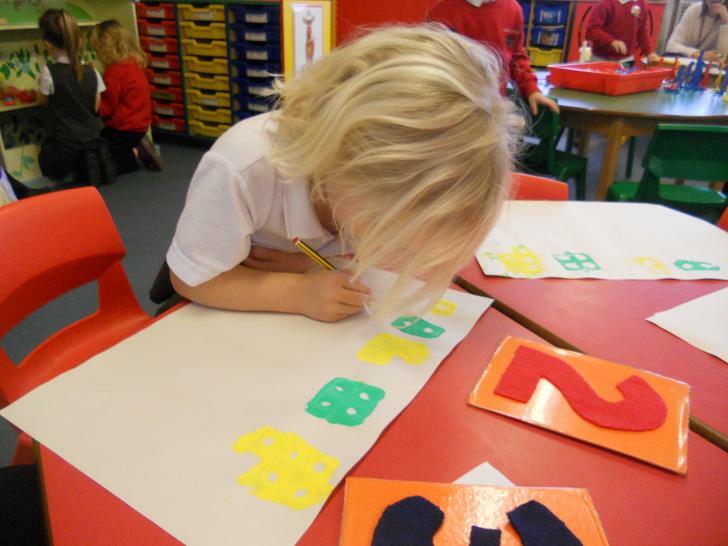 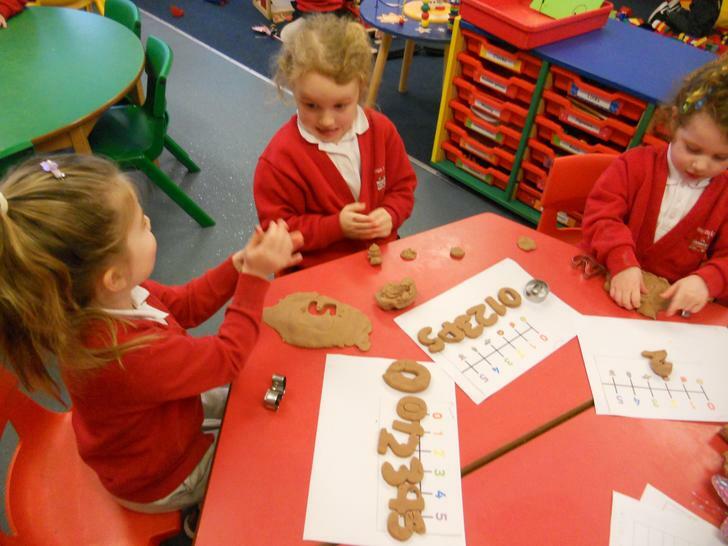 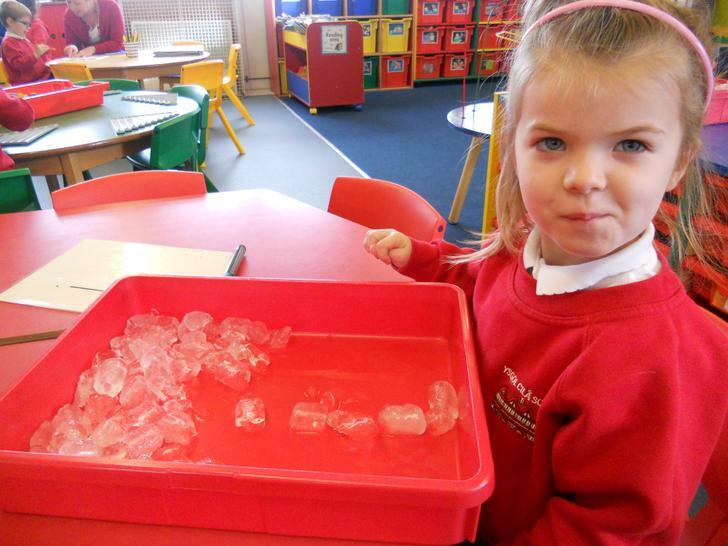 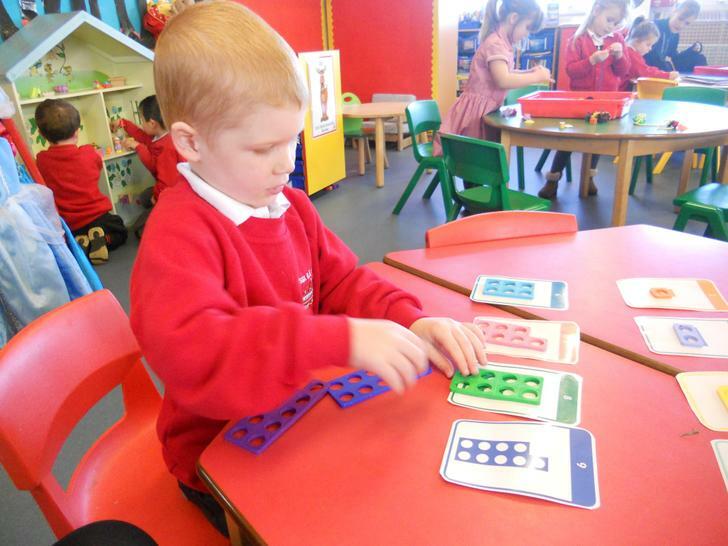 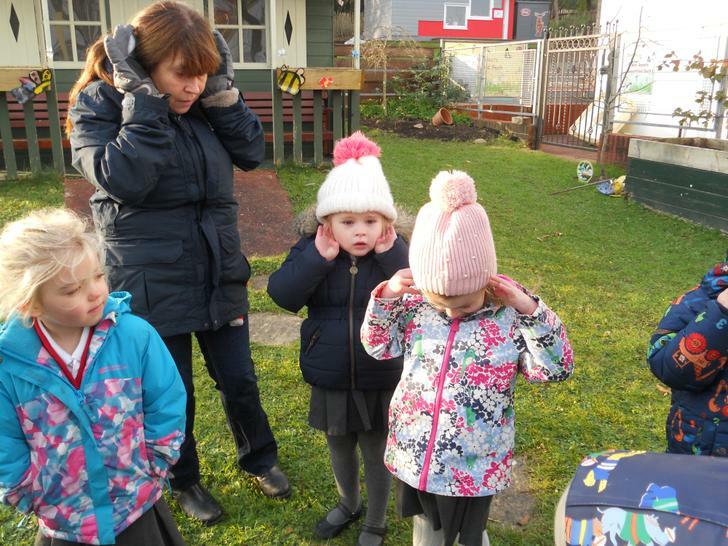 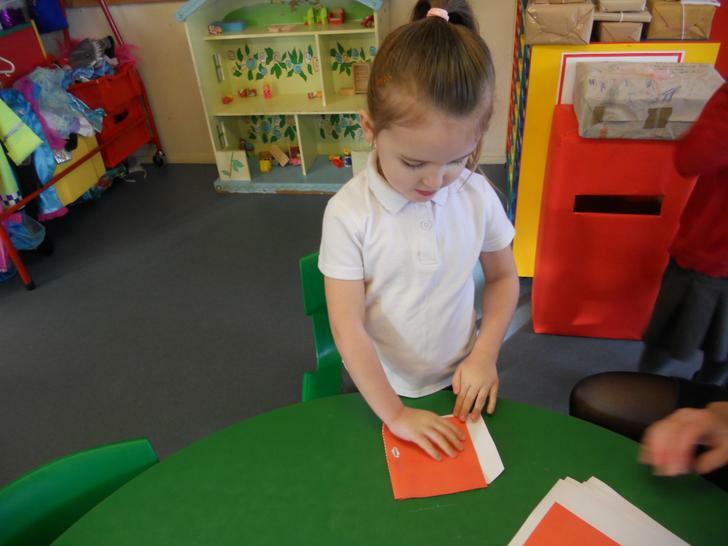 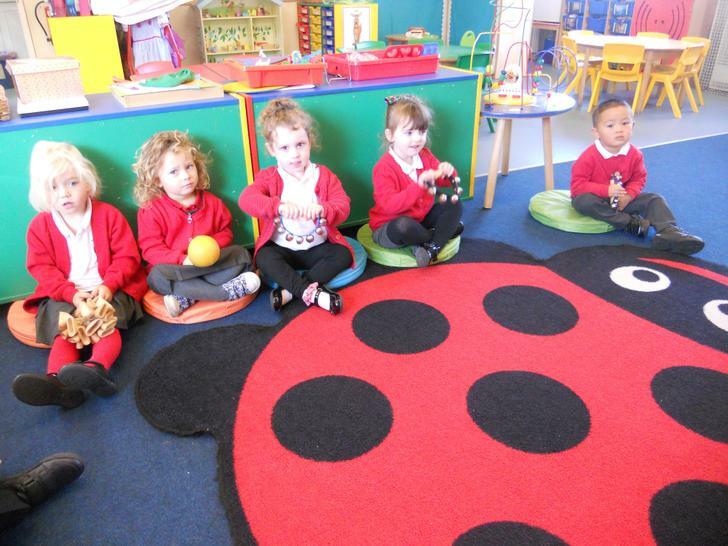 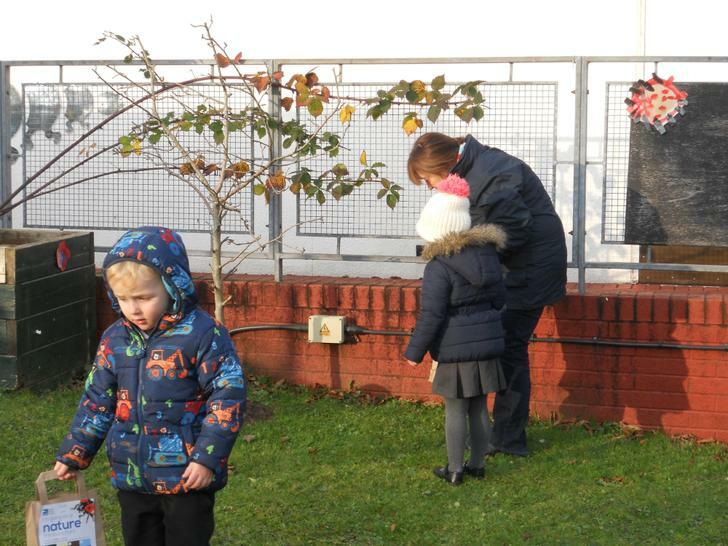 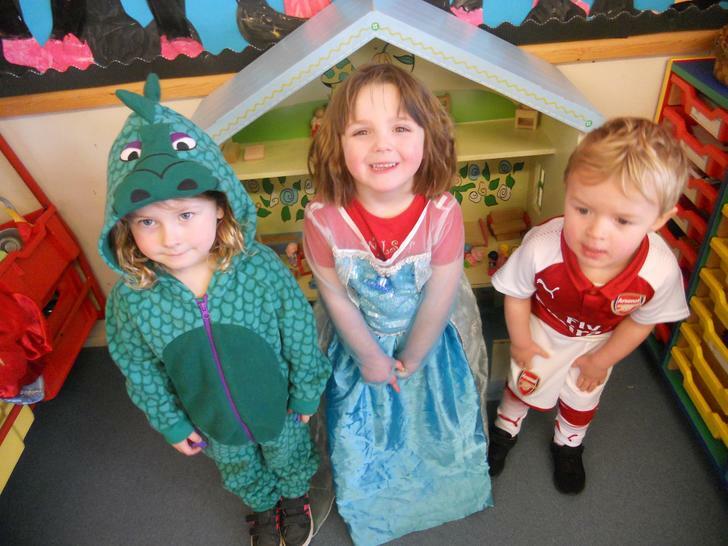 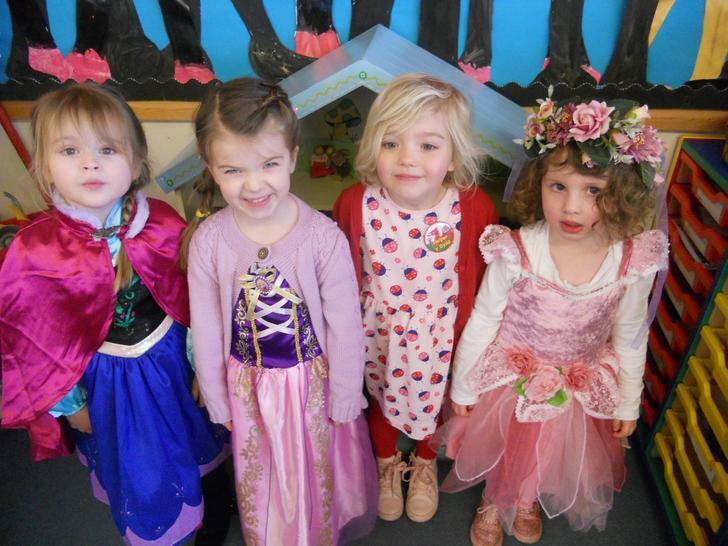 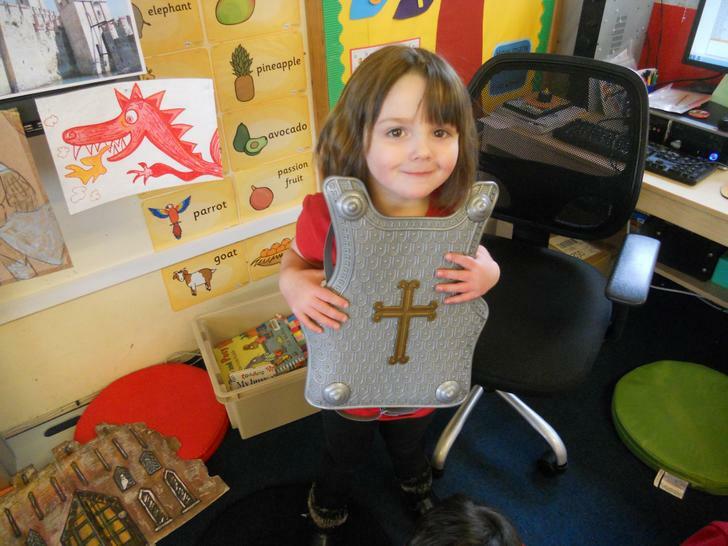 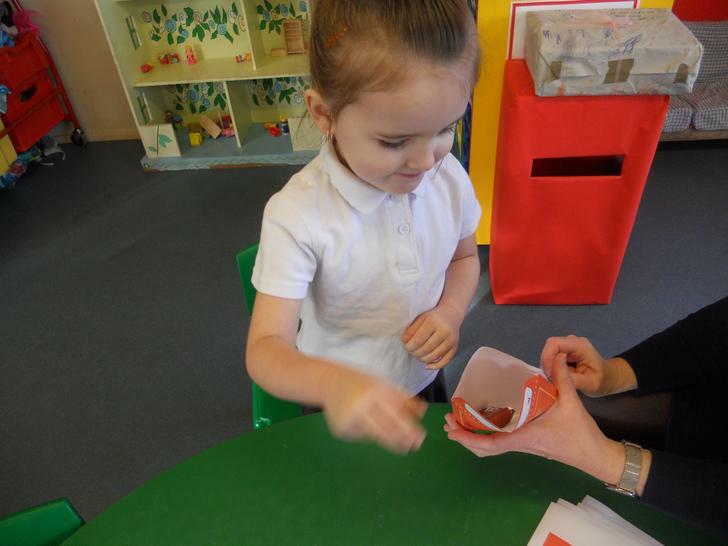 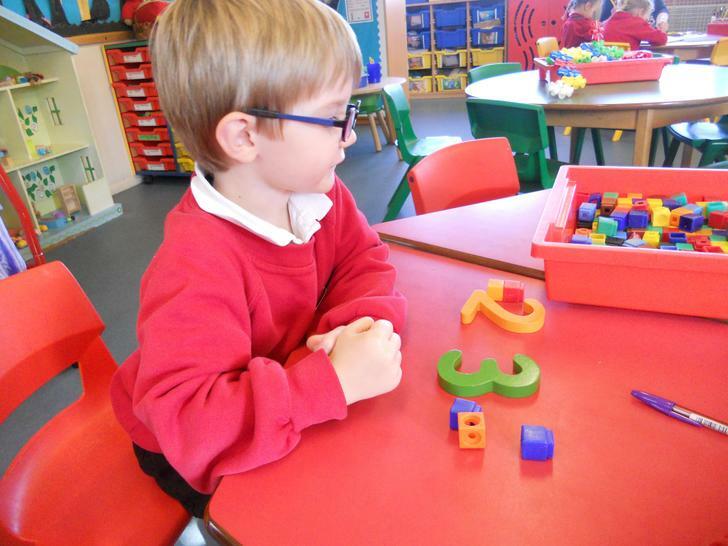 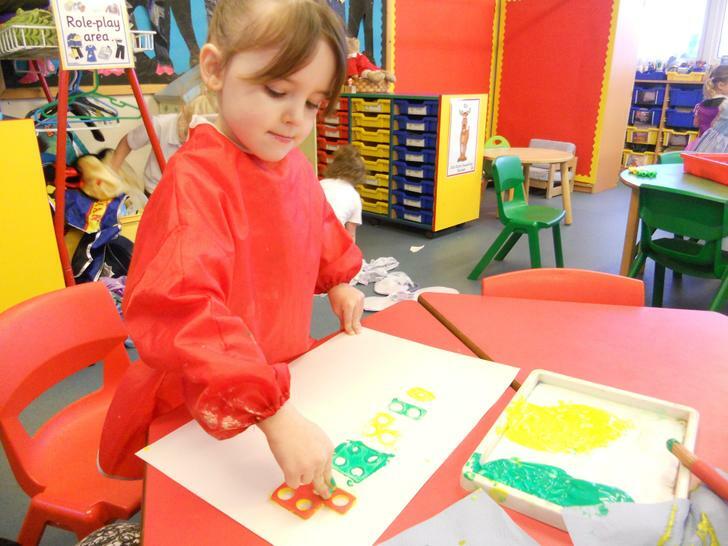 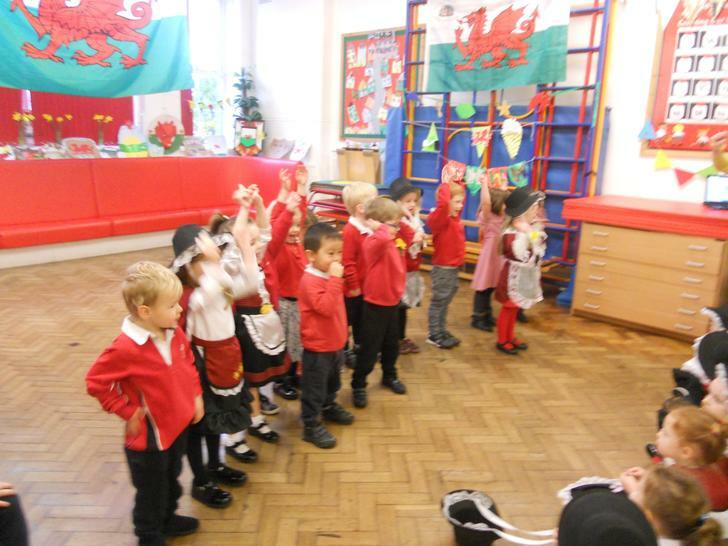 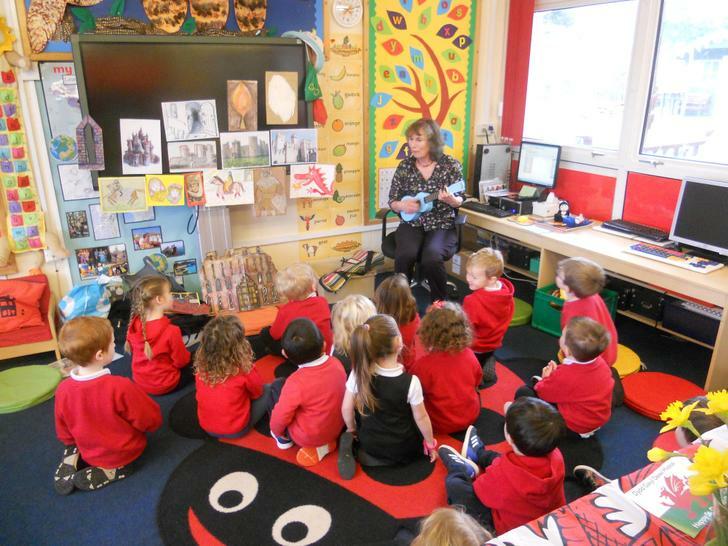 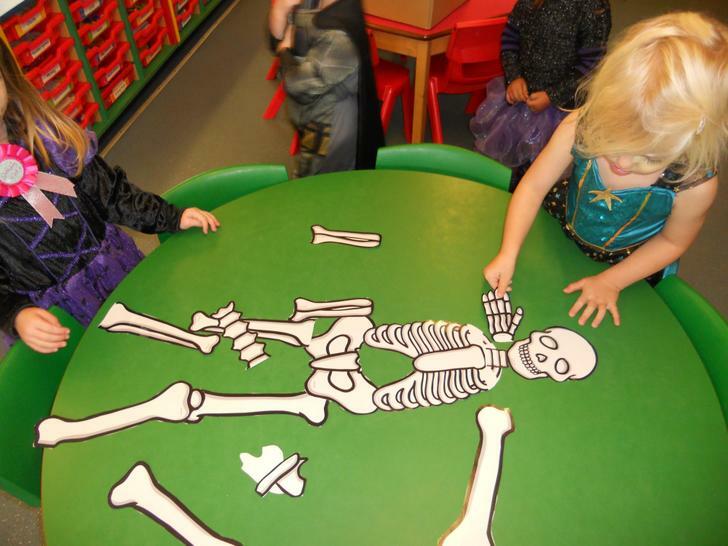 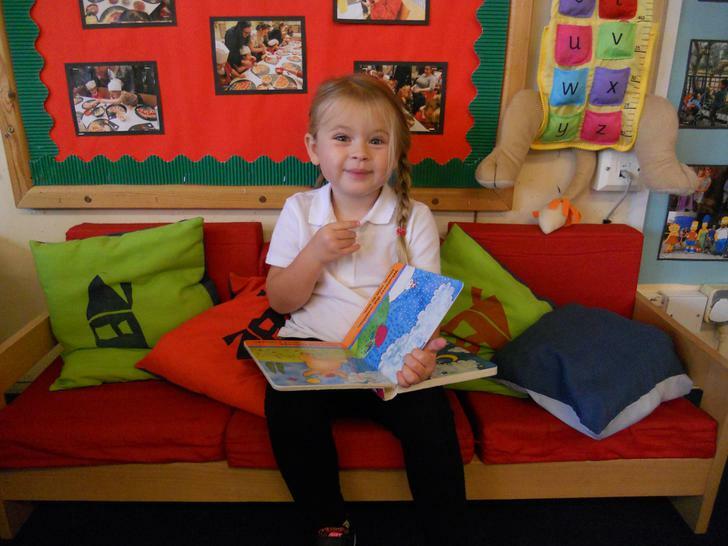 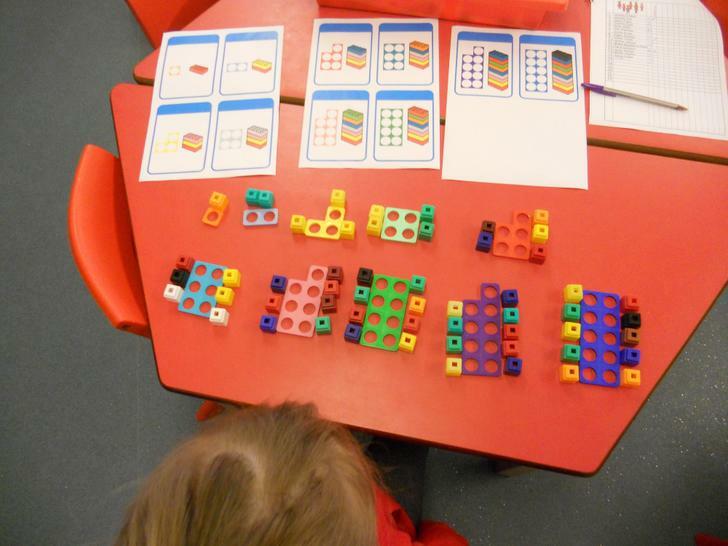 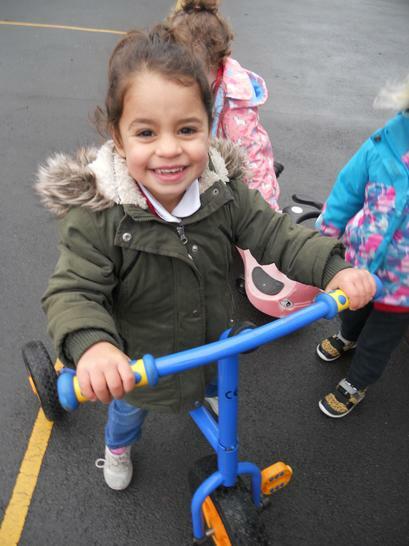 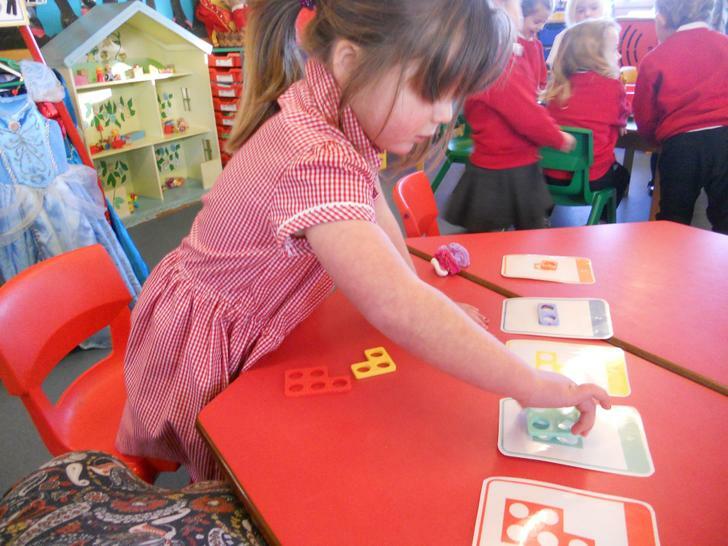 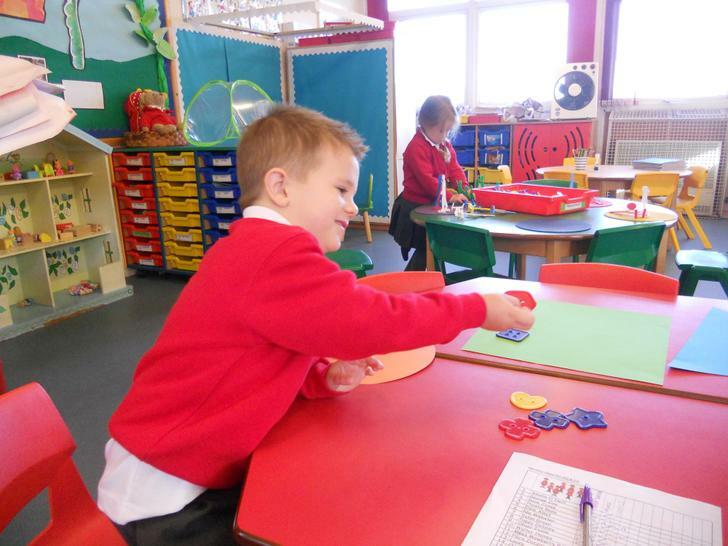 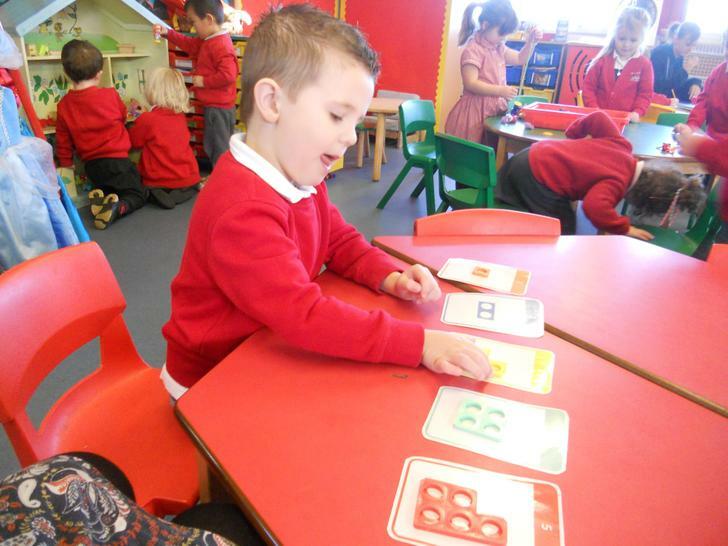 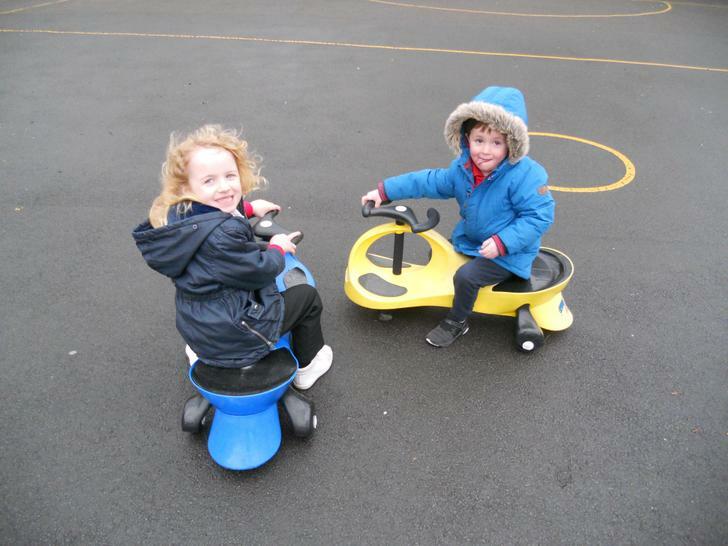 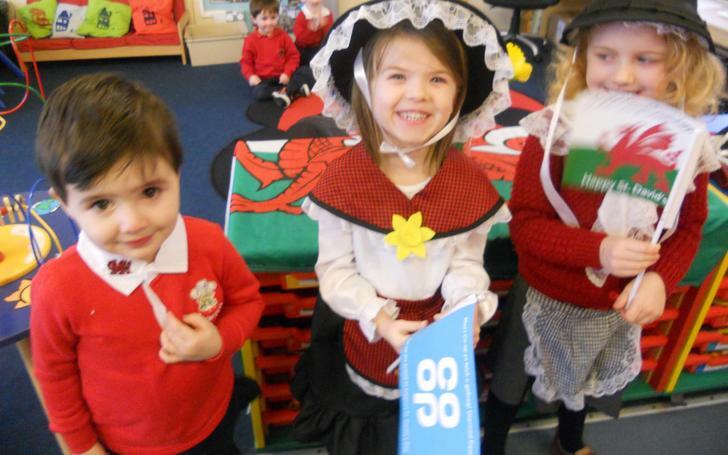 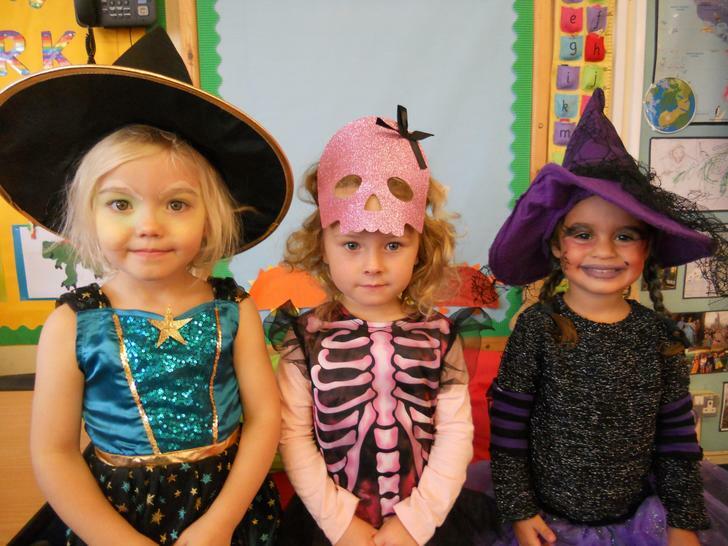 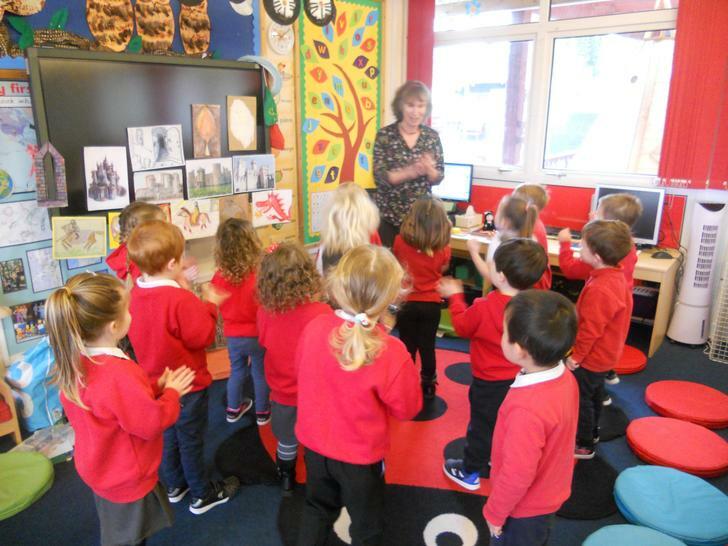 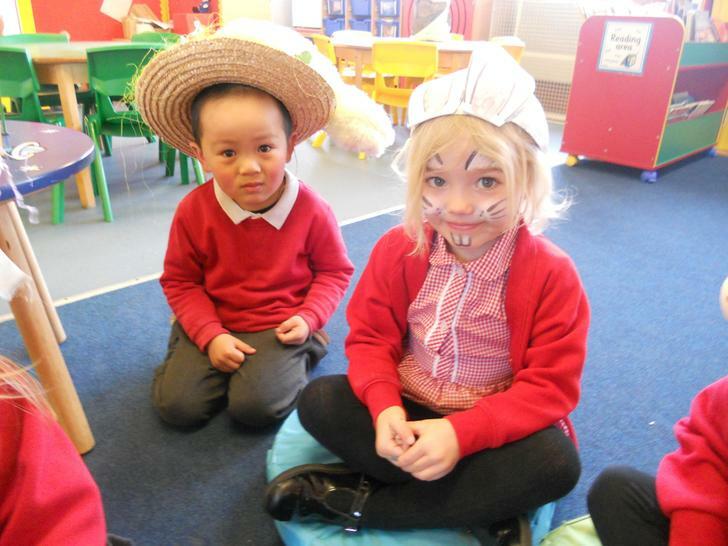 A warm welcome to nursery. 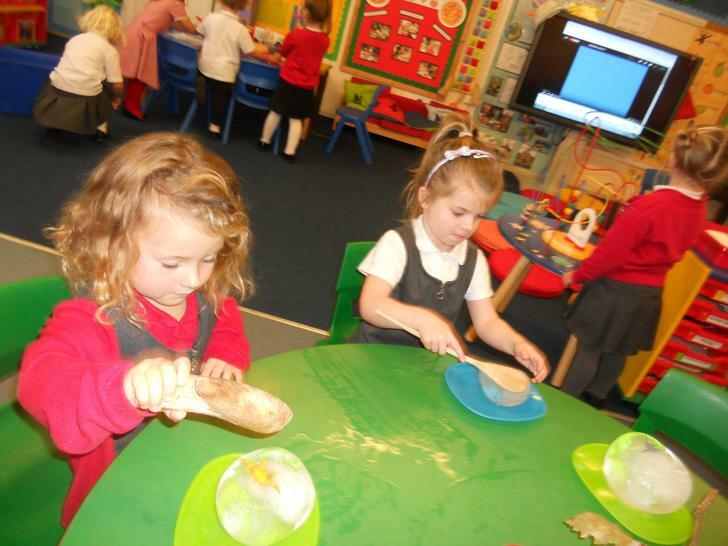 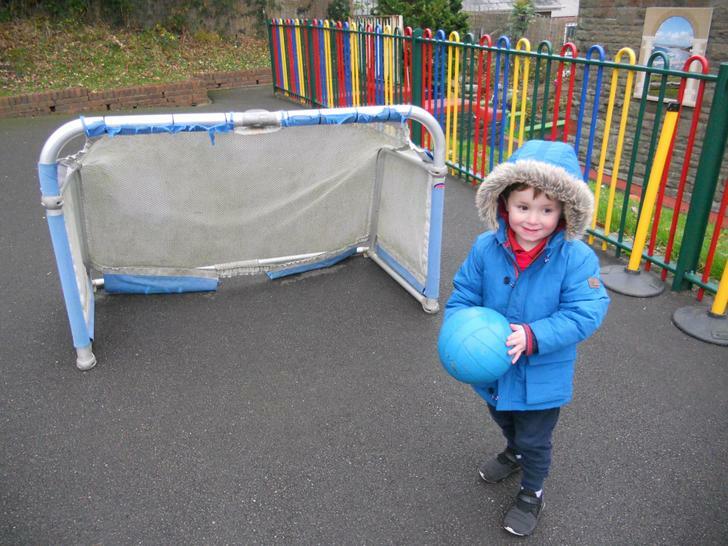 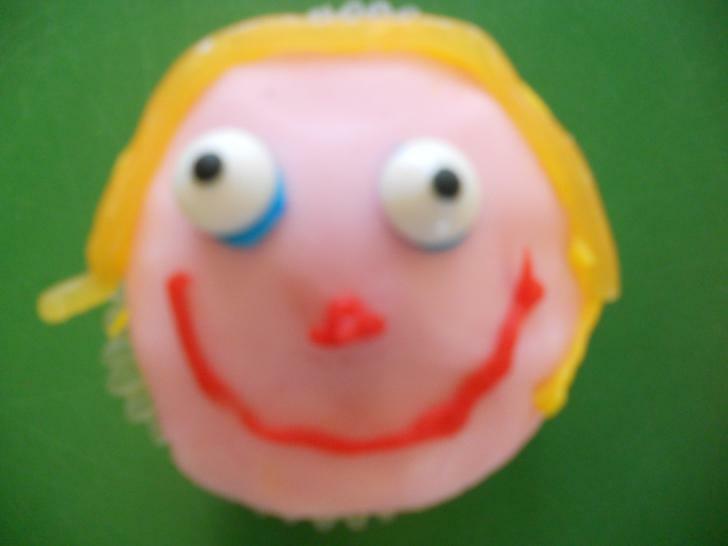 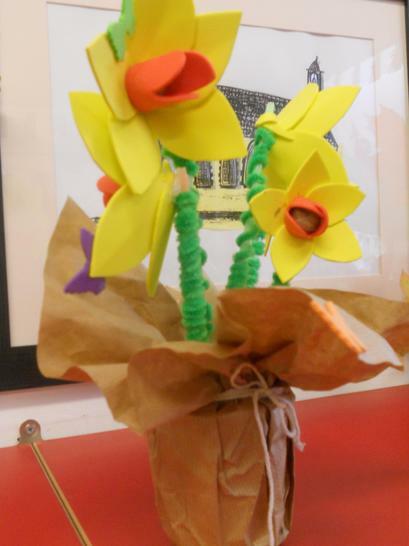 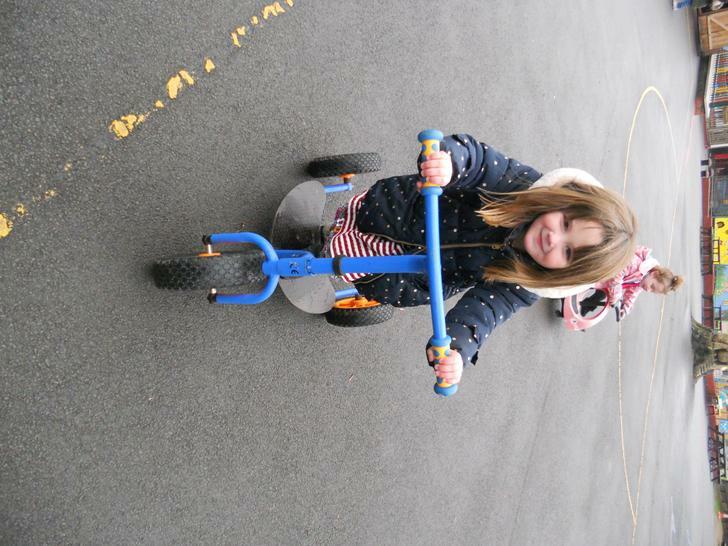 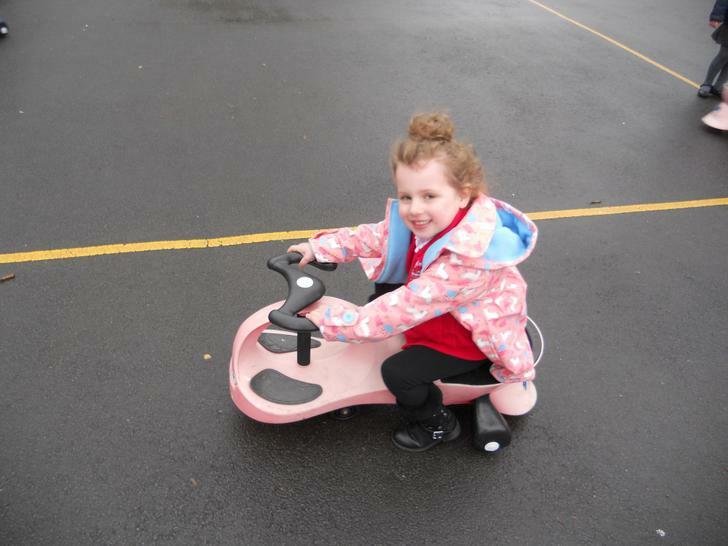 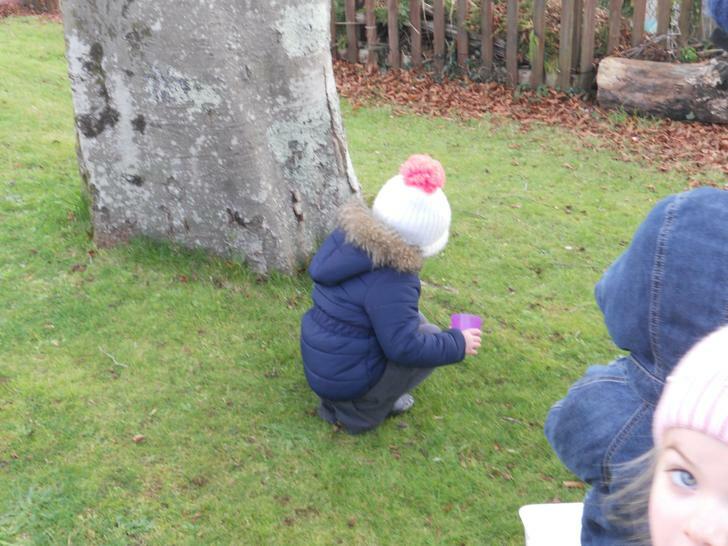 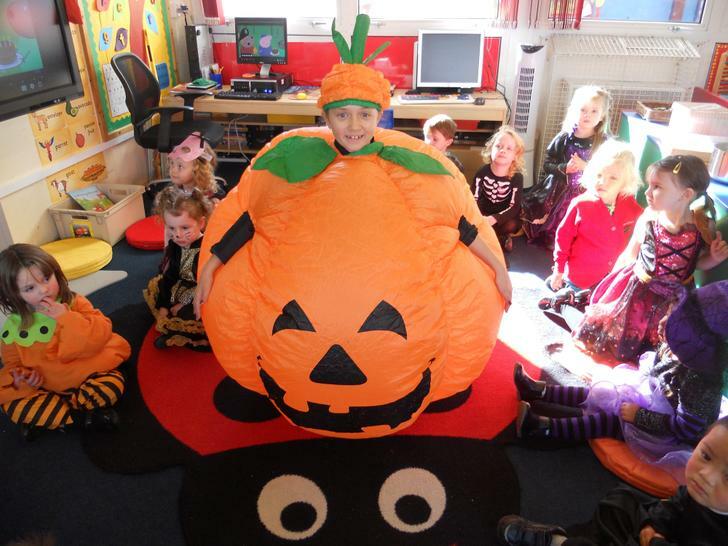 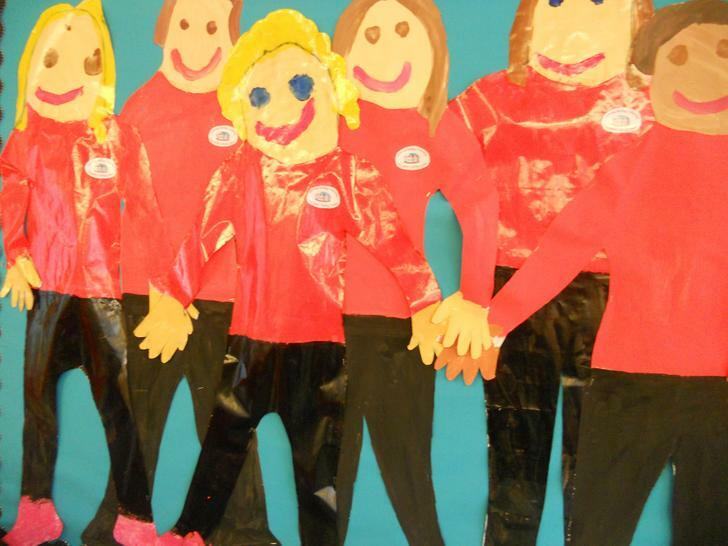 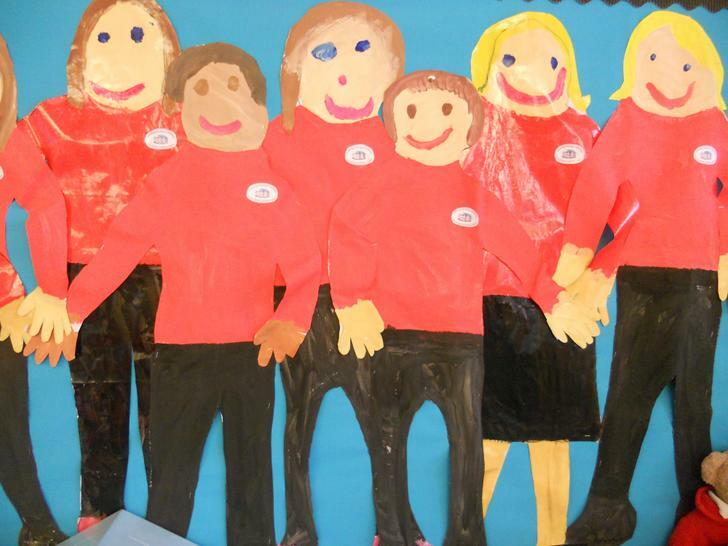 Our topic this term is 'Looking Back' The curriculum will focus on experiential learning and active involvement to develop skills and understanding. 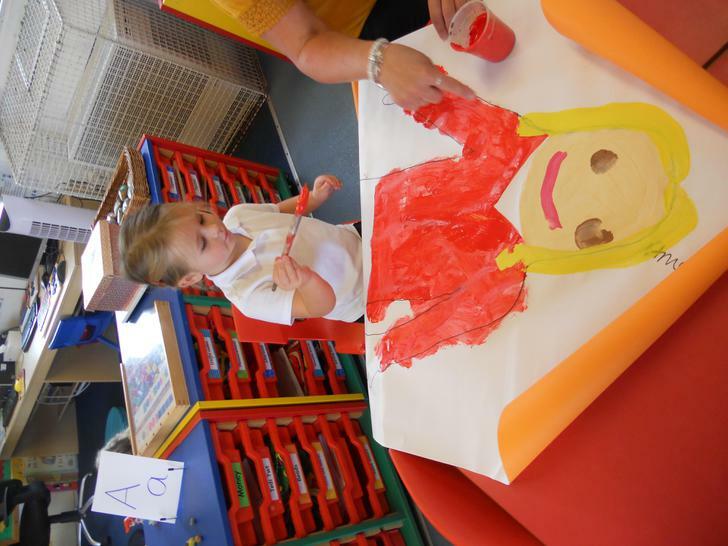 We have an exciting term ahead of us looking back at our family trees,creating timelines, learning about ourselves and how we have changed since we were babies! 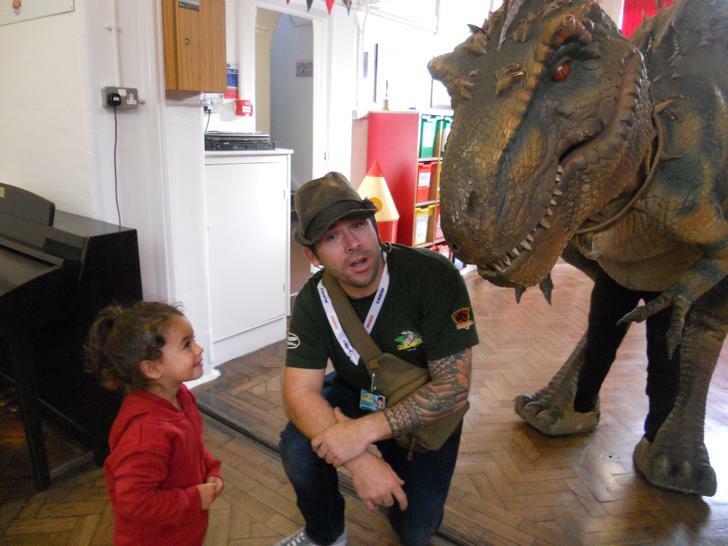 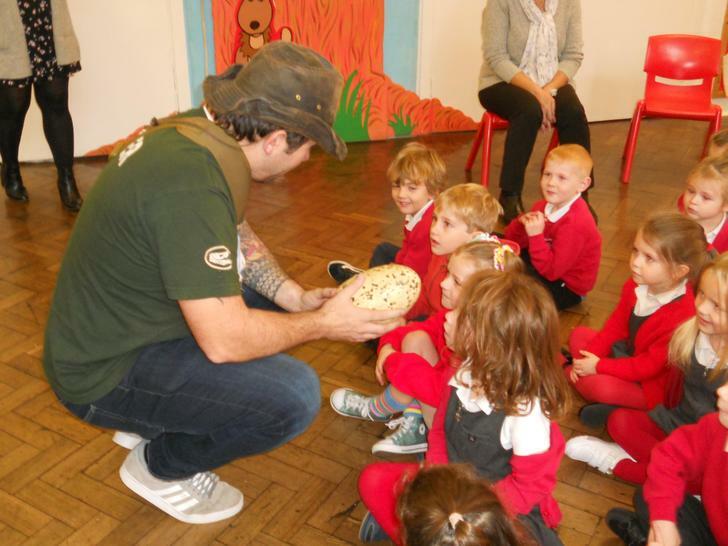 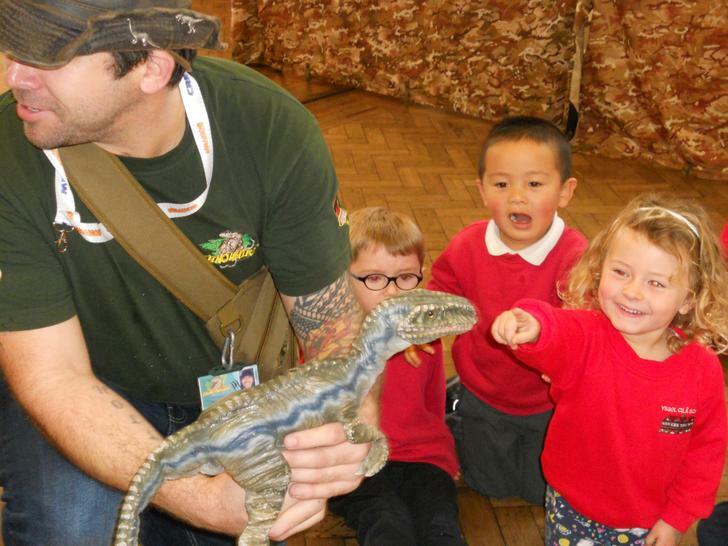 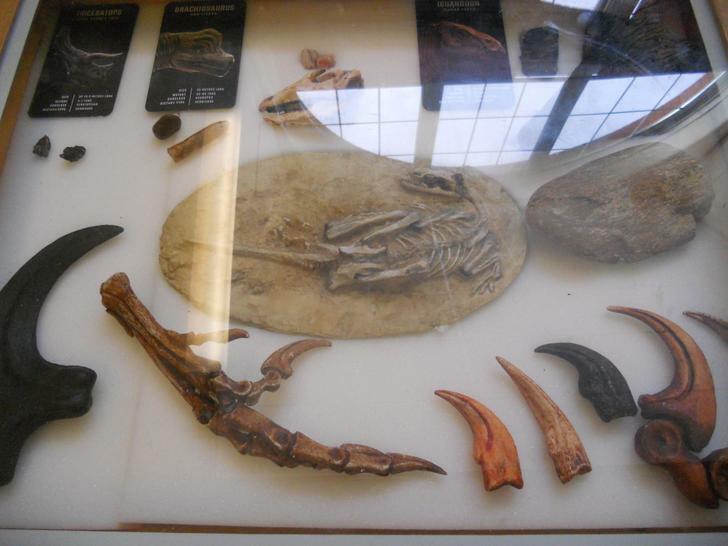 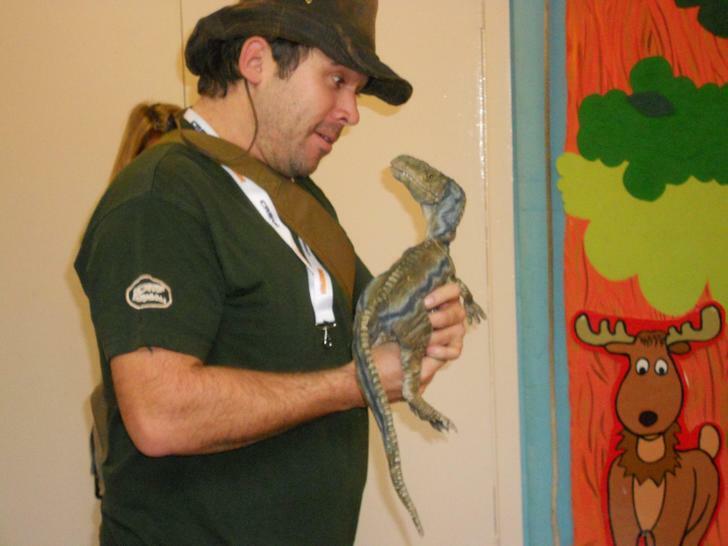 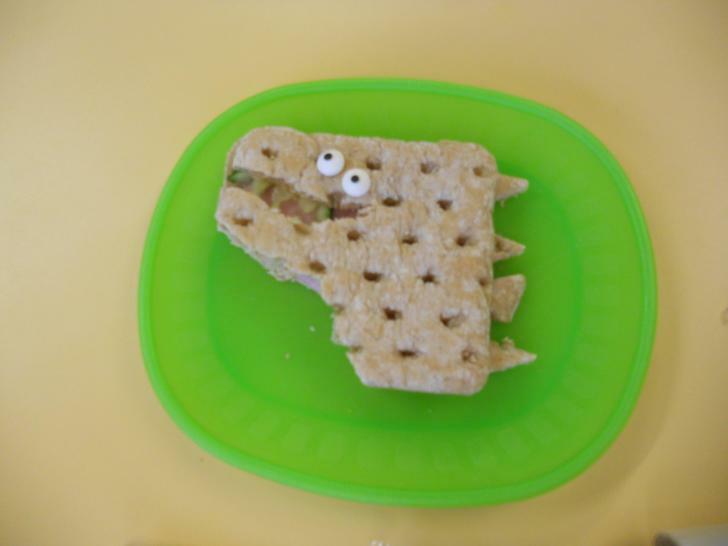 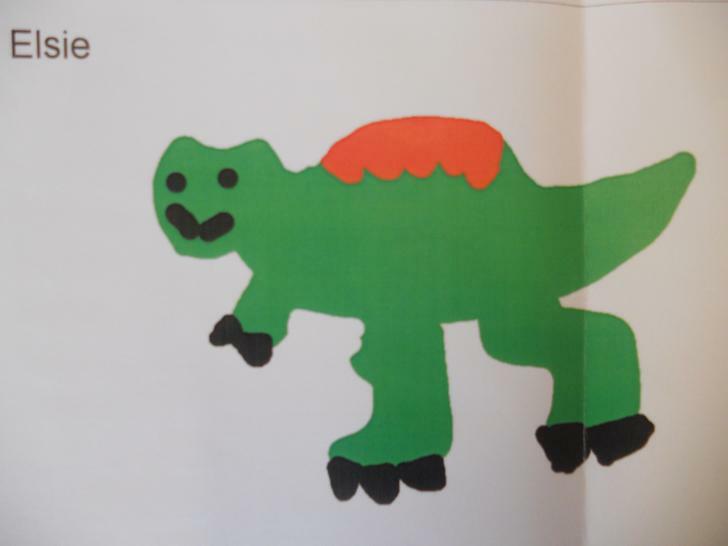 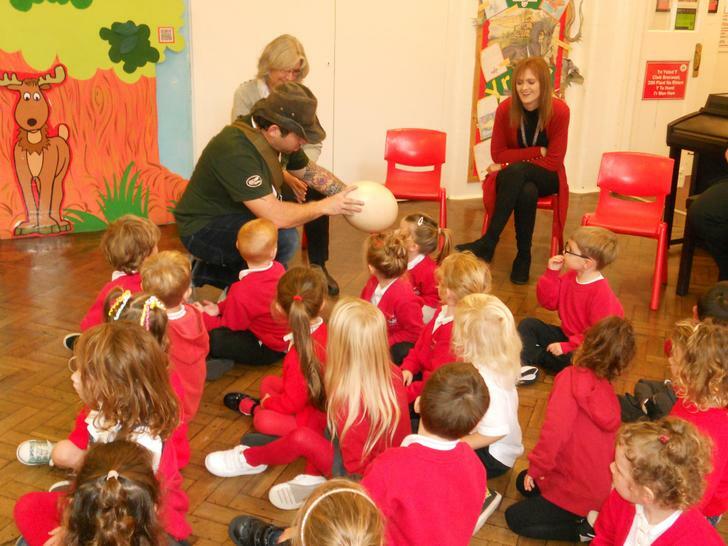 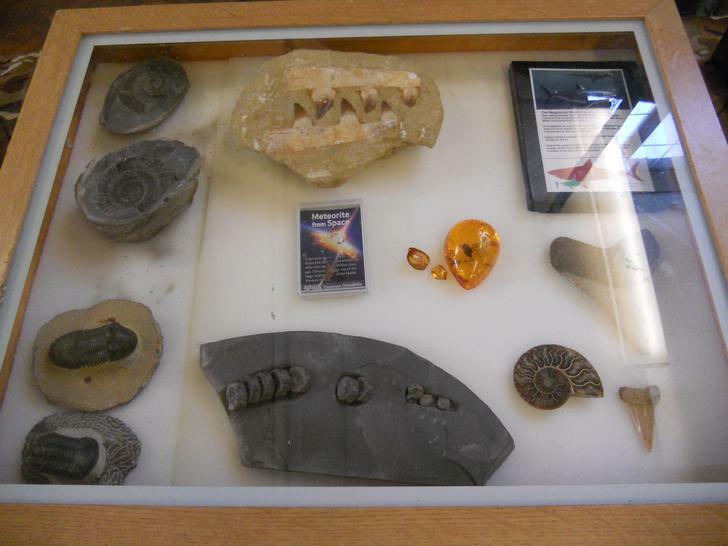 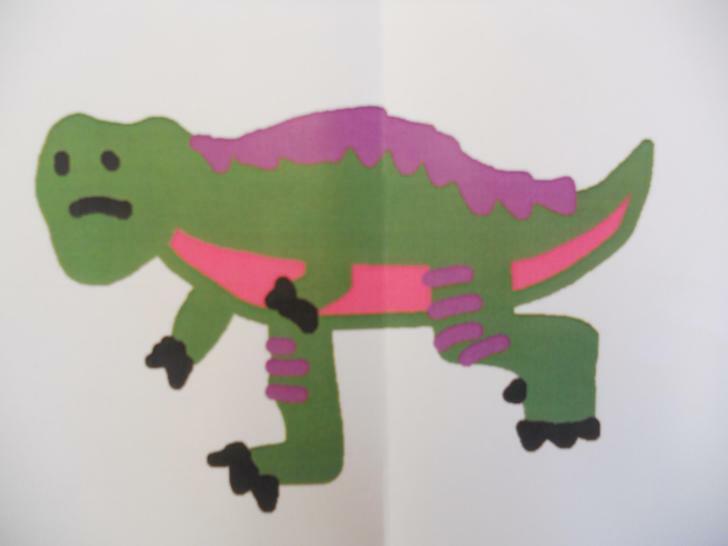 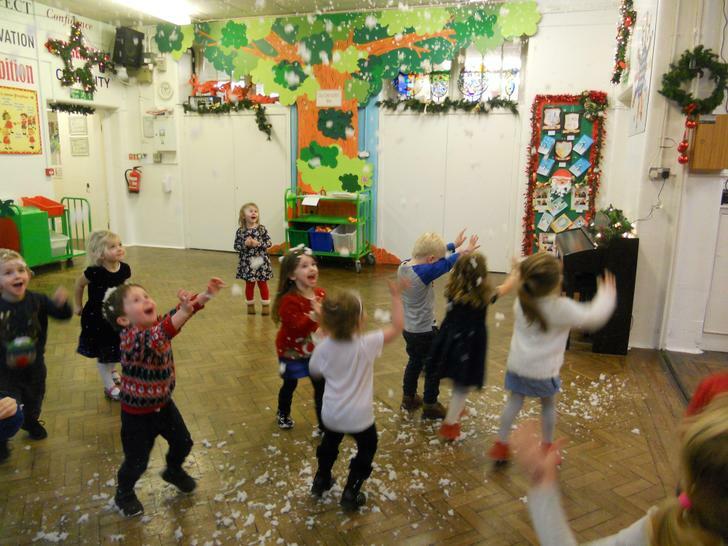 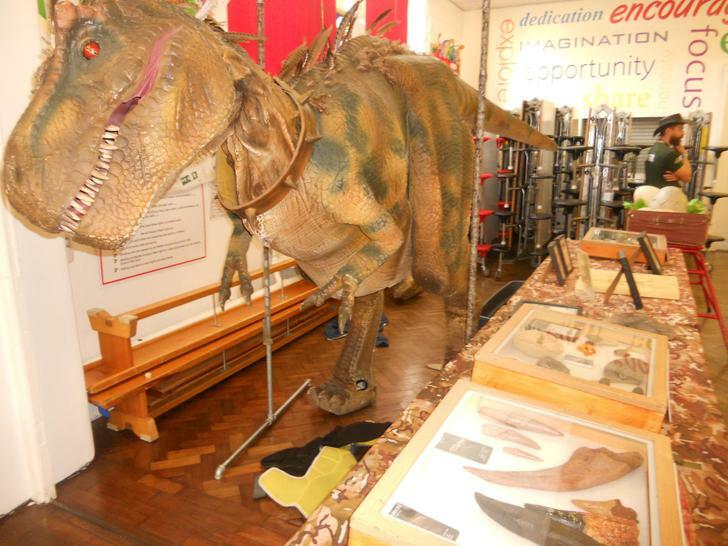 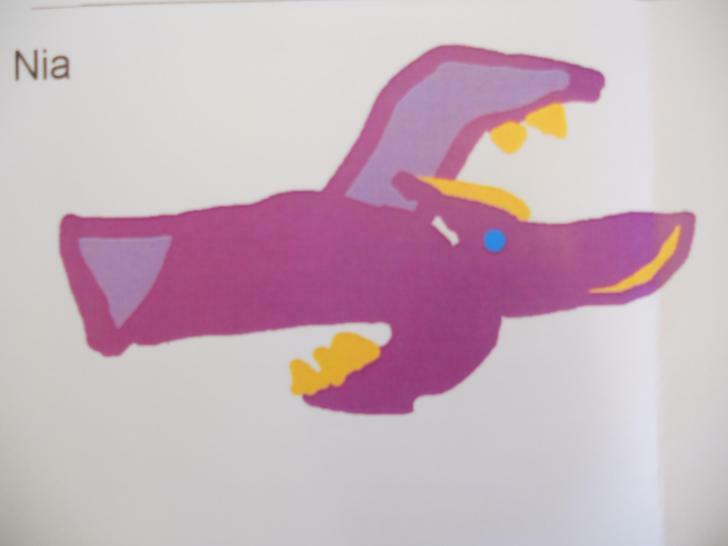 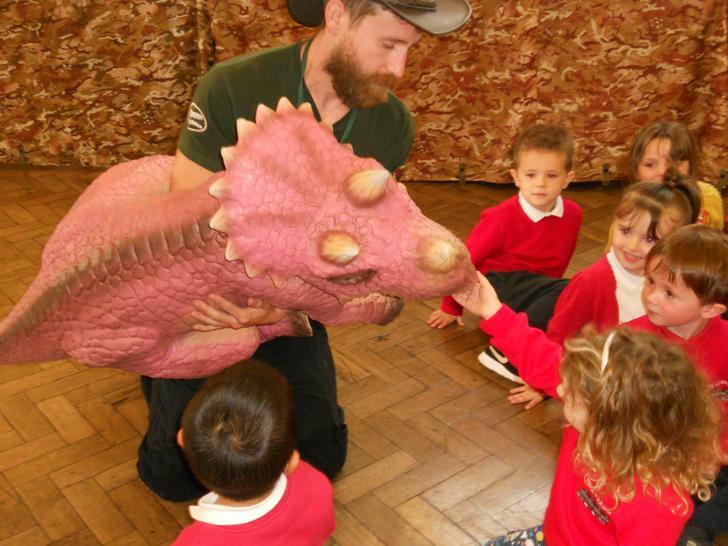 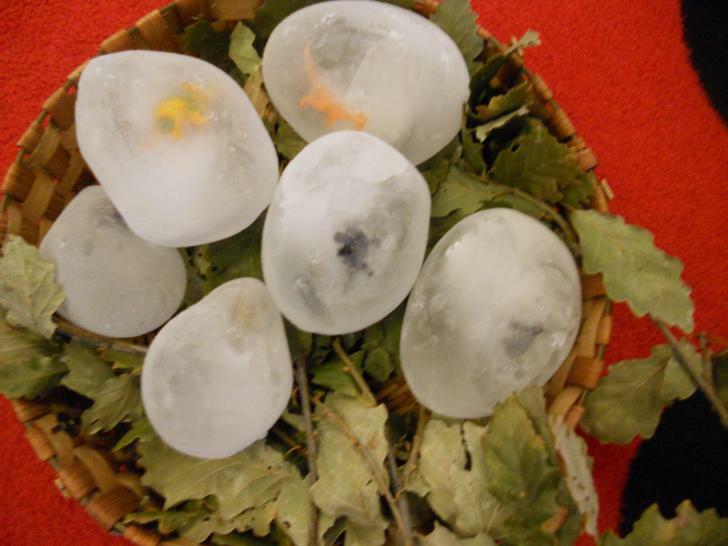 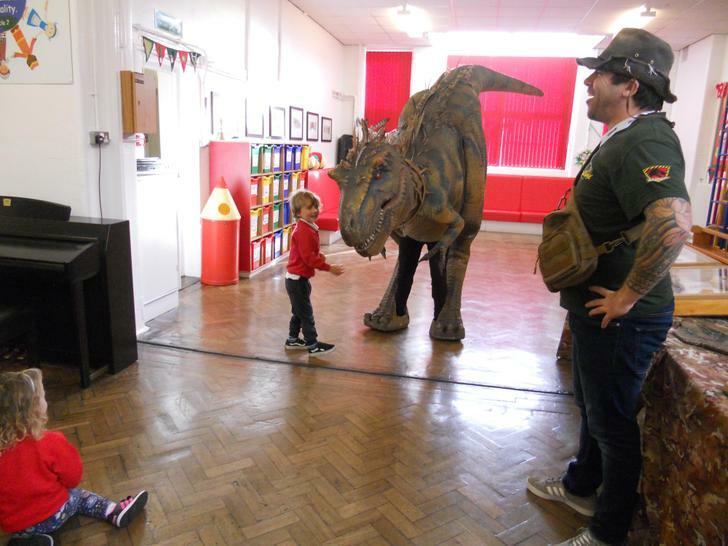 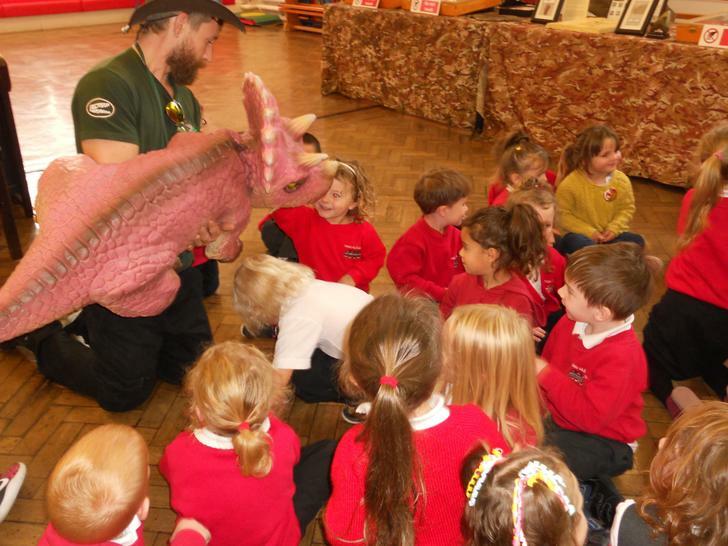 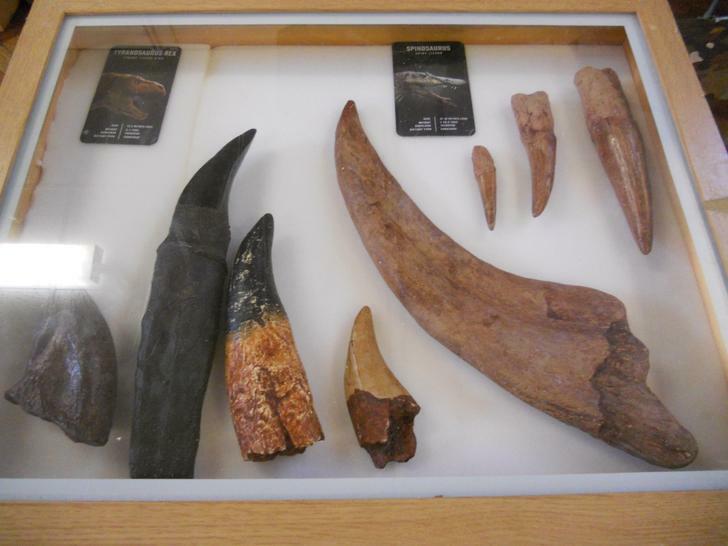 We will also enjoy looking back to the time of the dinosaurs.What was school like long ago? 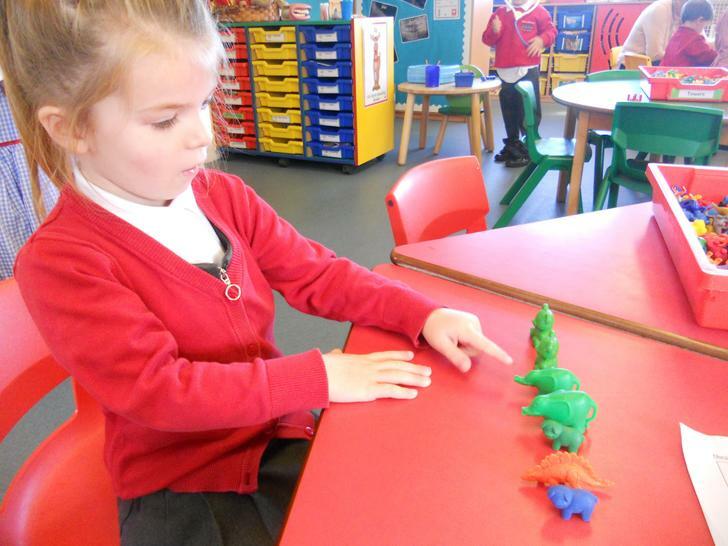 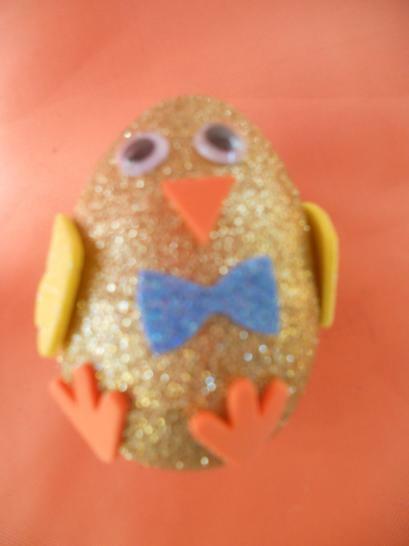 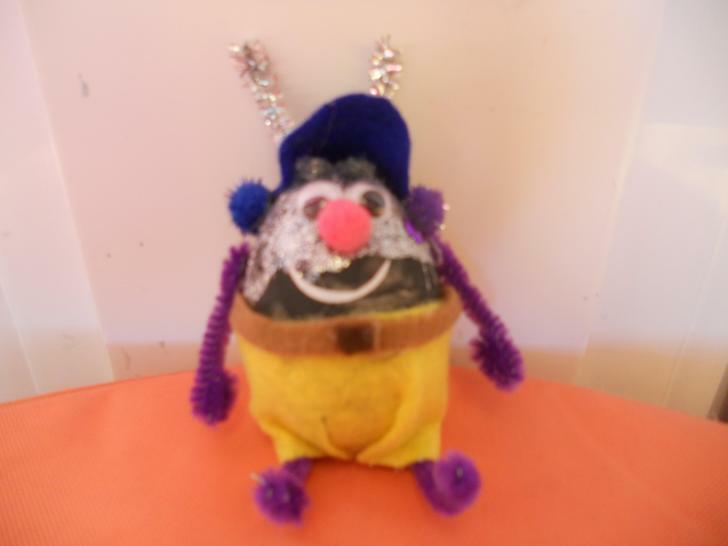 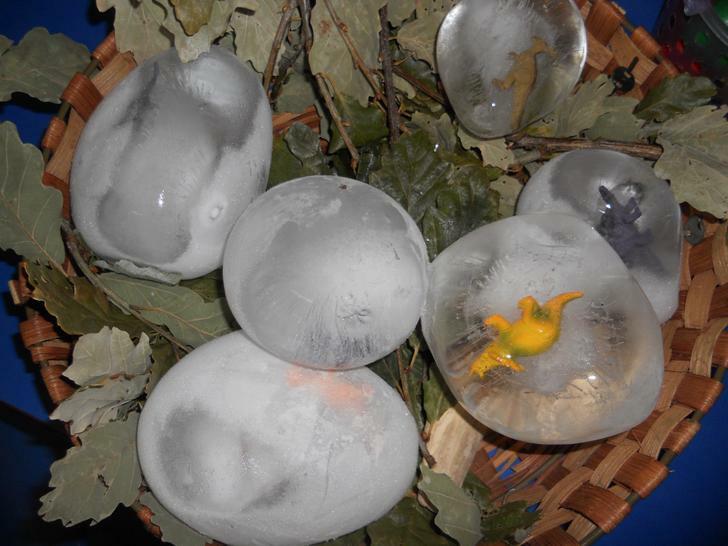 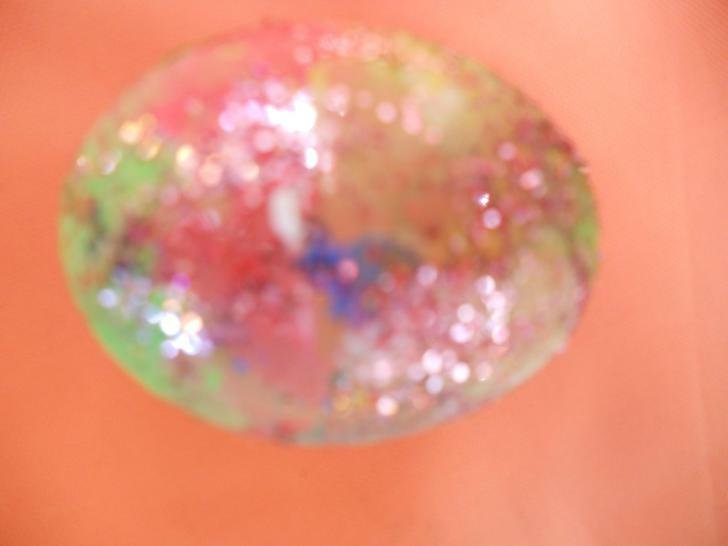 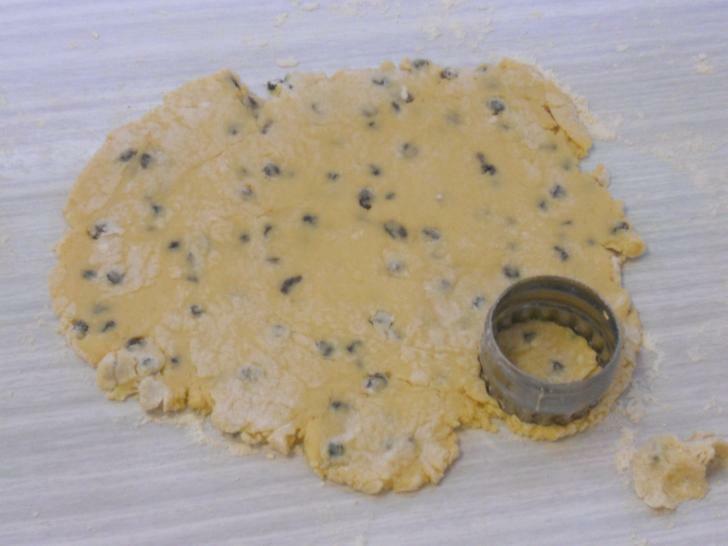 What toys did children play with? 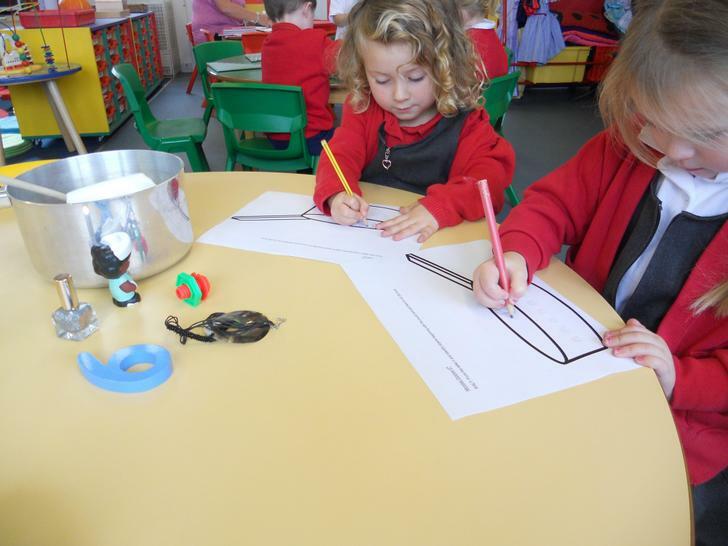 These are questions which we will explore to find answers. 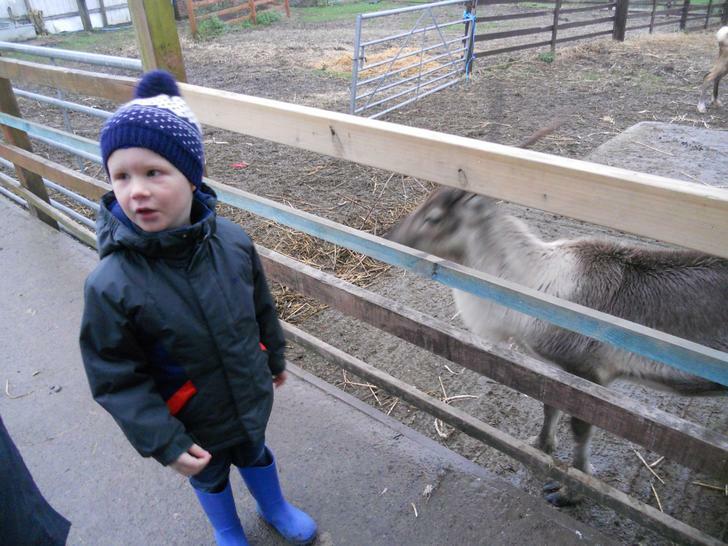 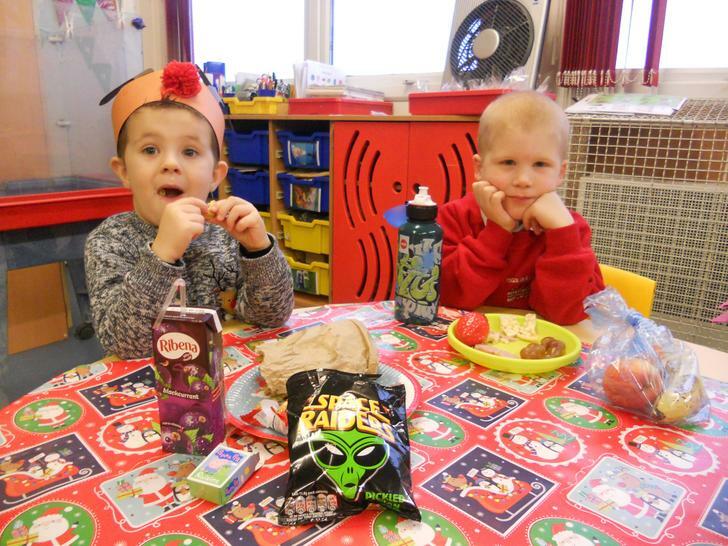 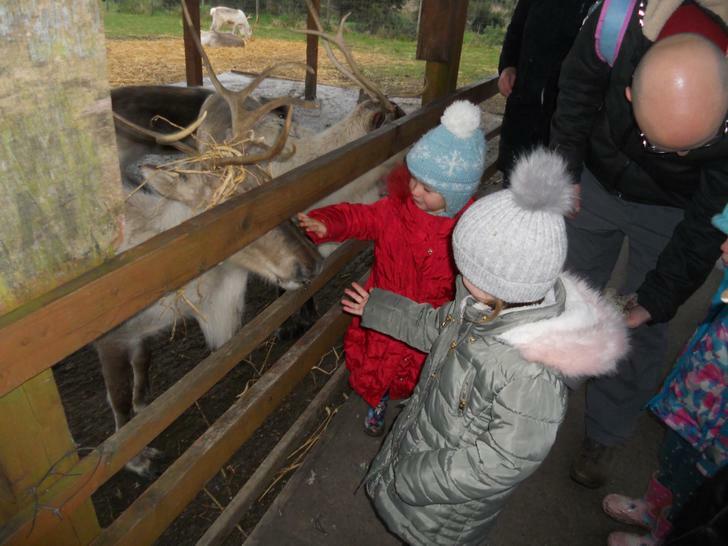 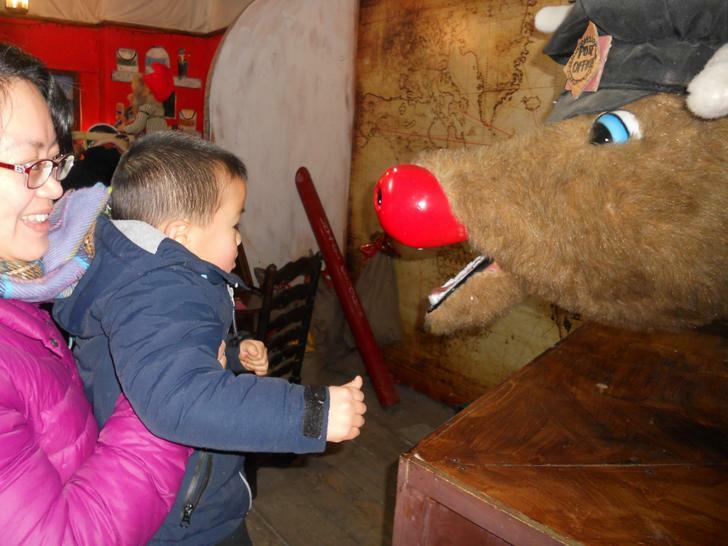 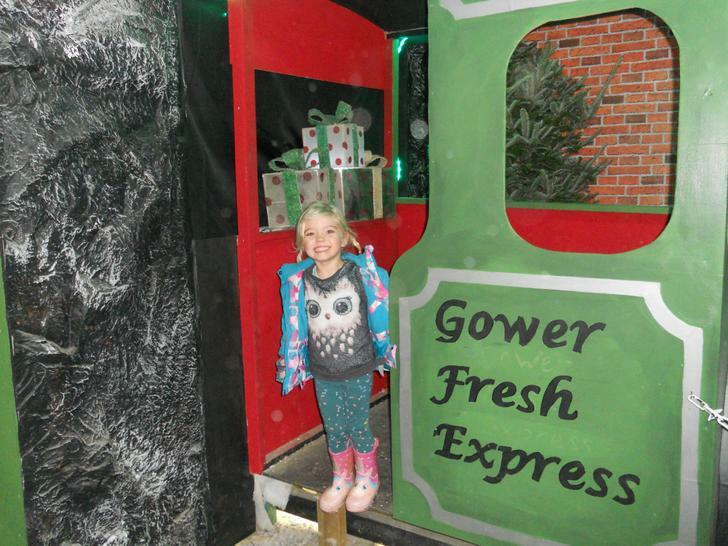 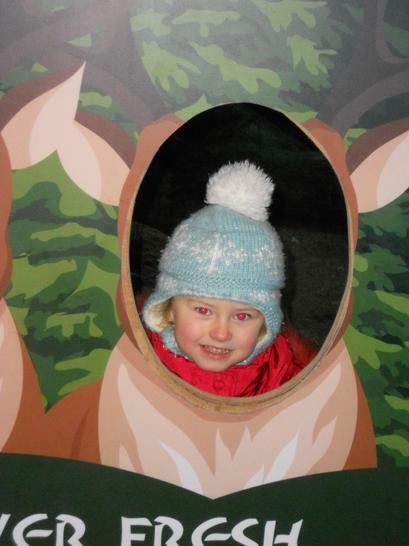 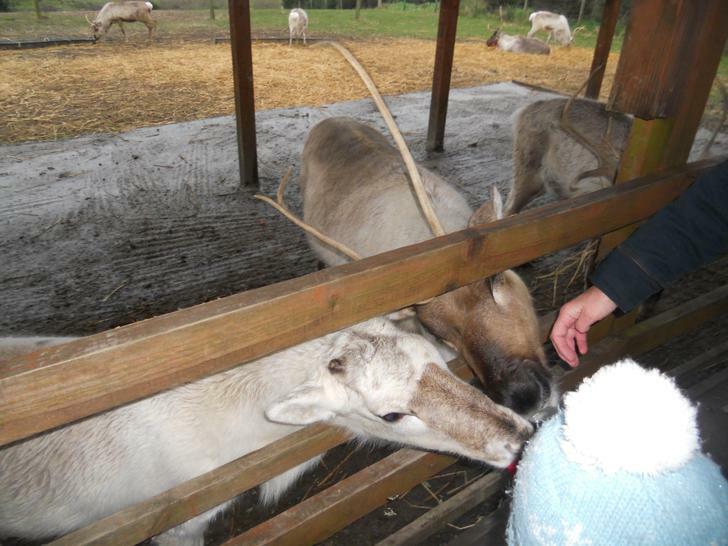 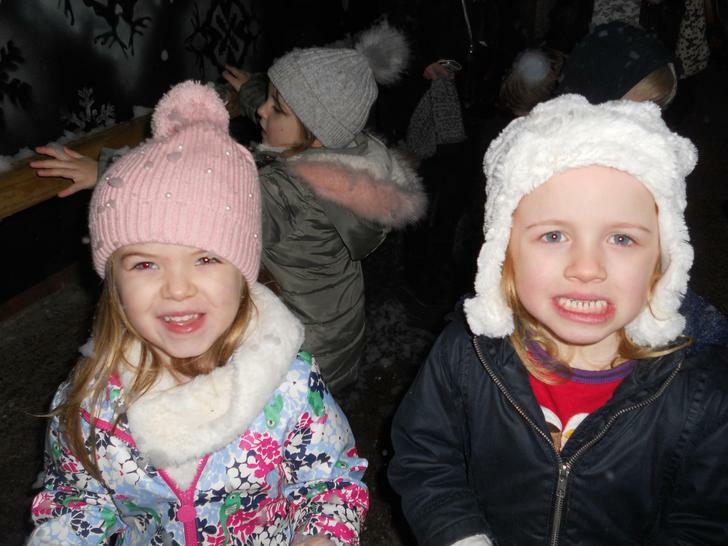 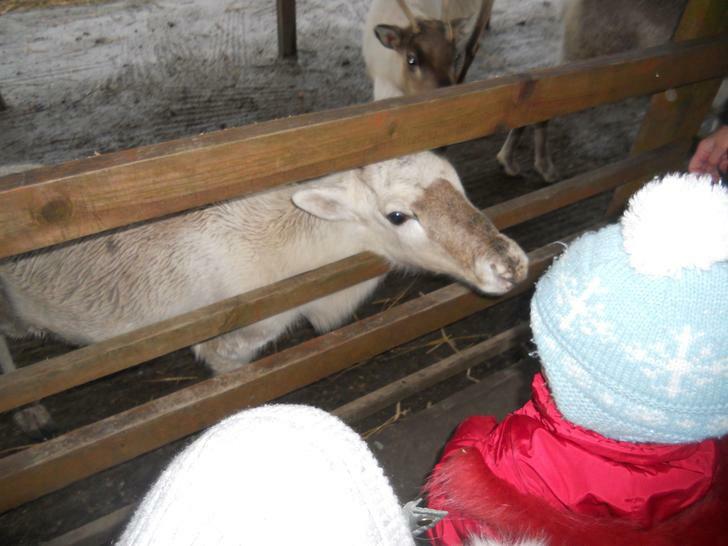 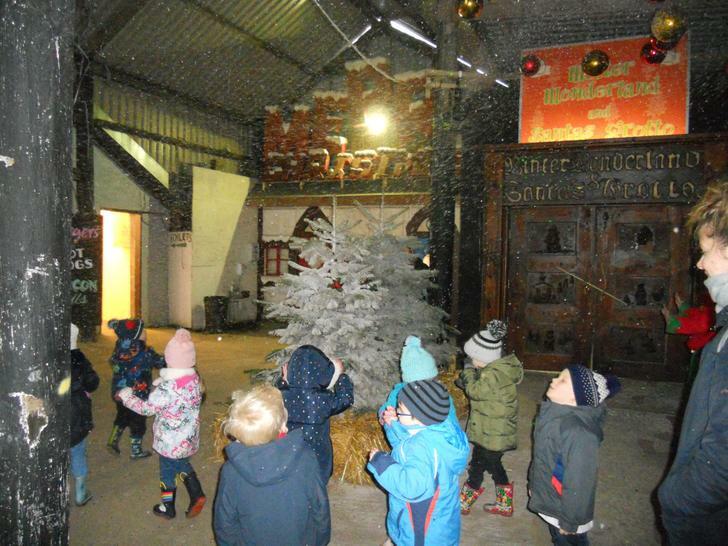 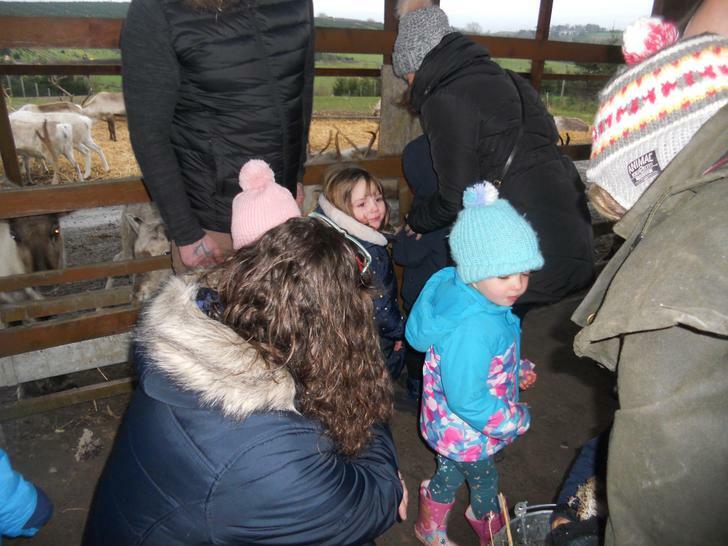 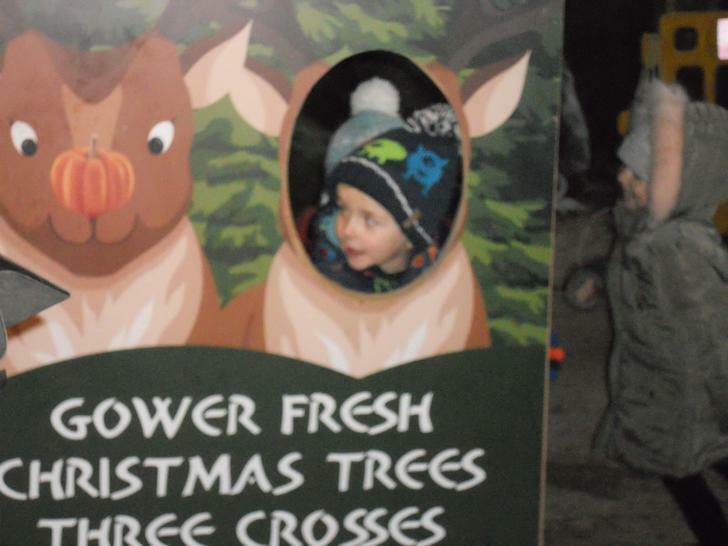 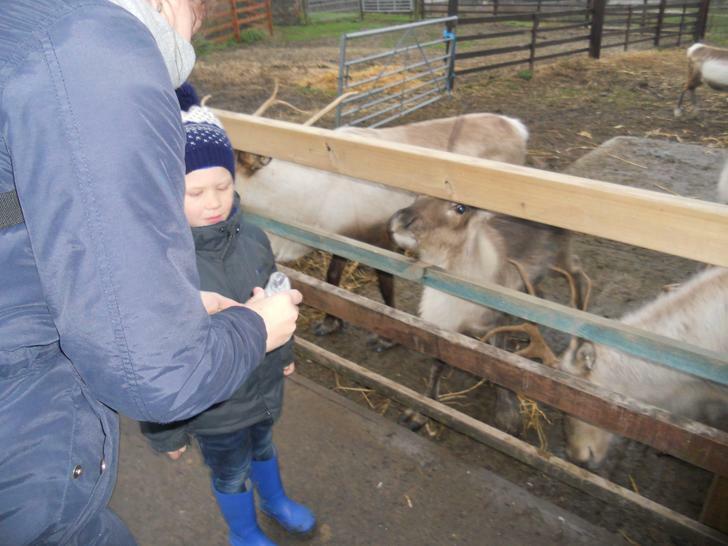 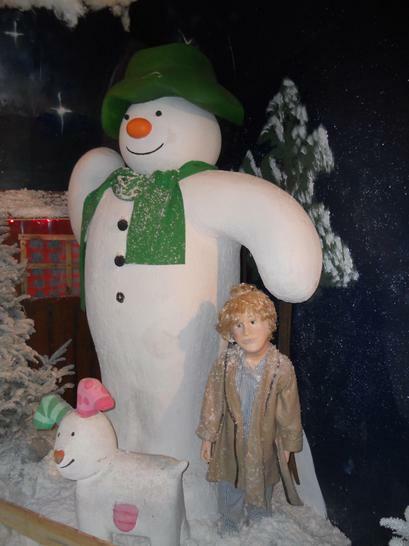 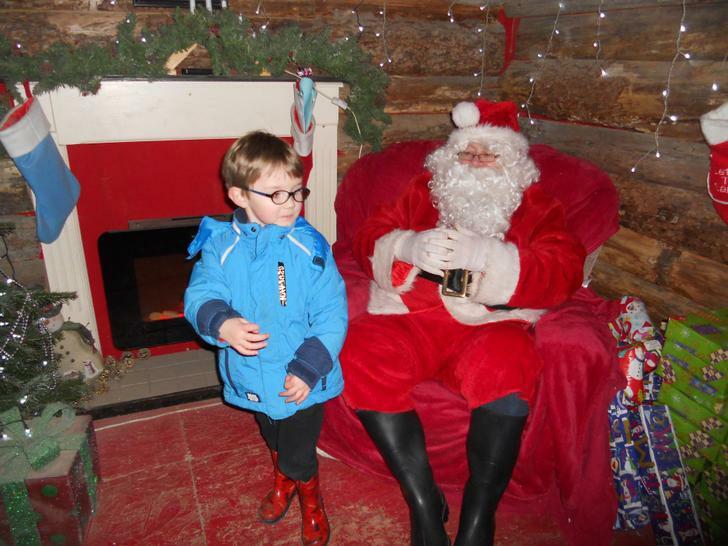 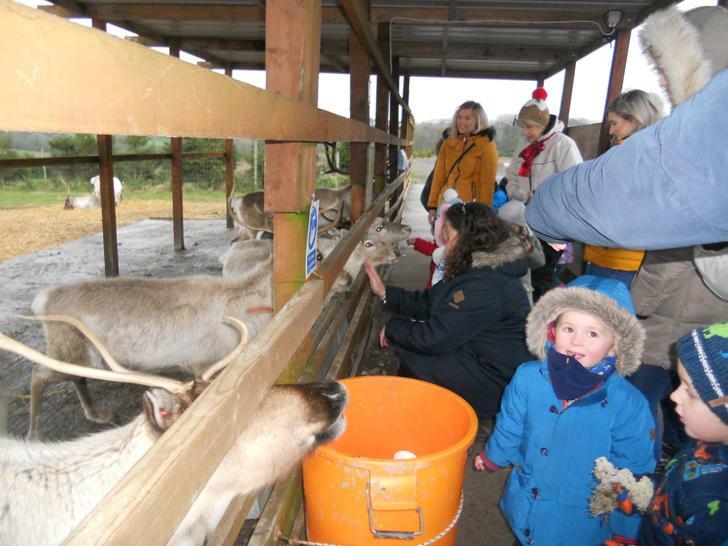 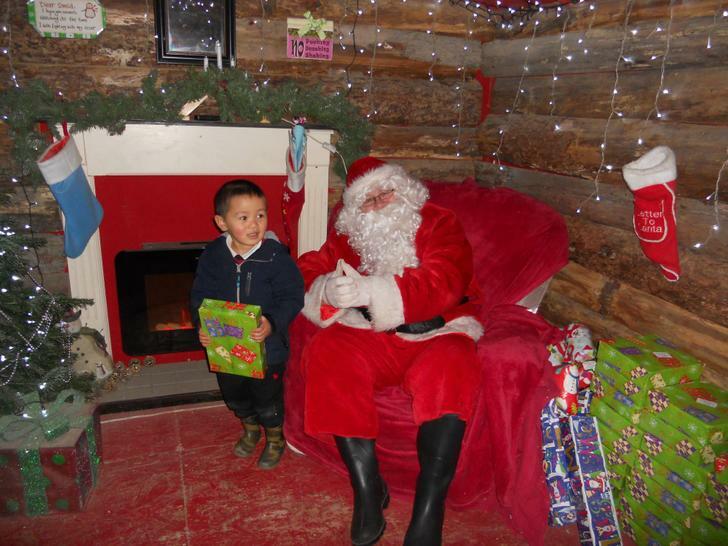 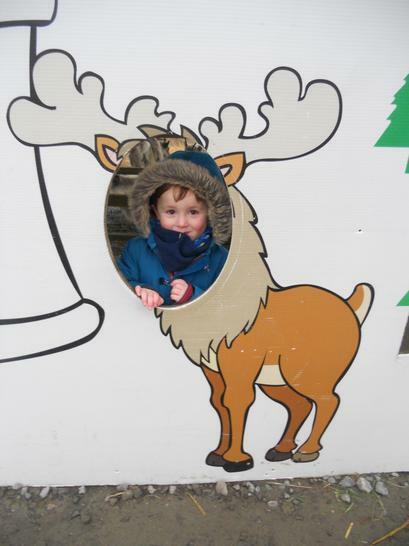 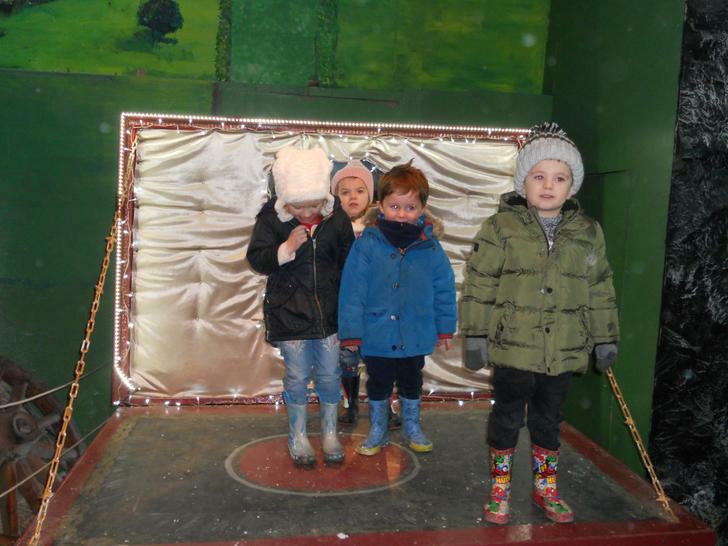 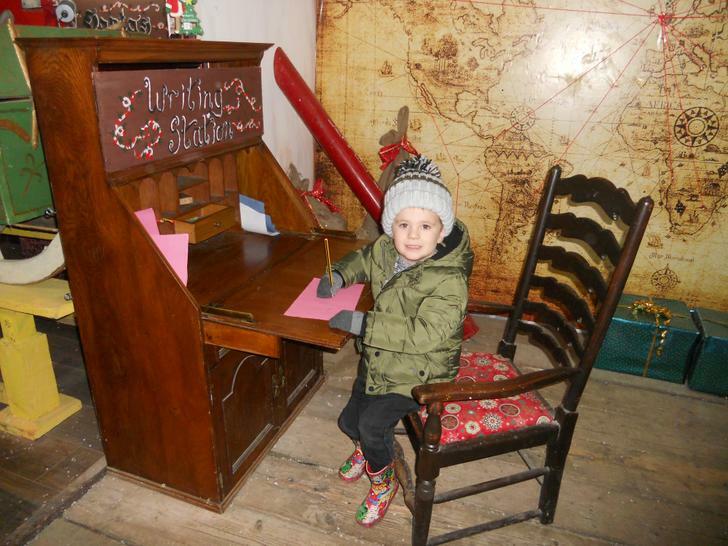 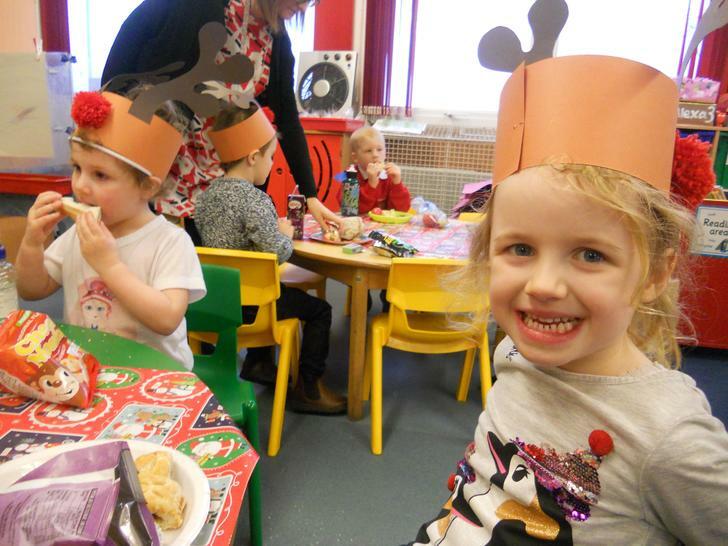 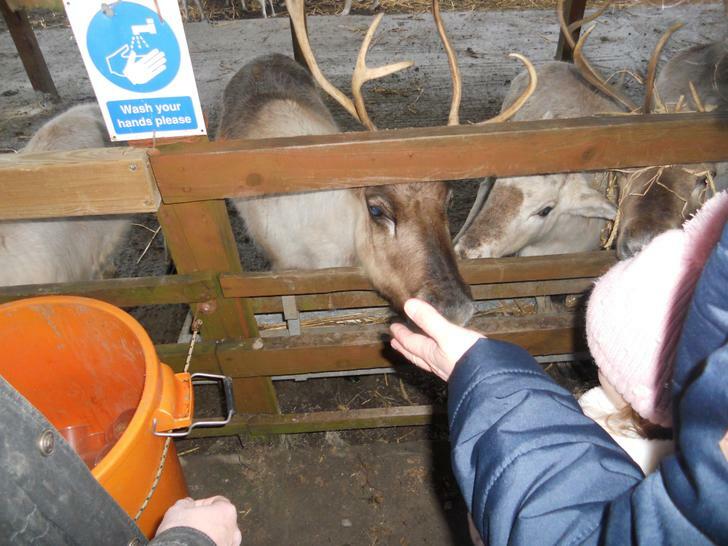 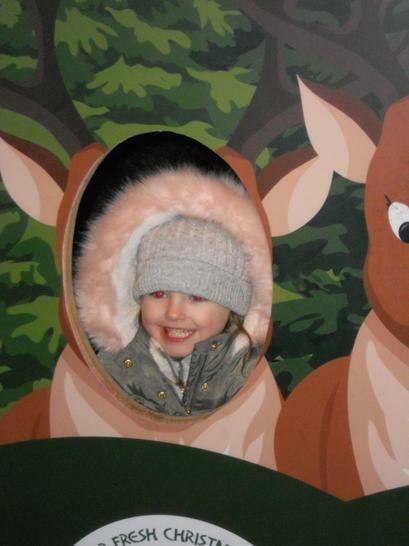 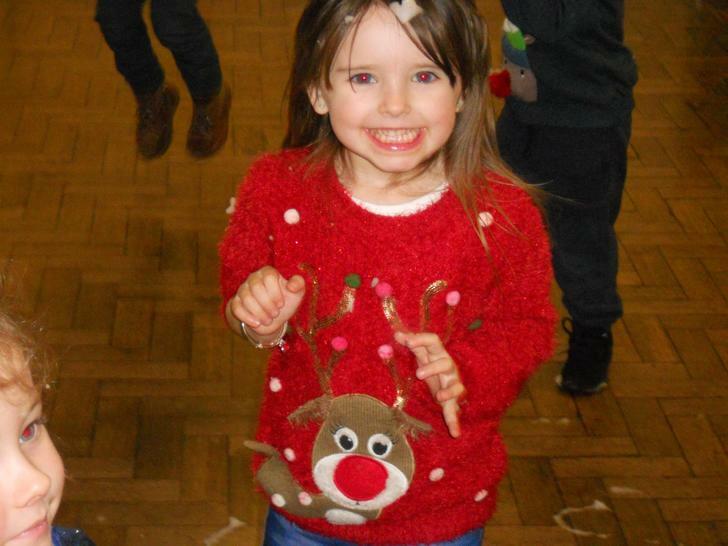 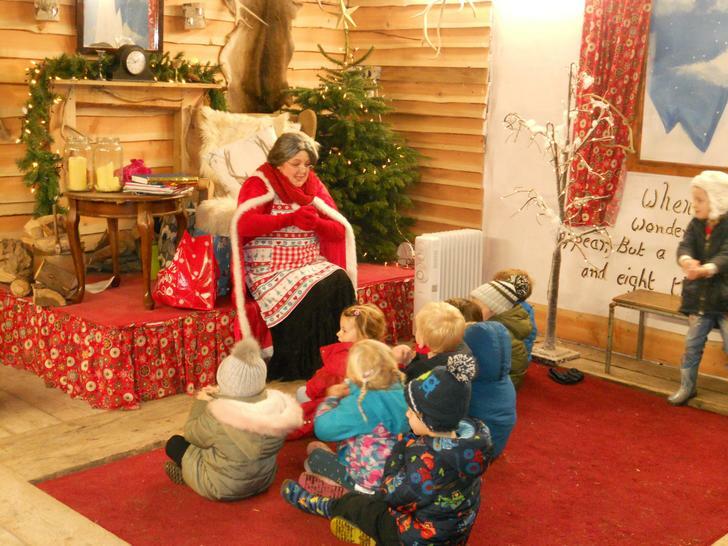 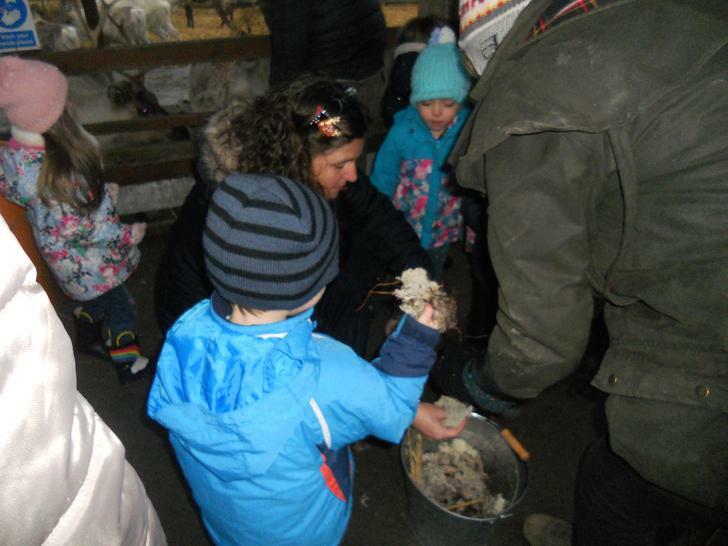 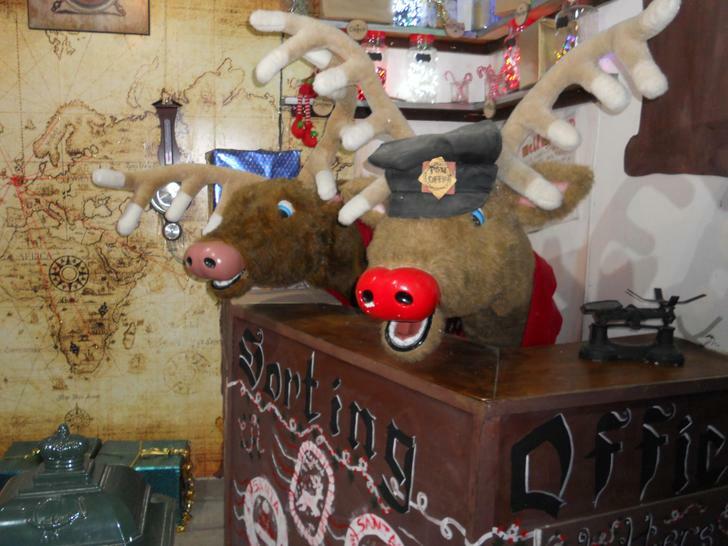 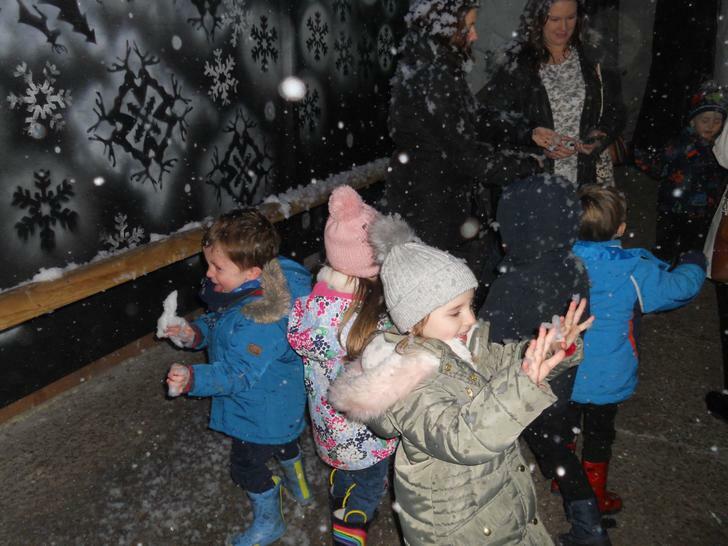 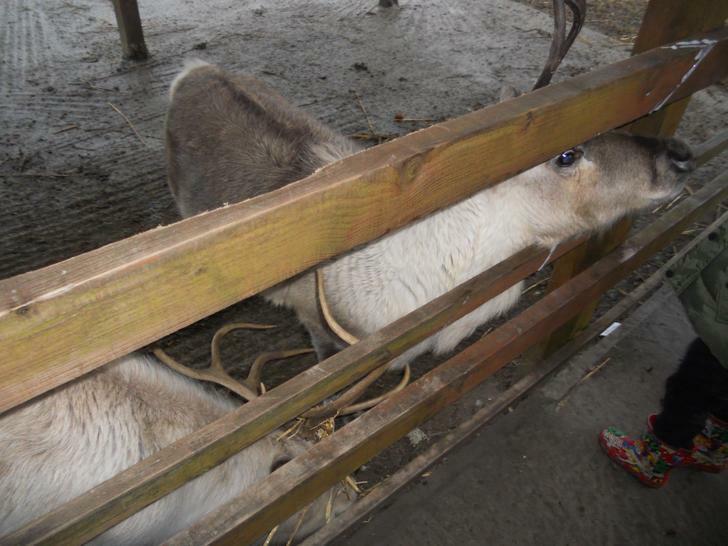 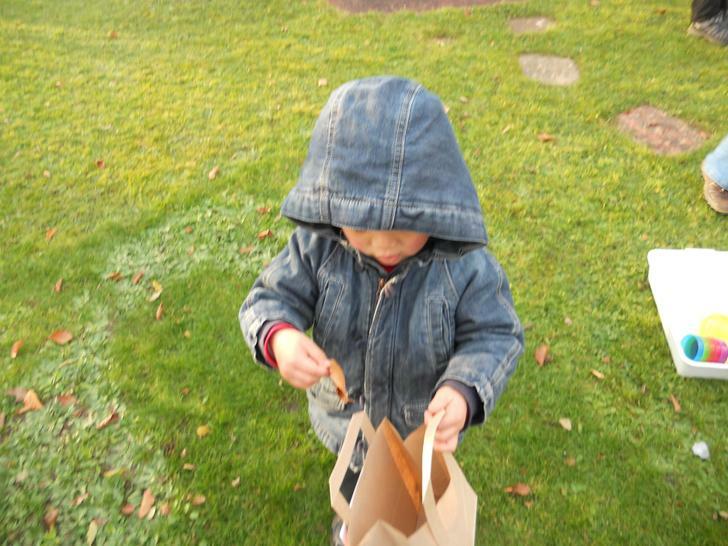 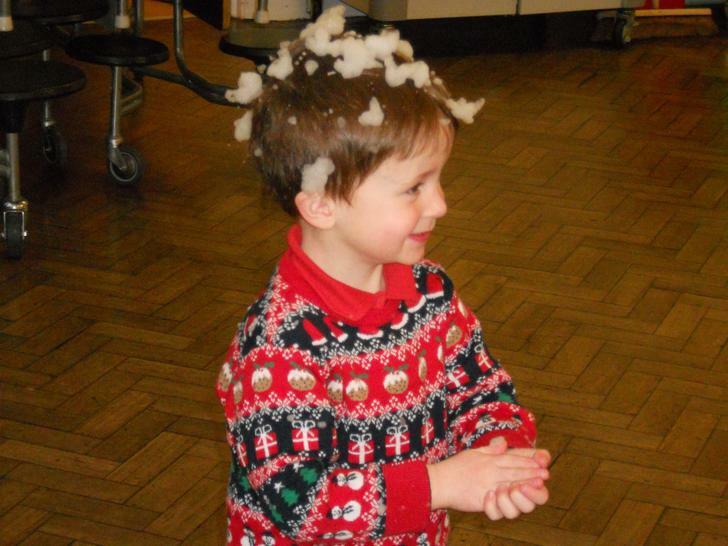 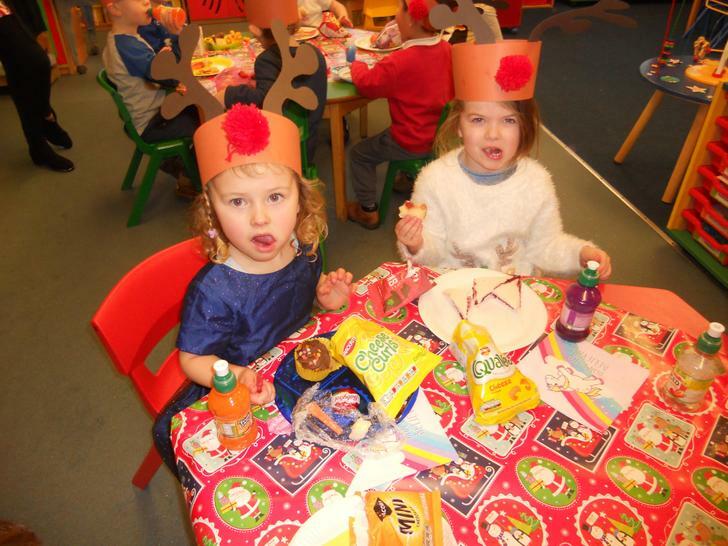 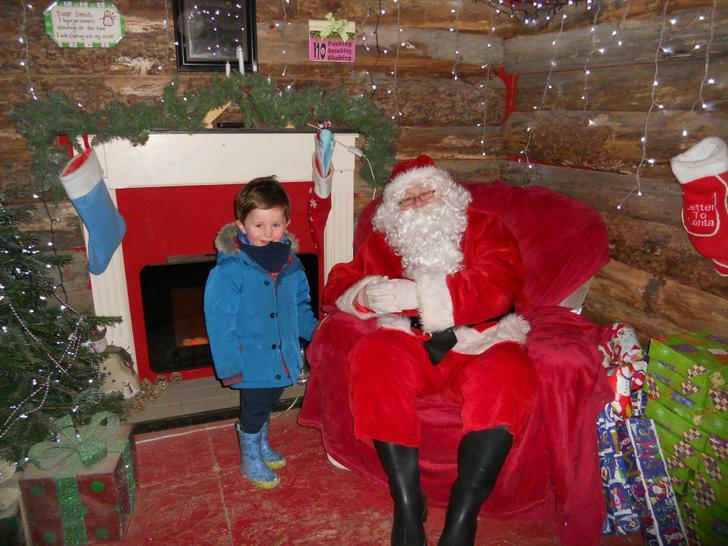 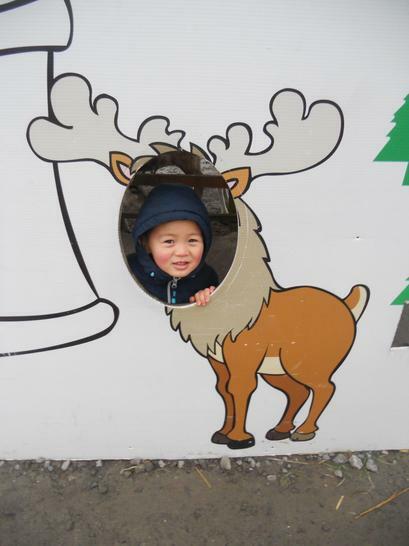 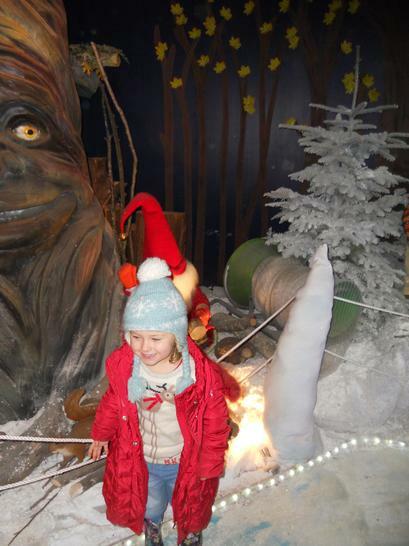 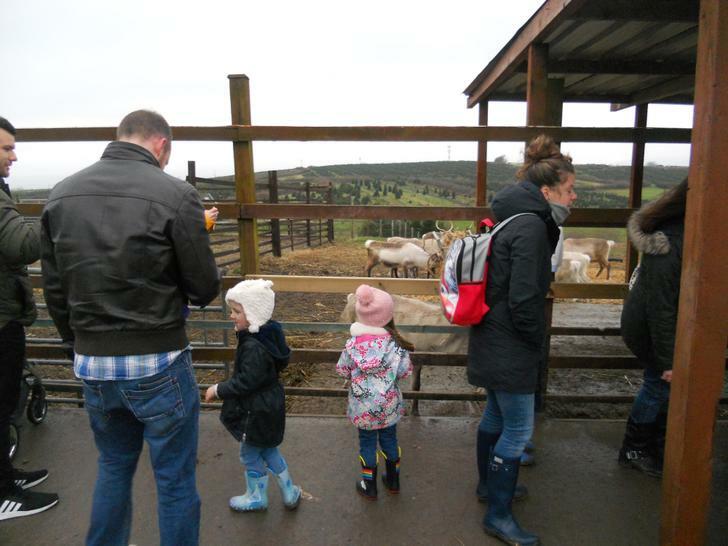 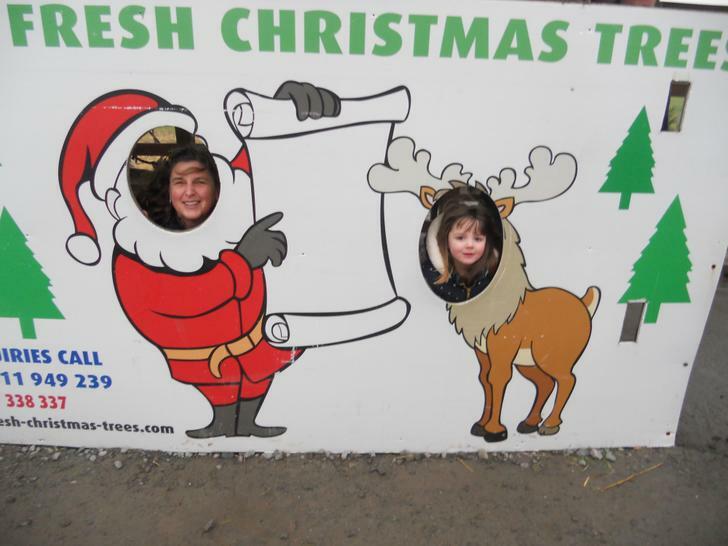 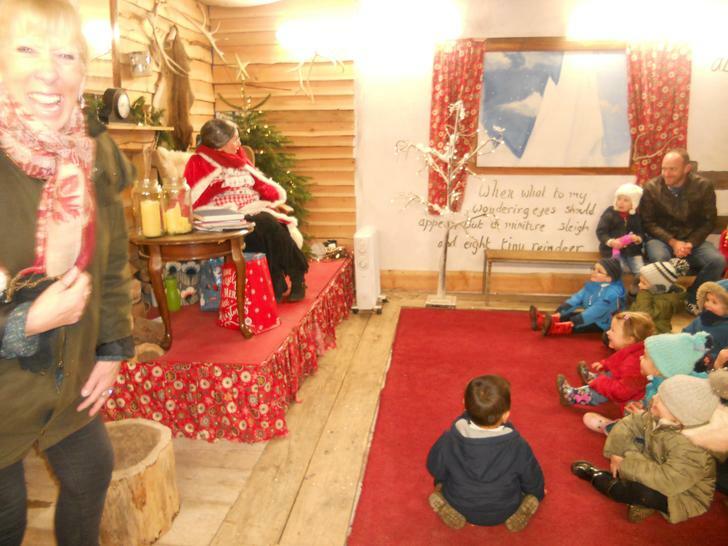 Our visit to the Poundffald Farm to see Father Christmas and his reindeer. 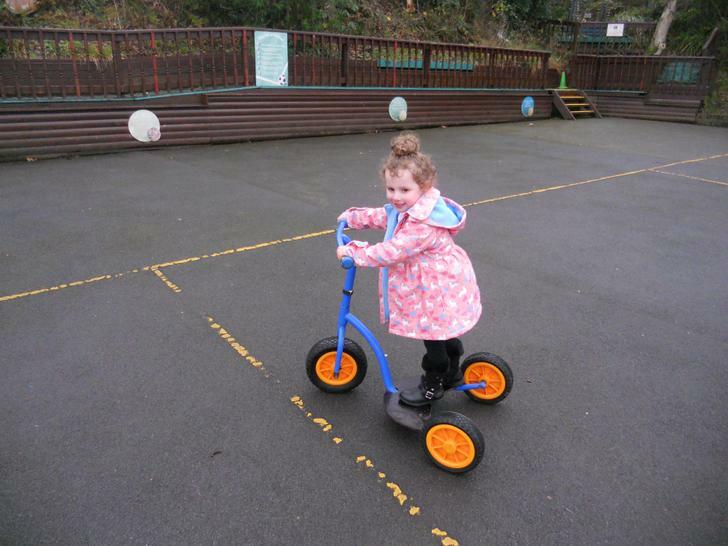 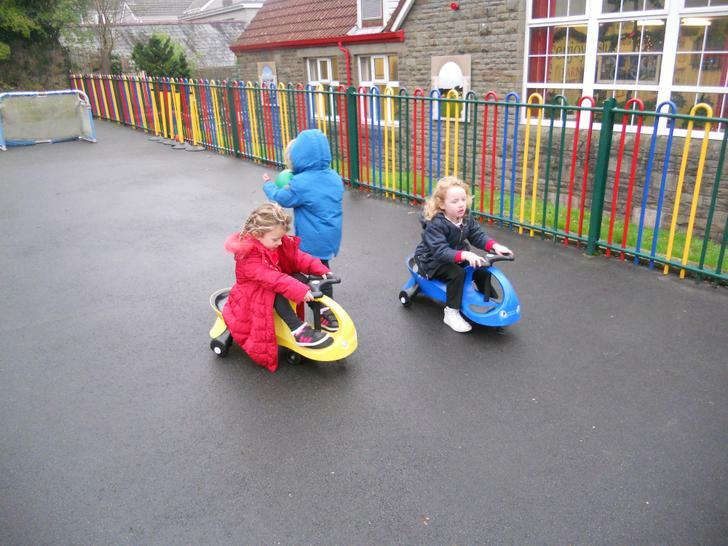 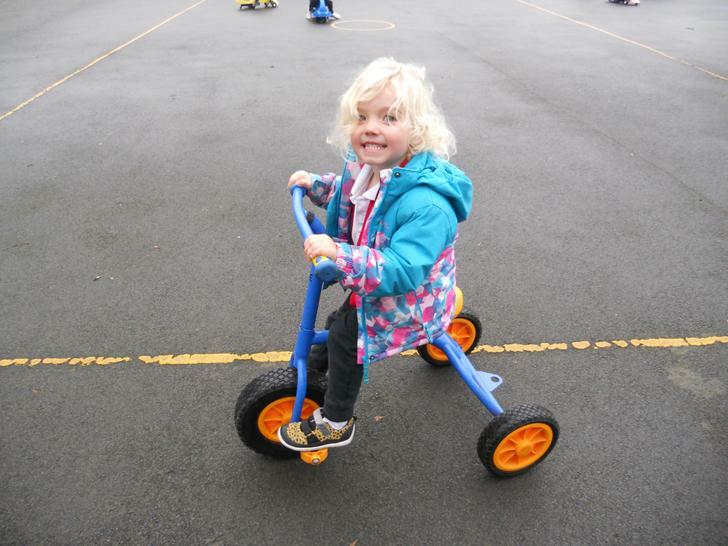 Out on the bikes and scooters on the big yard!!! 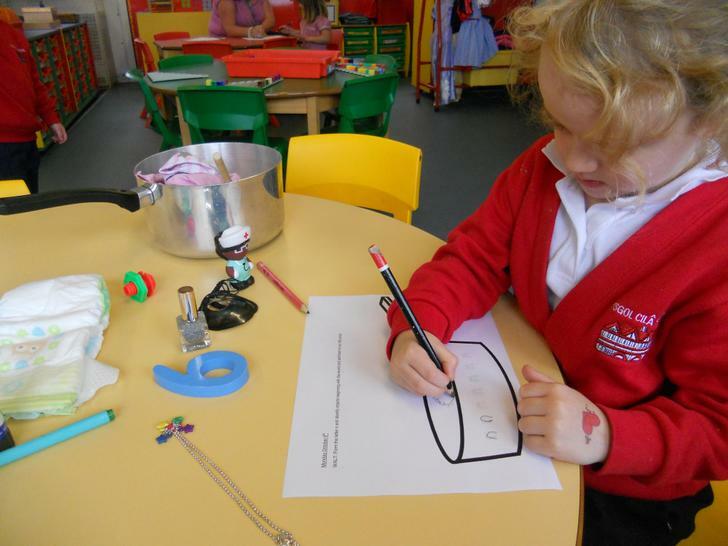 Visit our doctors surgery. 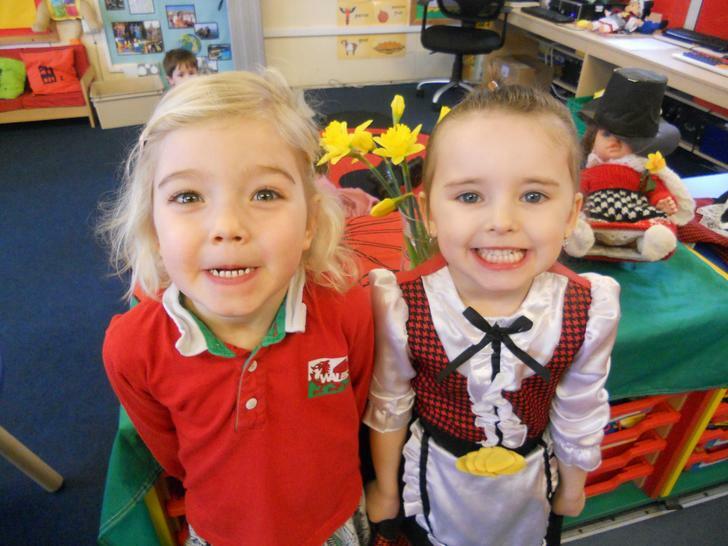 How can we help you ? 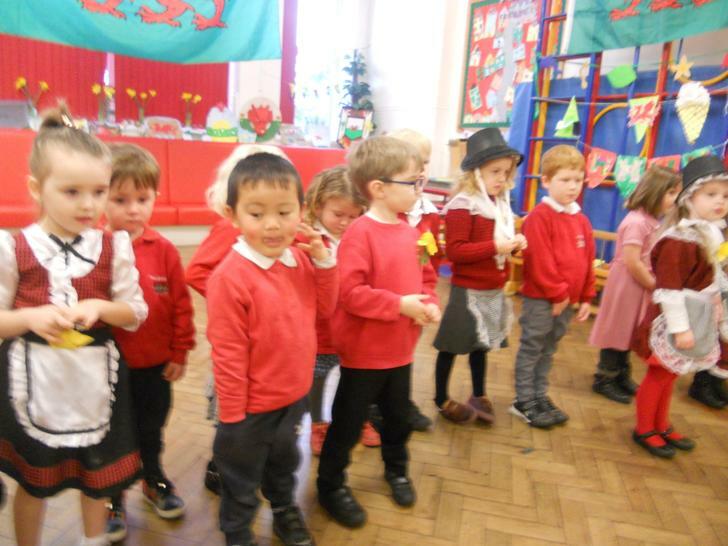 Looking at our faces. 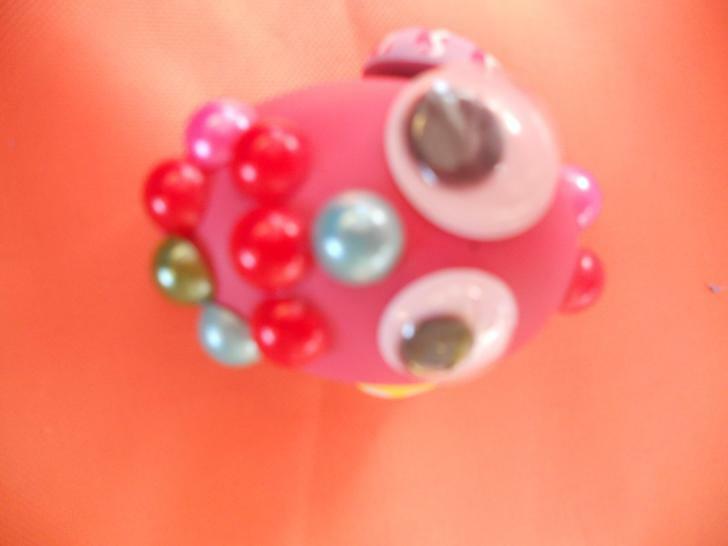 What colour eyes do you have? 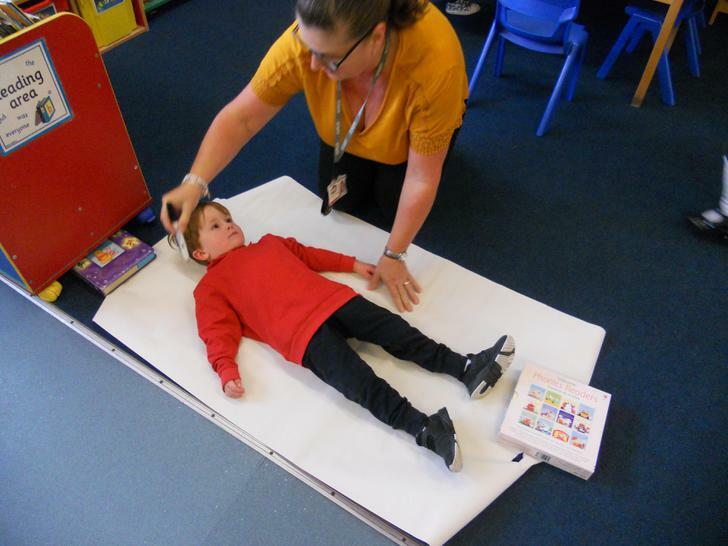 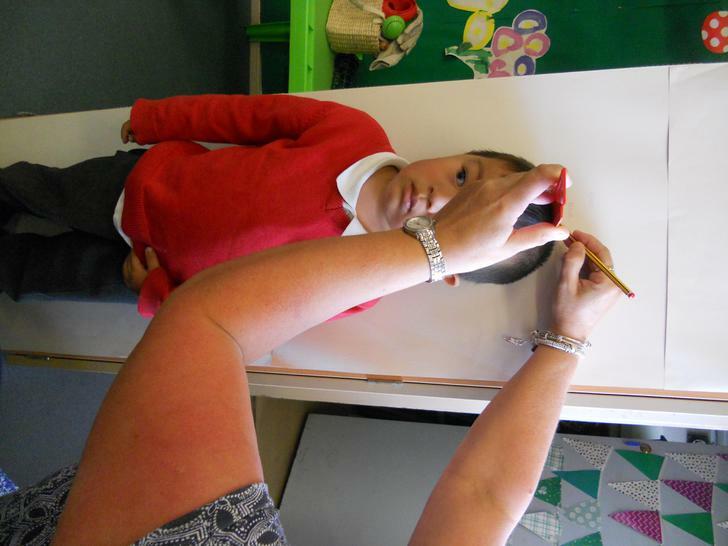 Measuring ourselves and comparing our height.